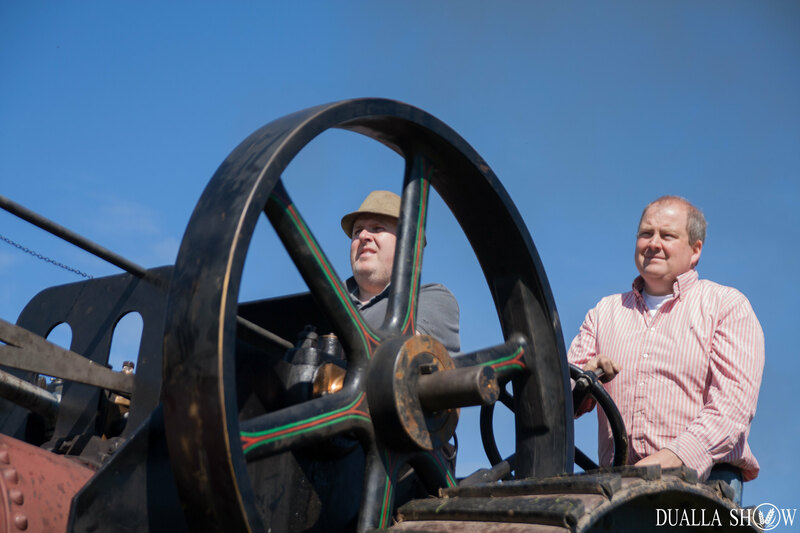 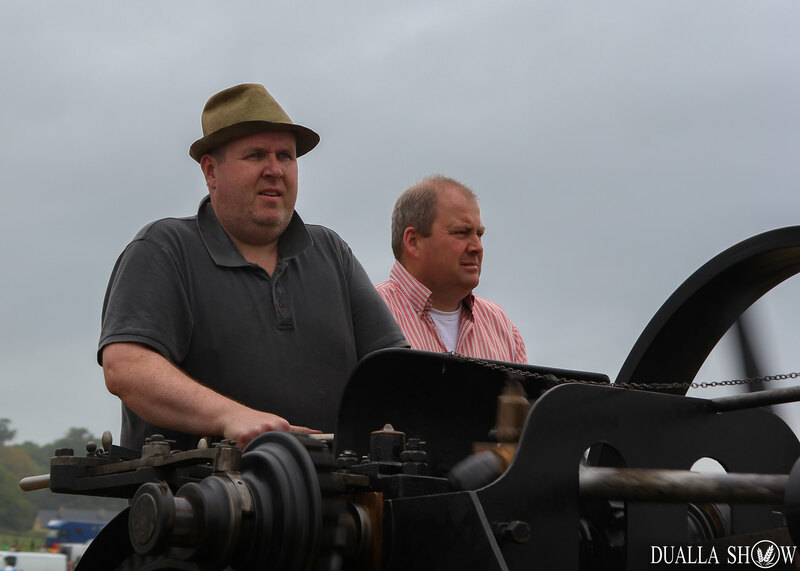 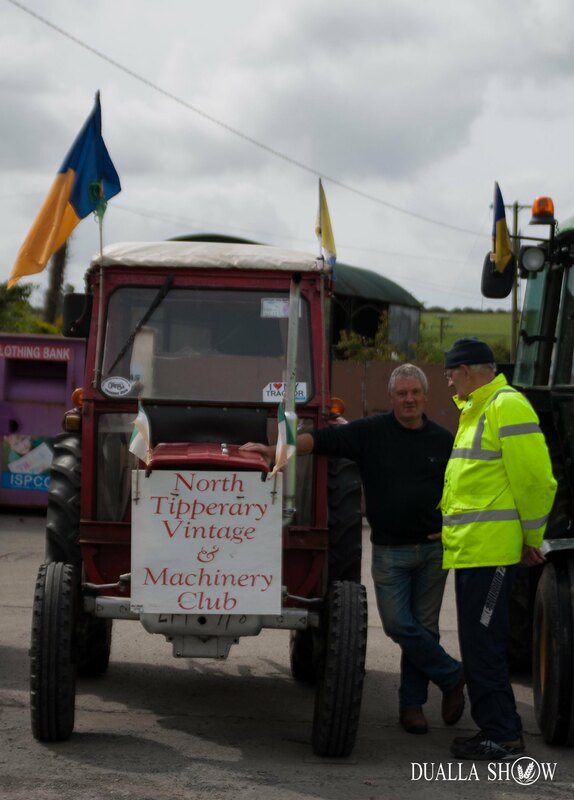 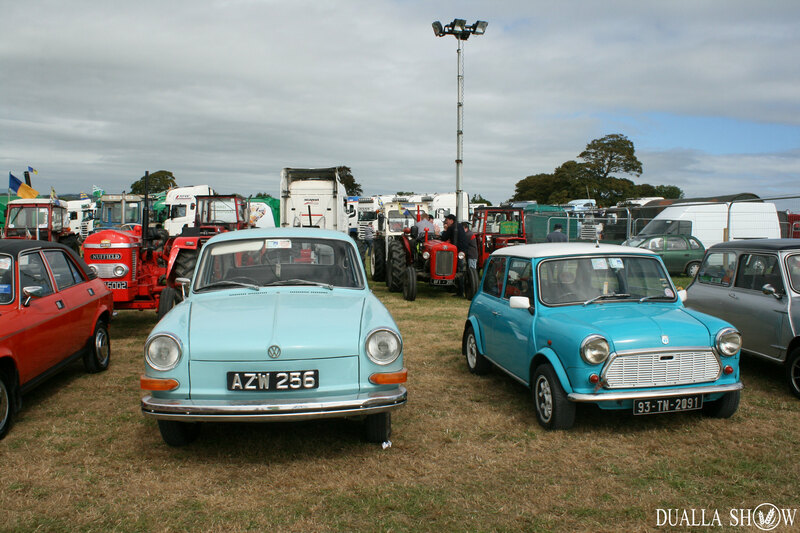 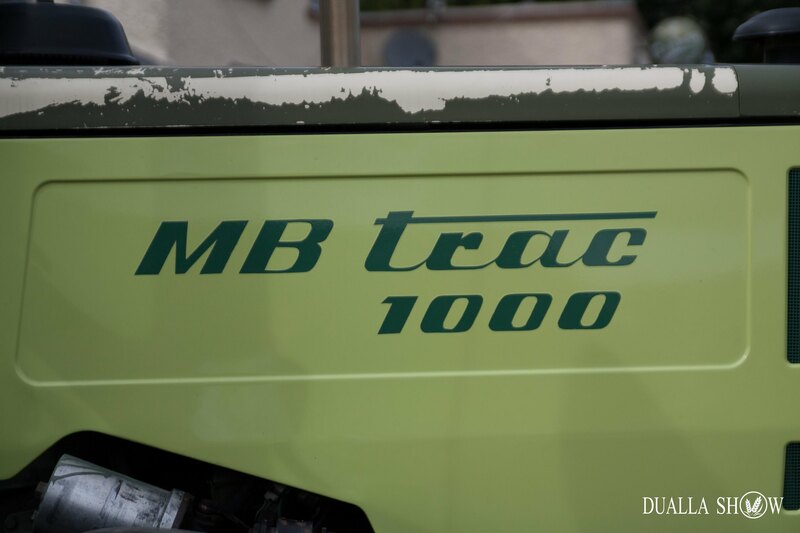 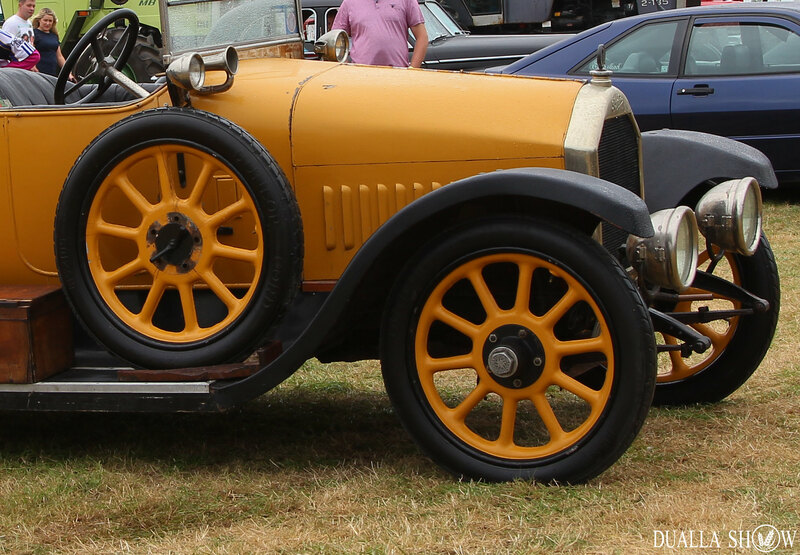 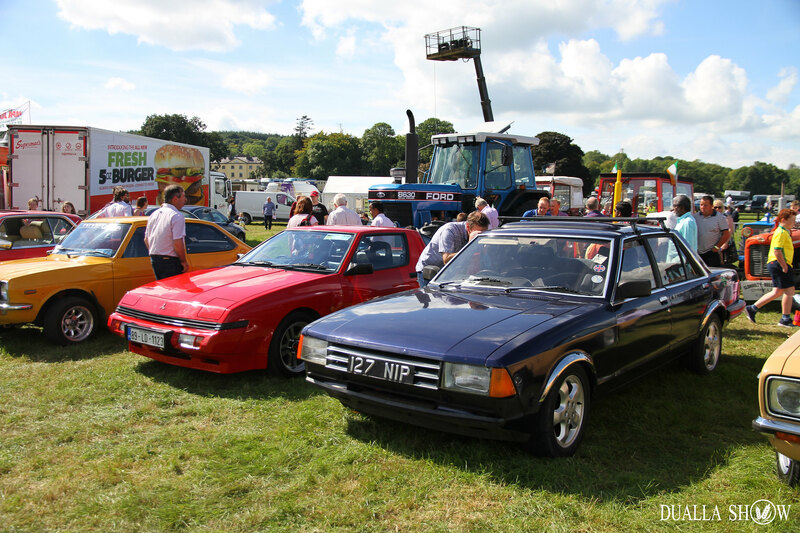 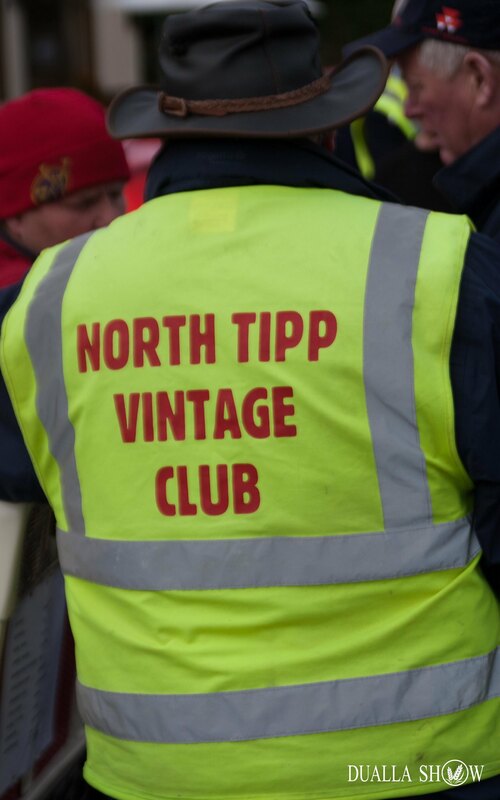 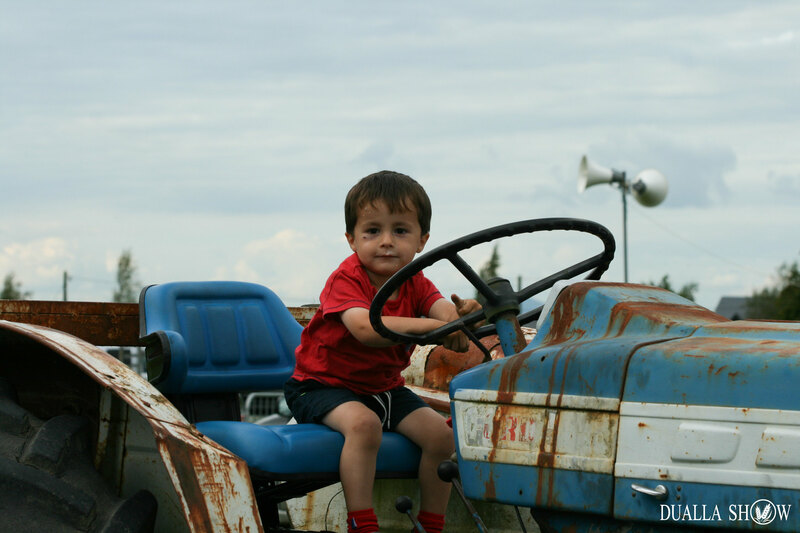 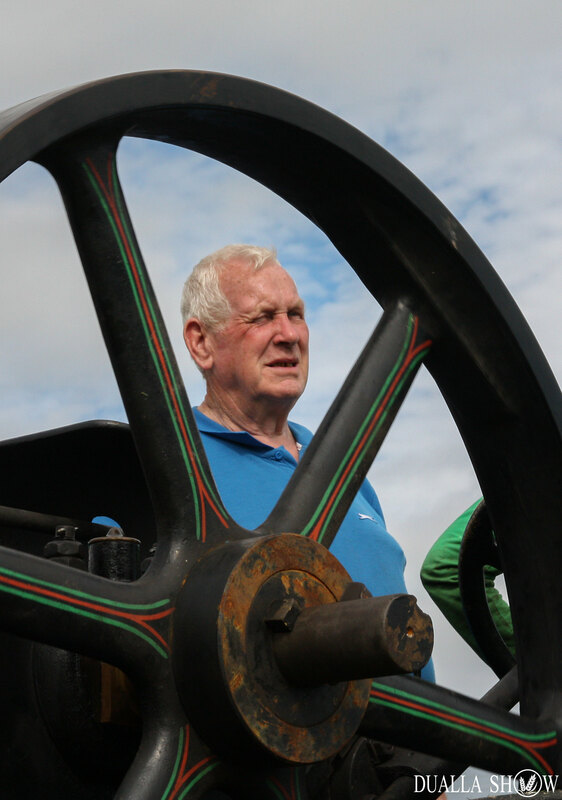 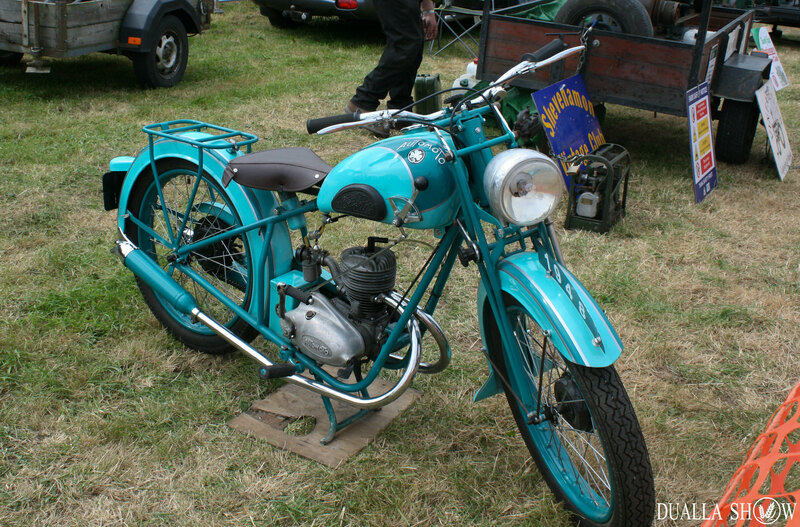 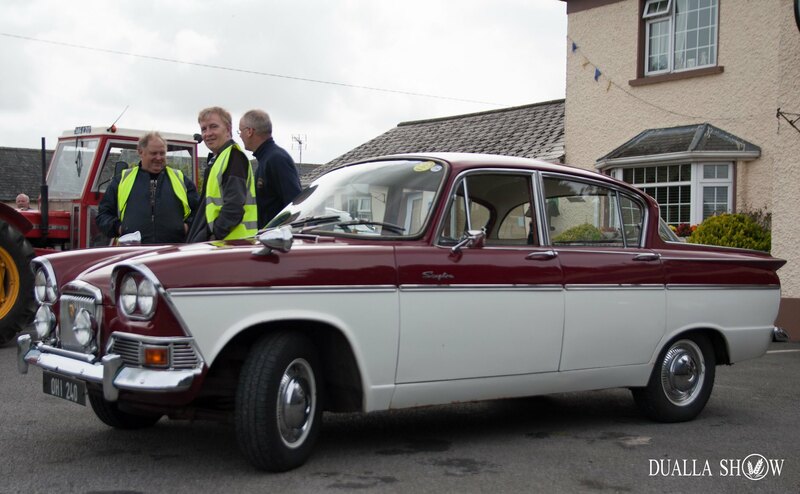 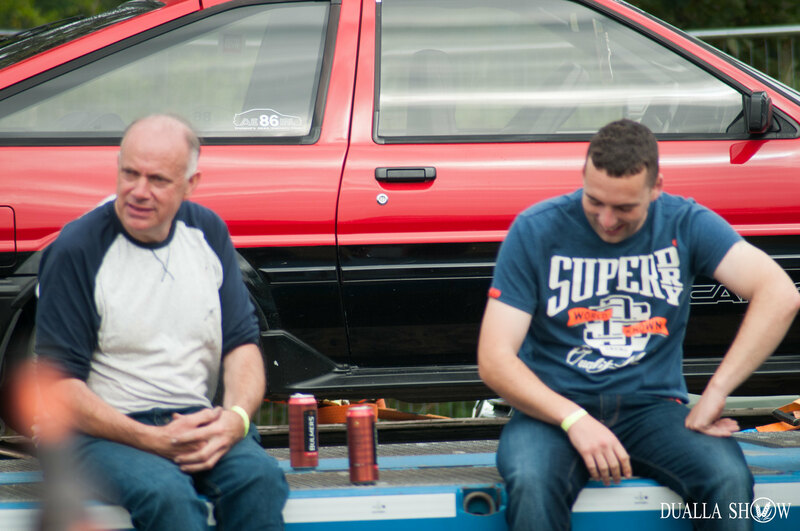 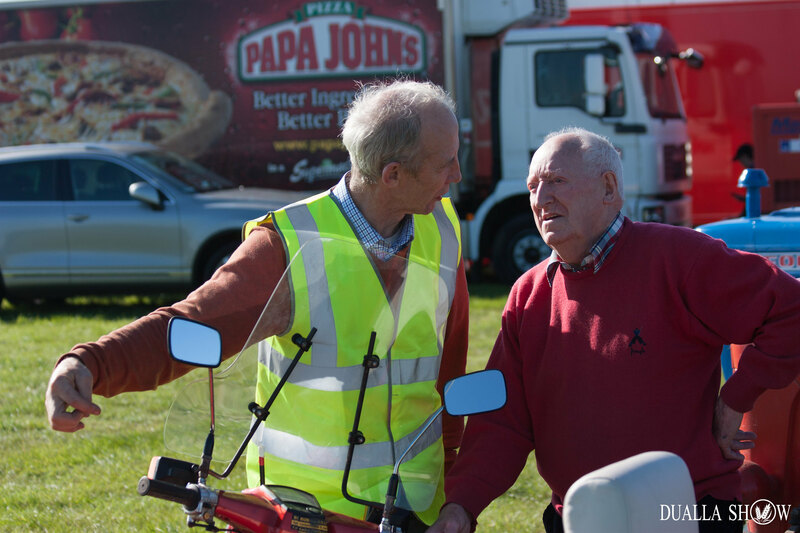 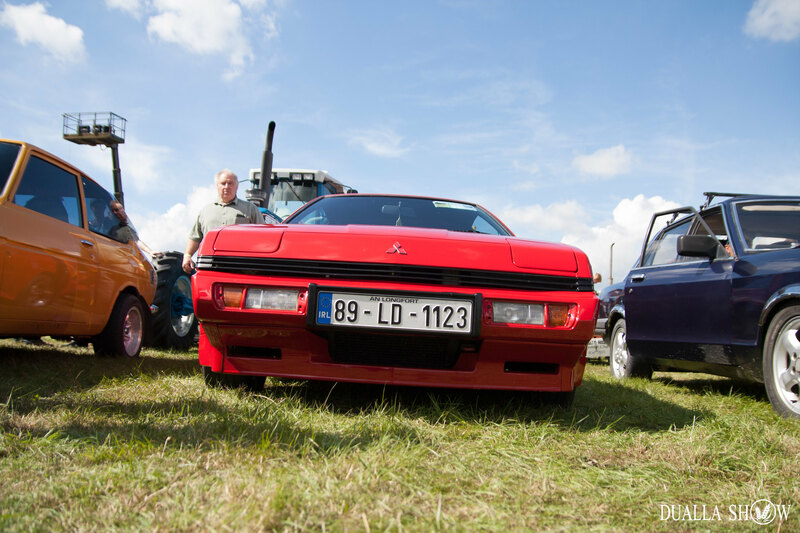 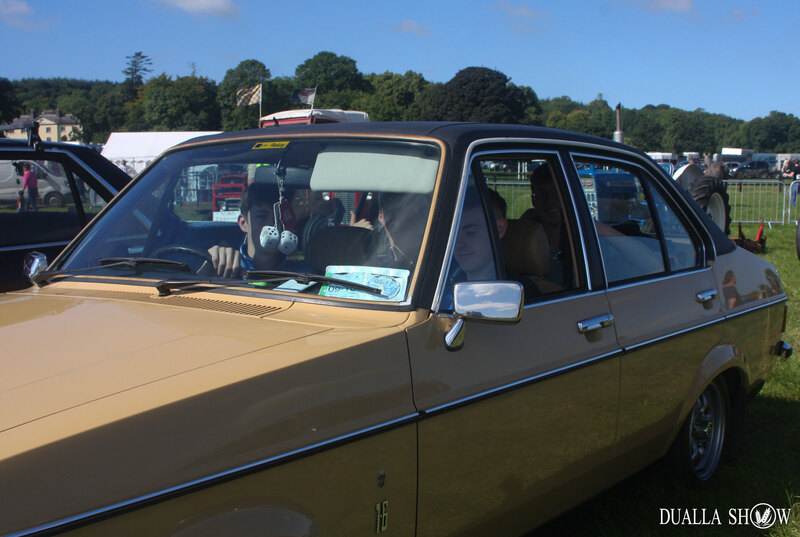 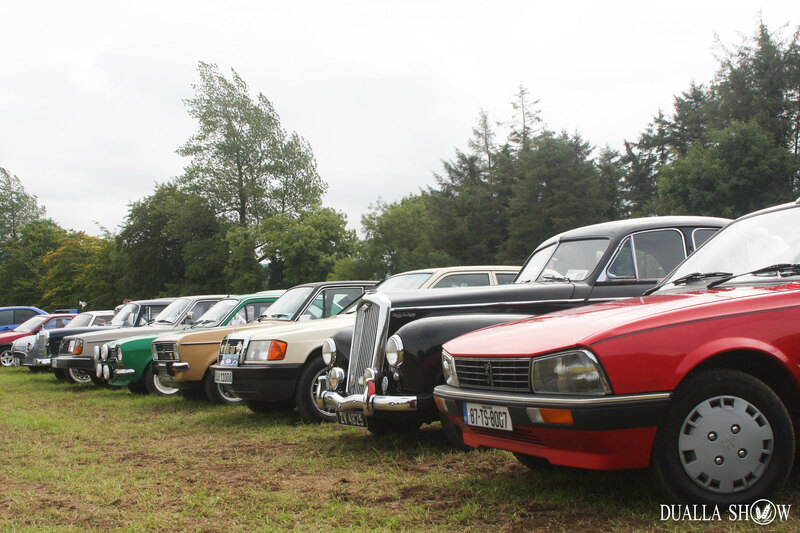 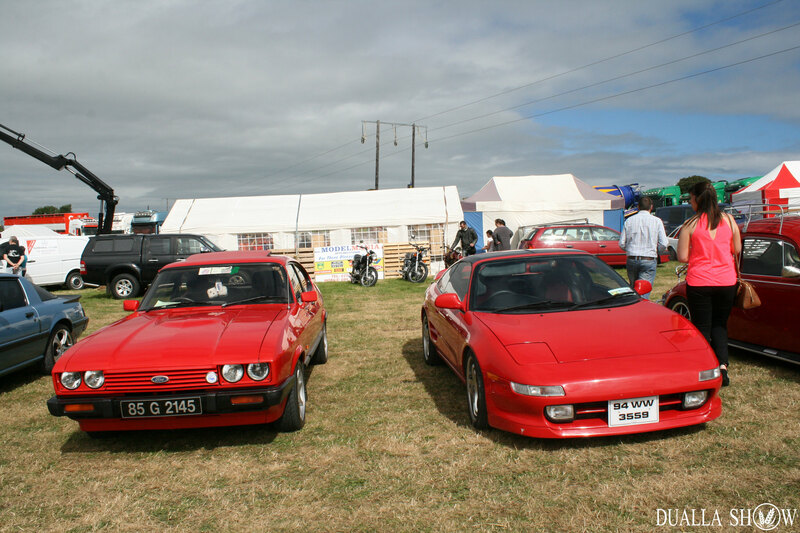 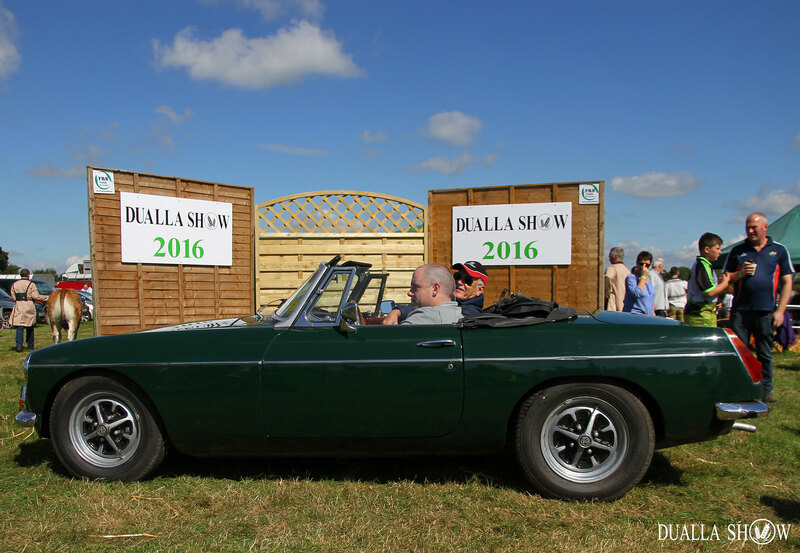 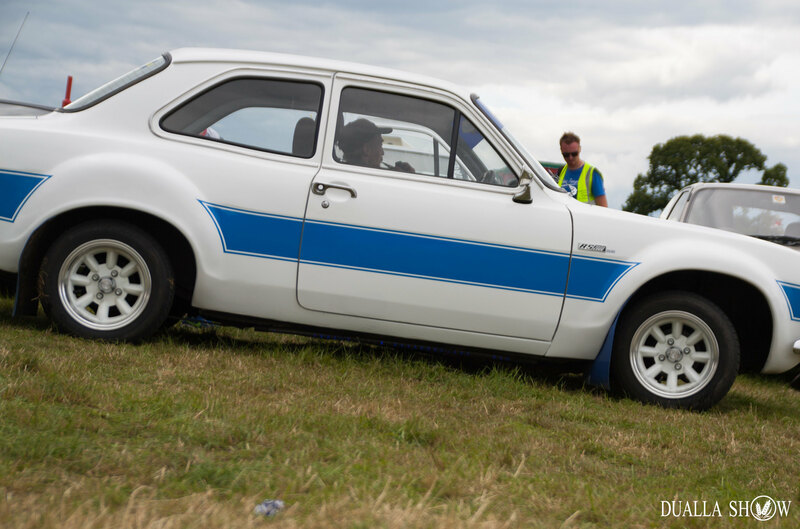 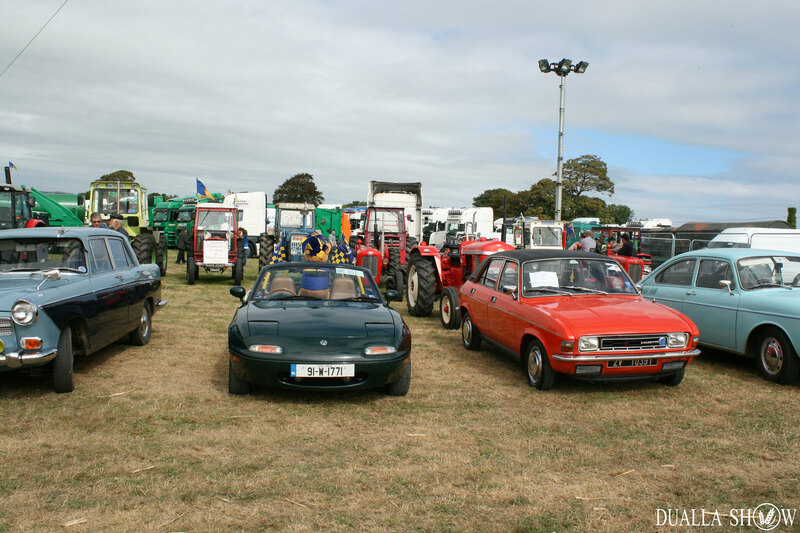 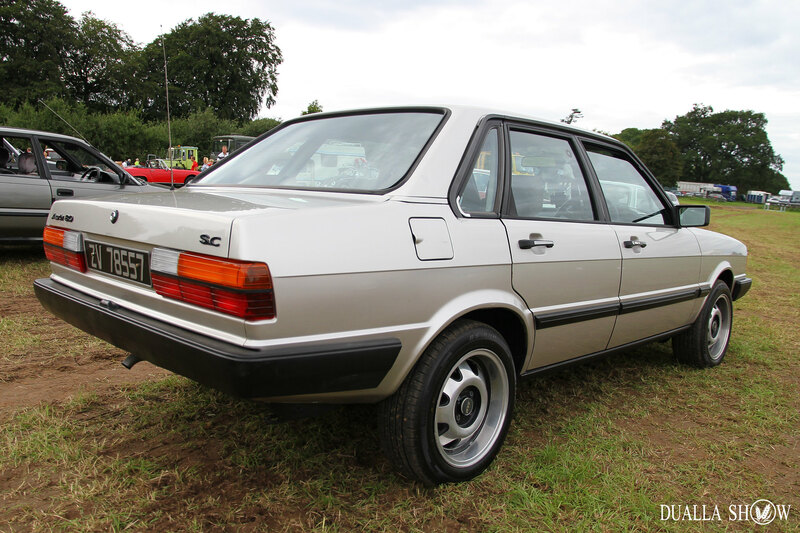 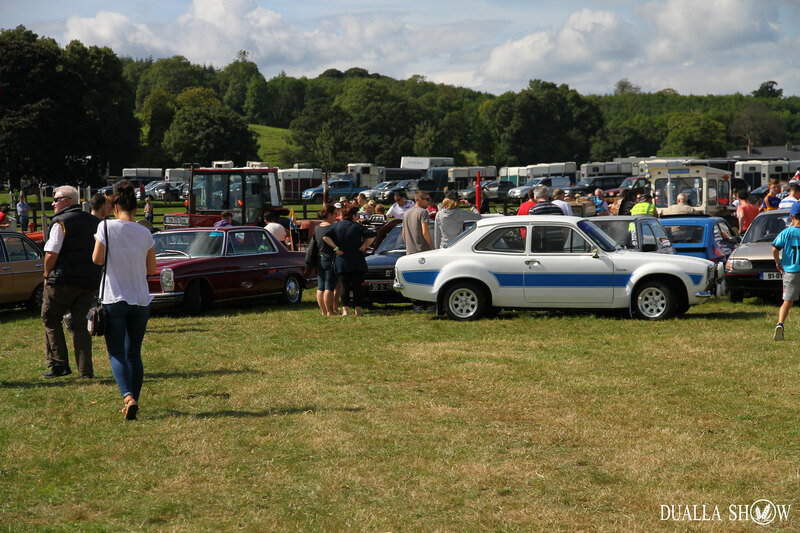 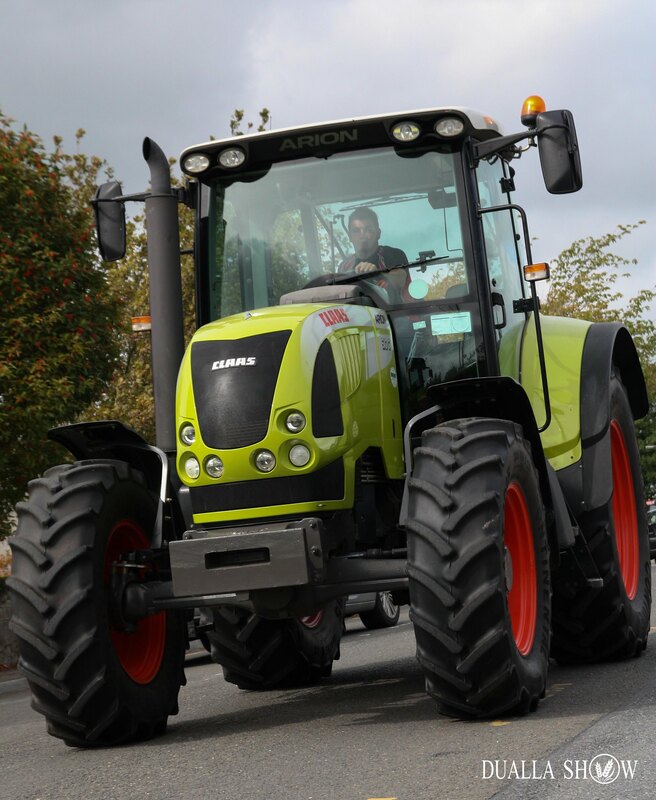 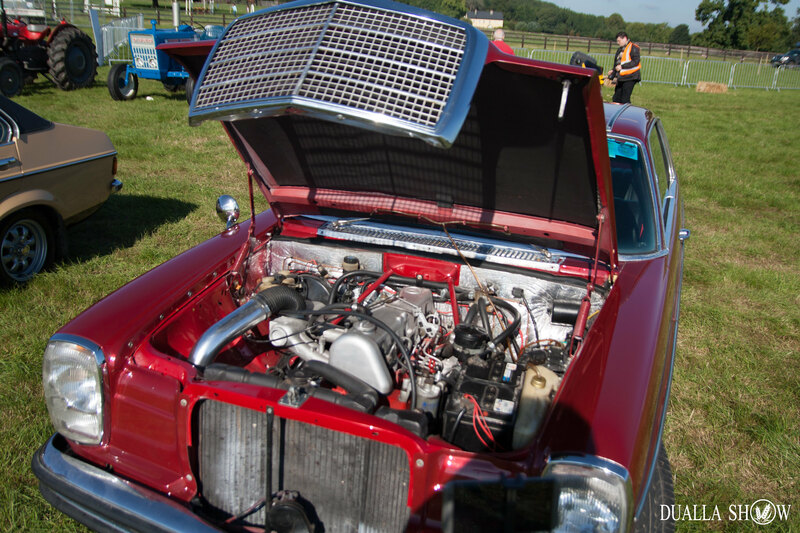 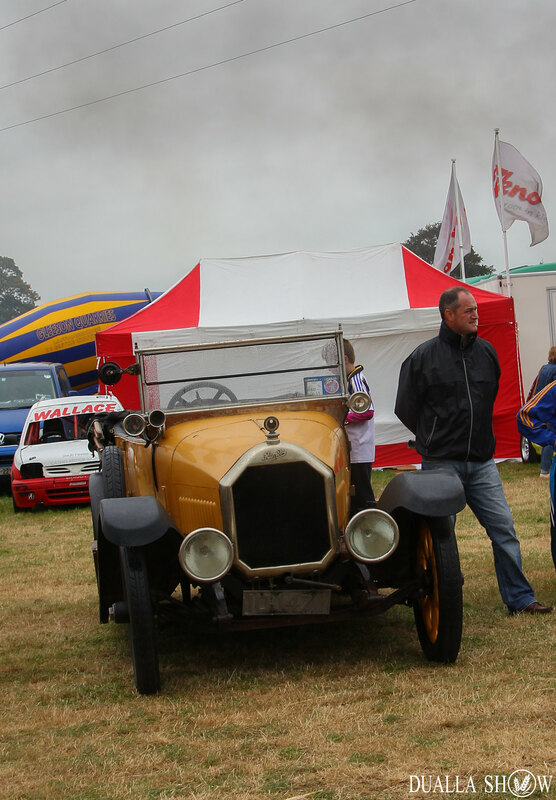 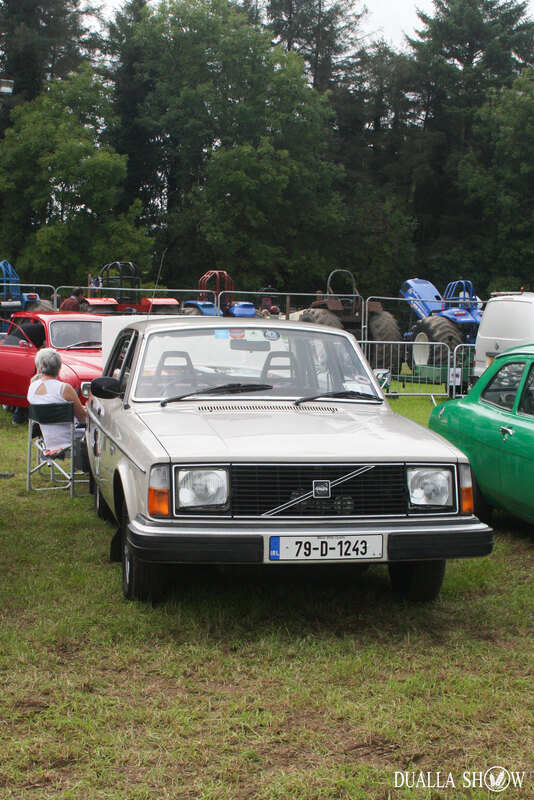 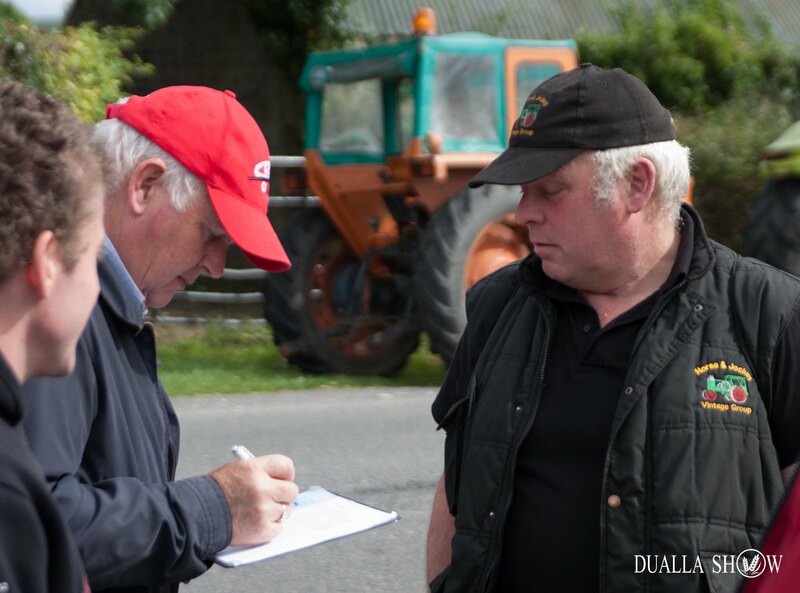 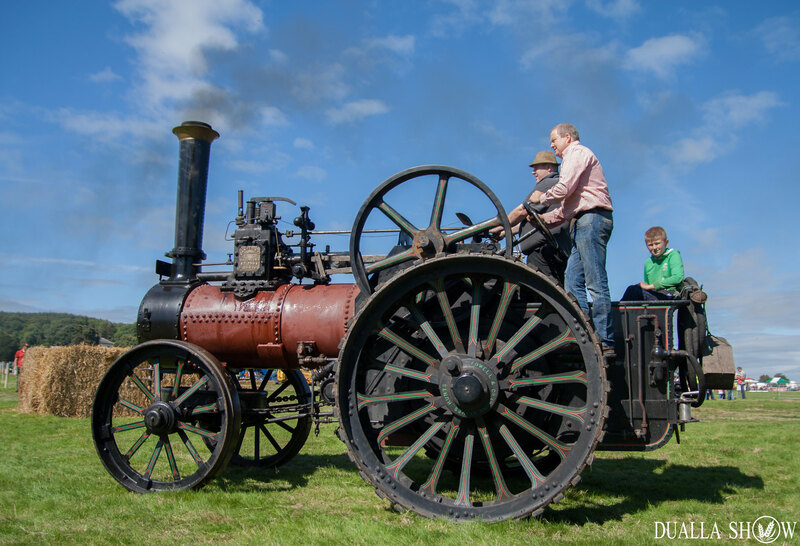 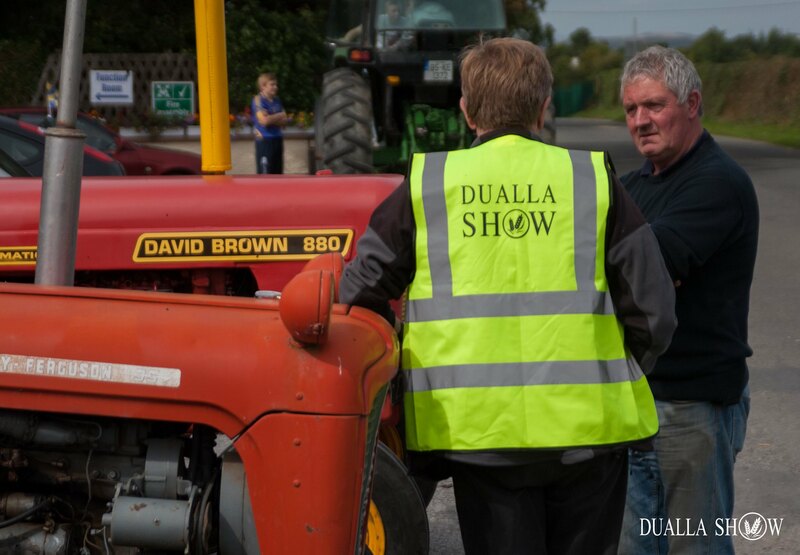 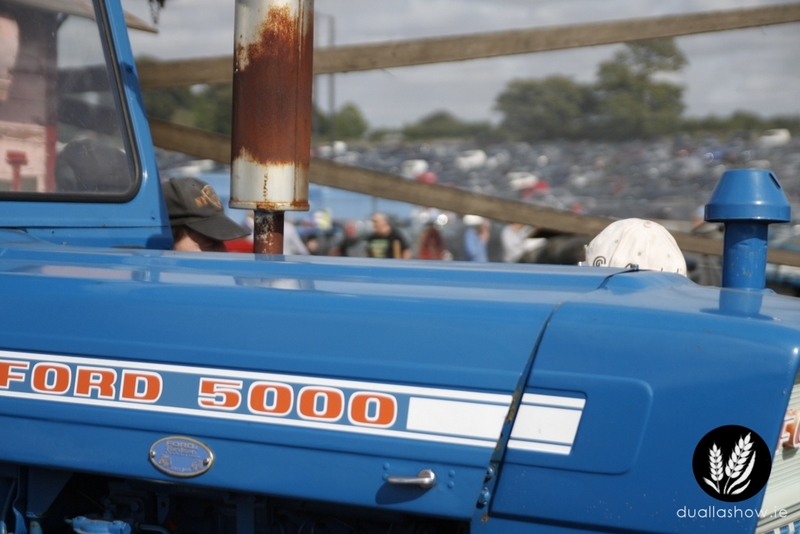 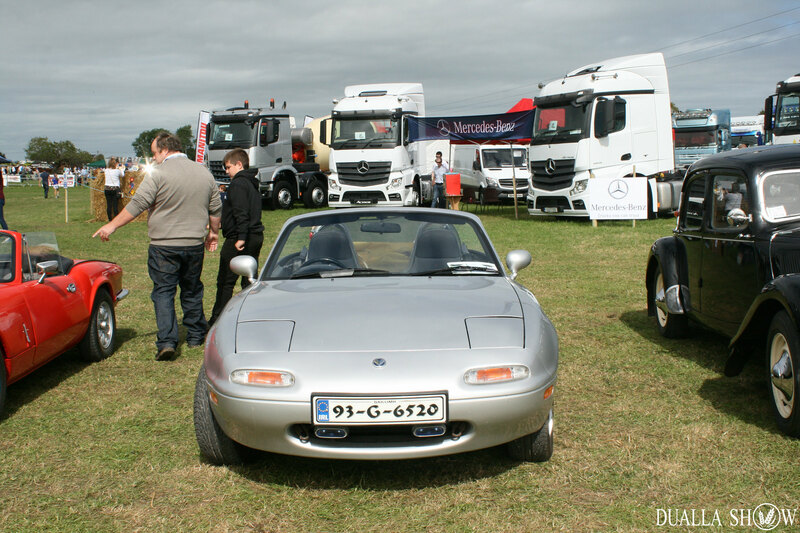 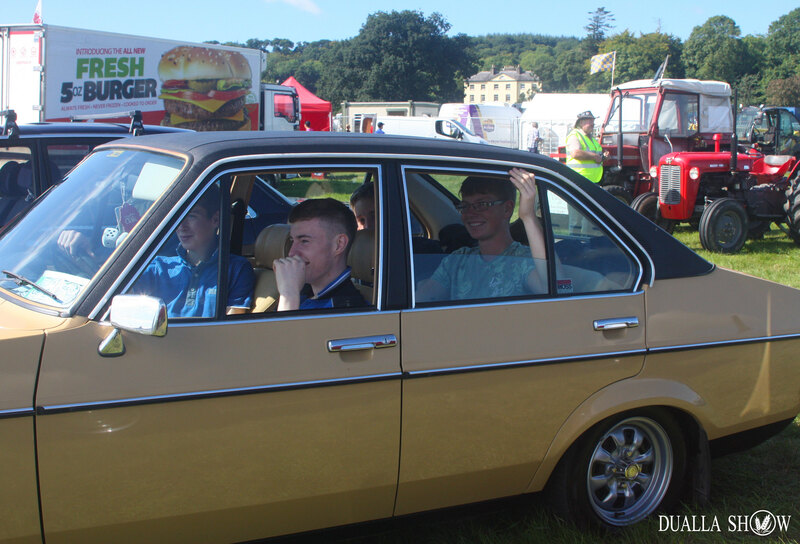 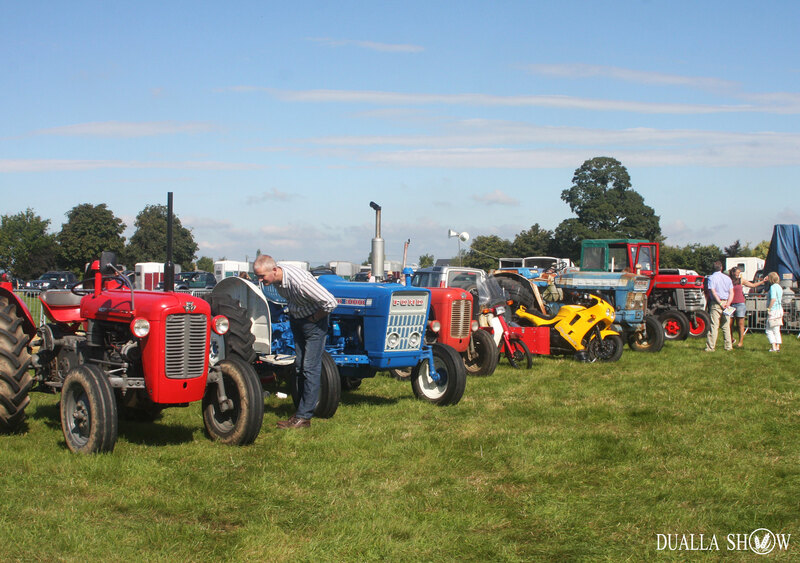 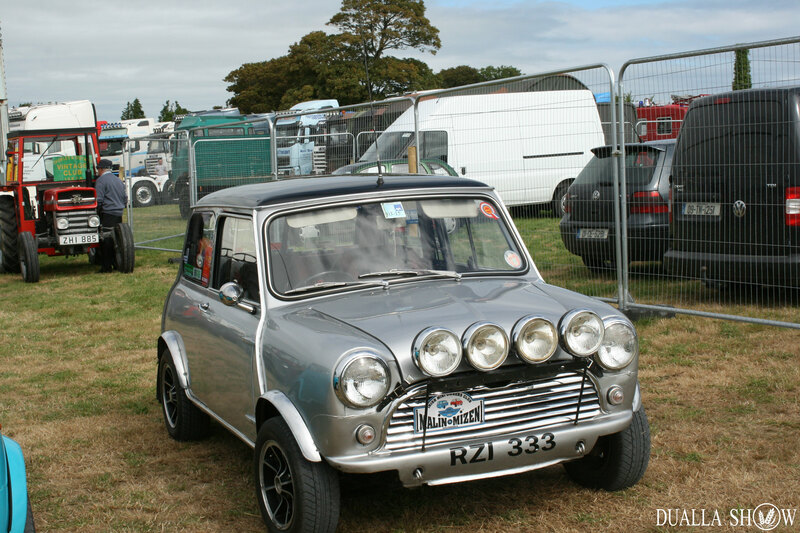 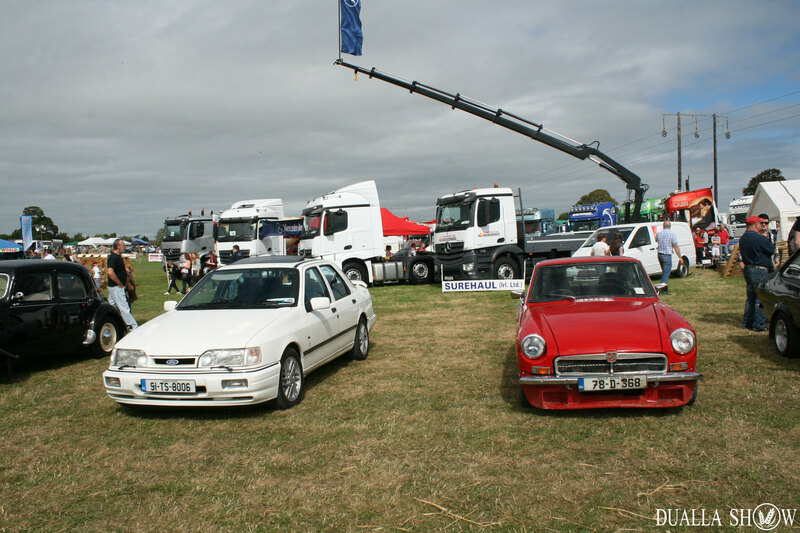 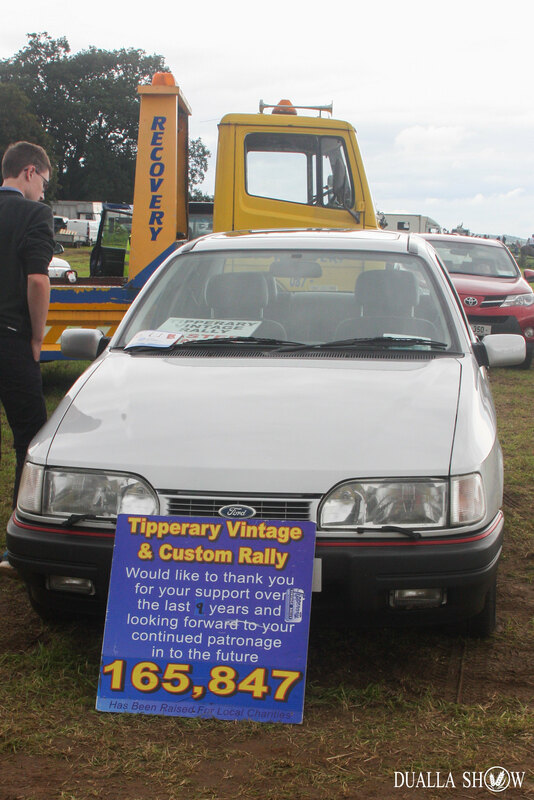 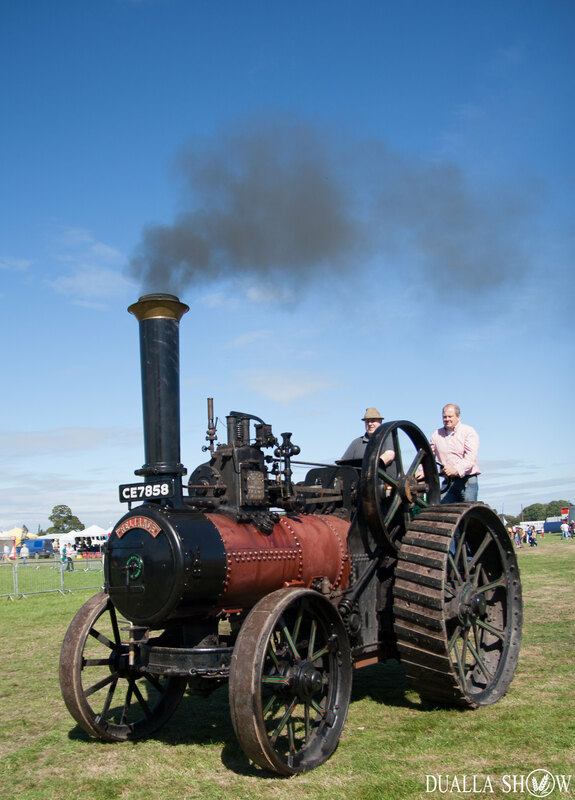 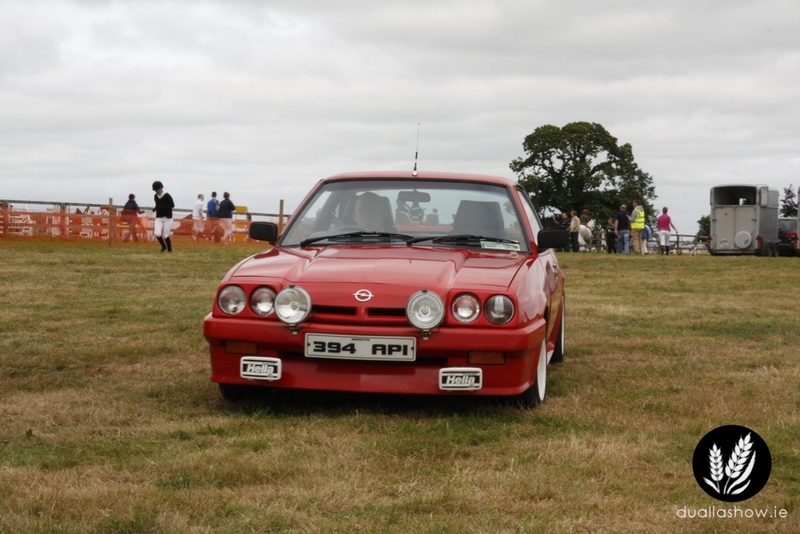 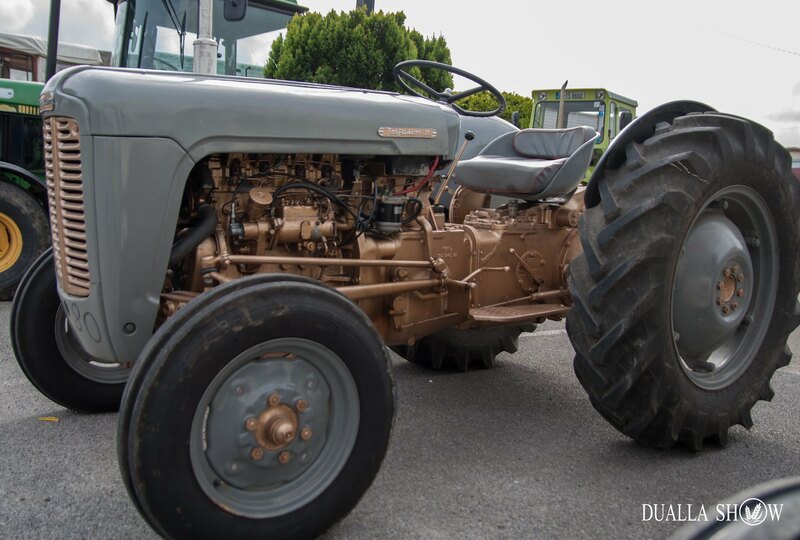 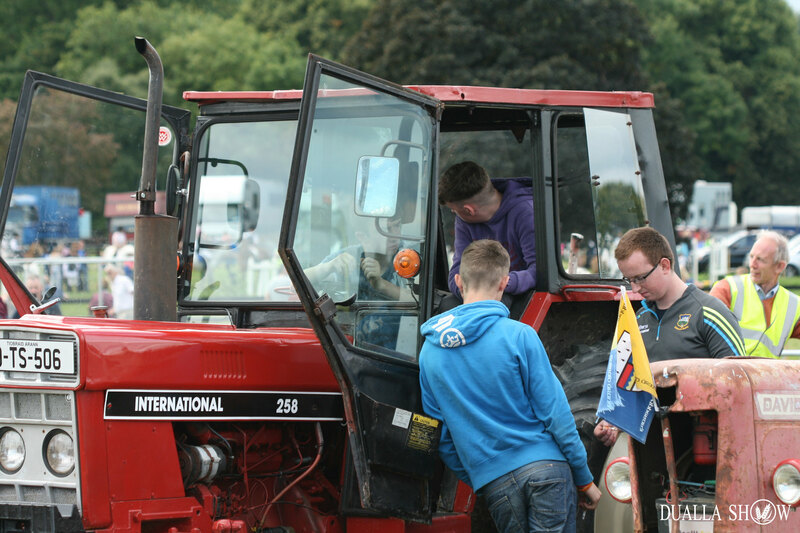 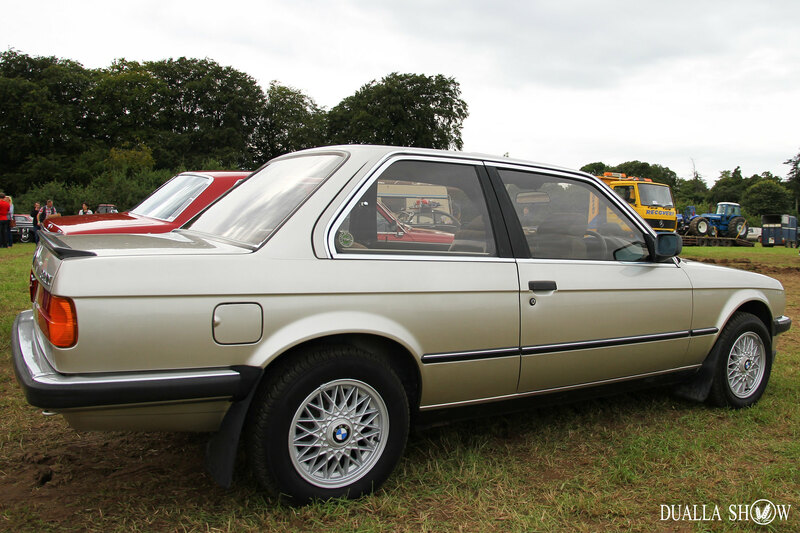 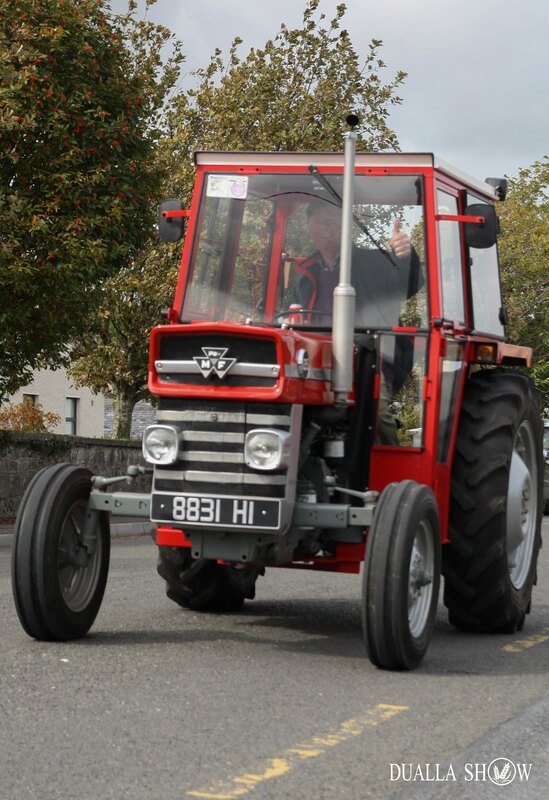 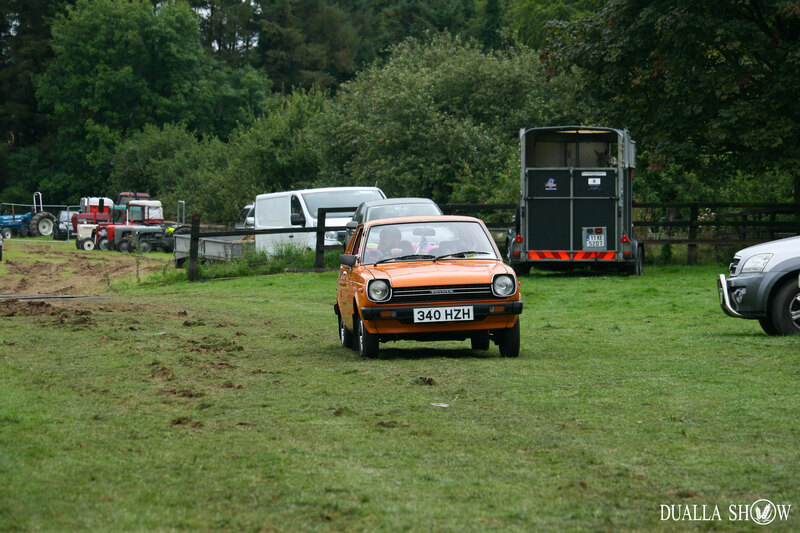 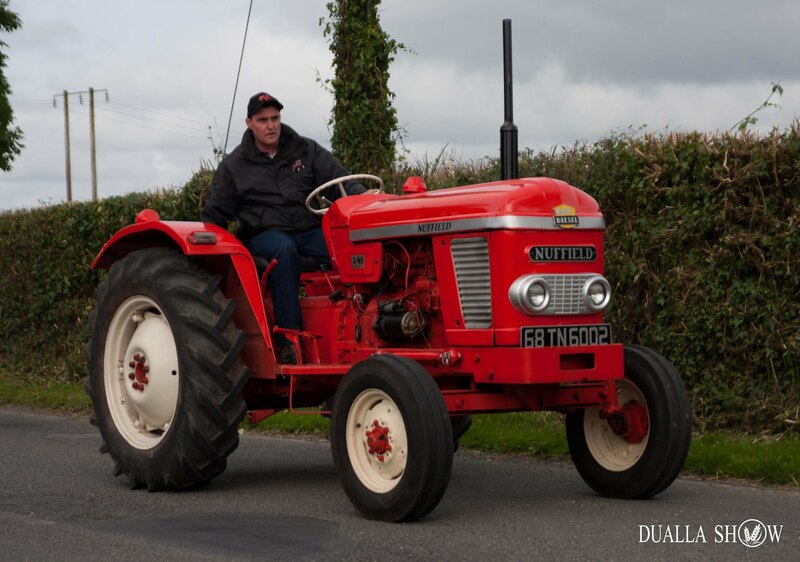 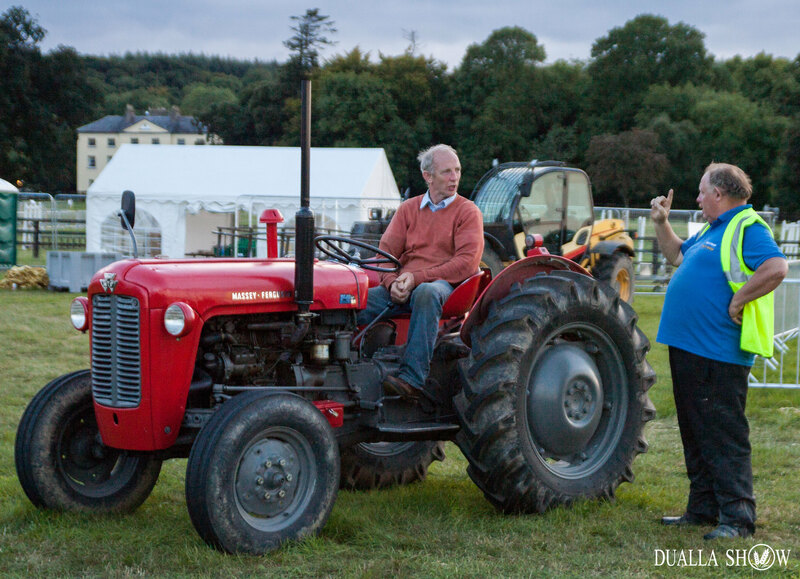 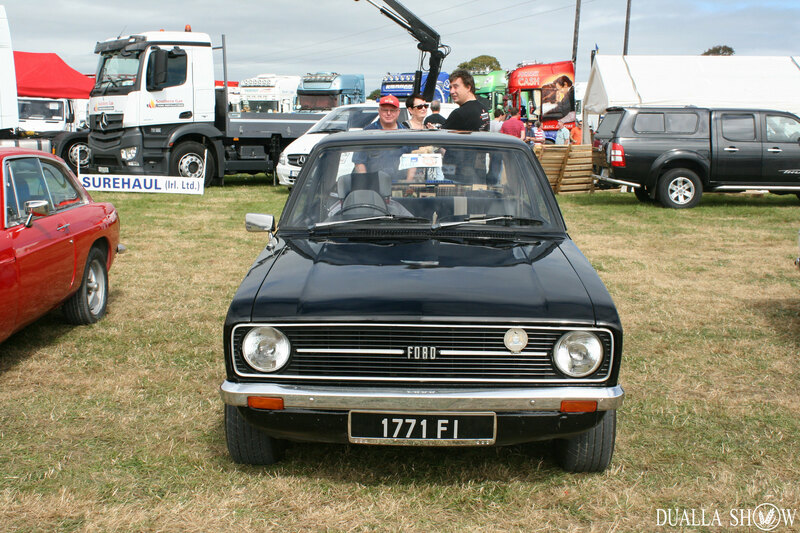 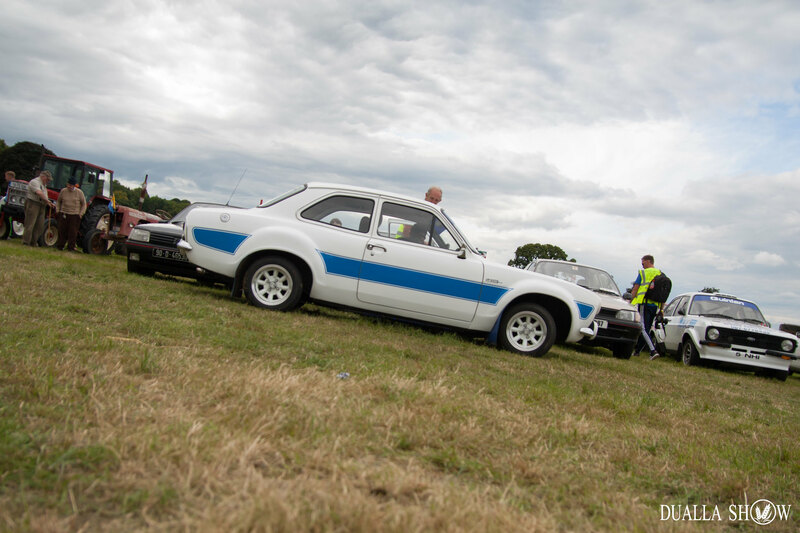 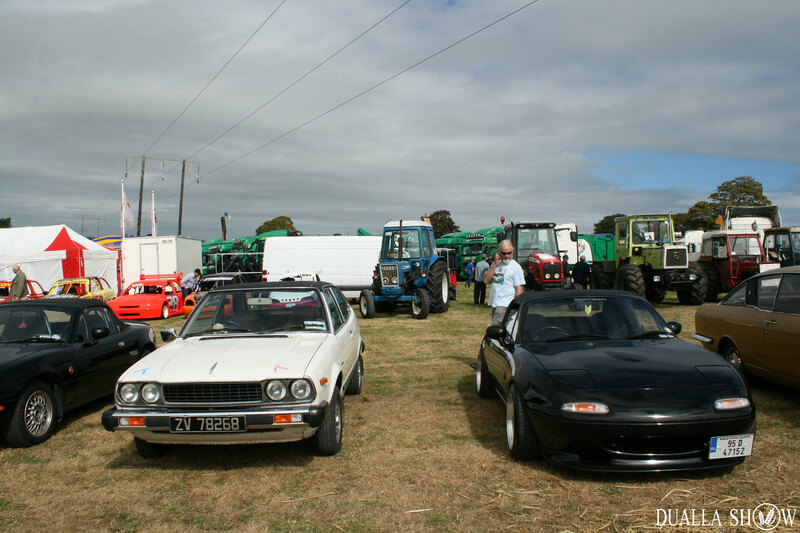 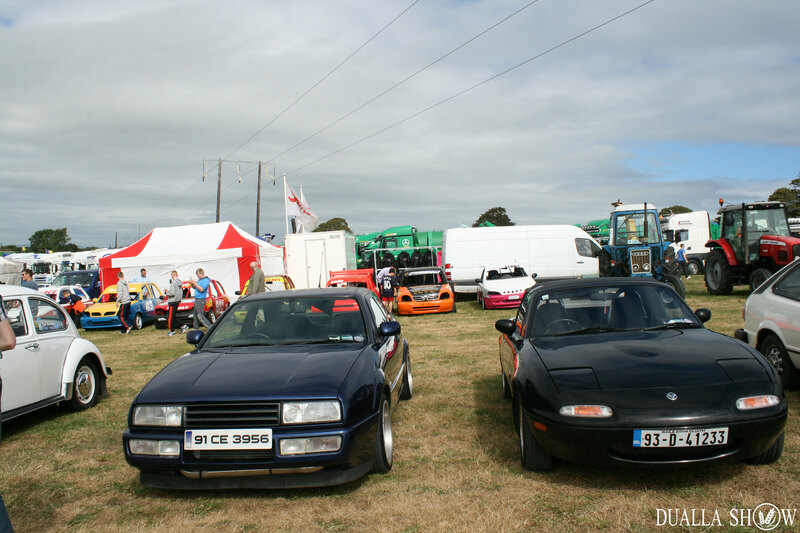 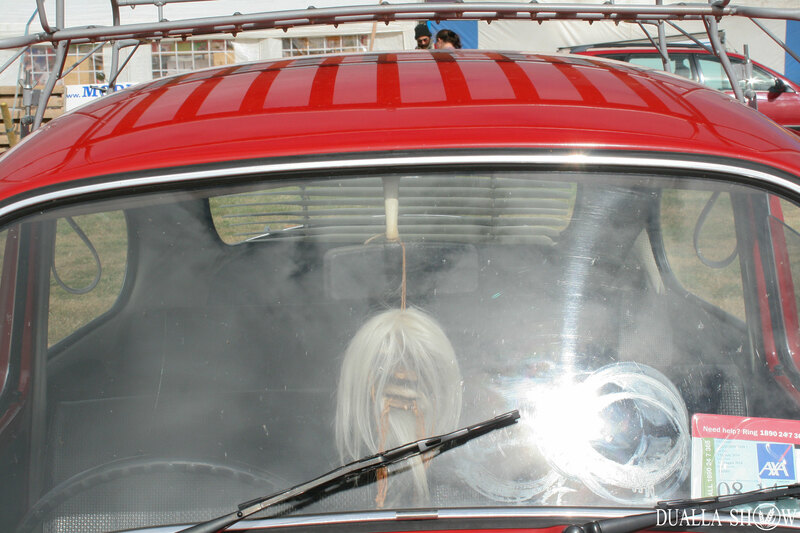 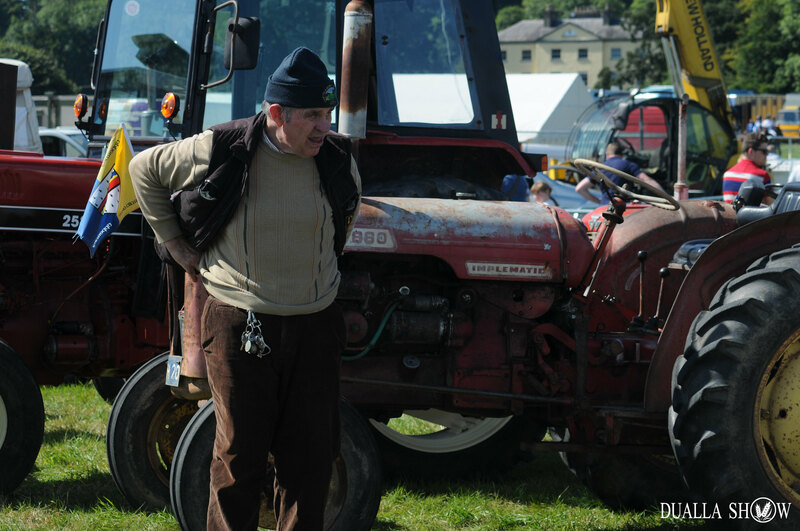 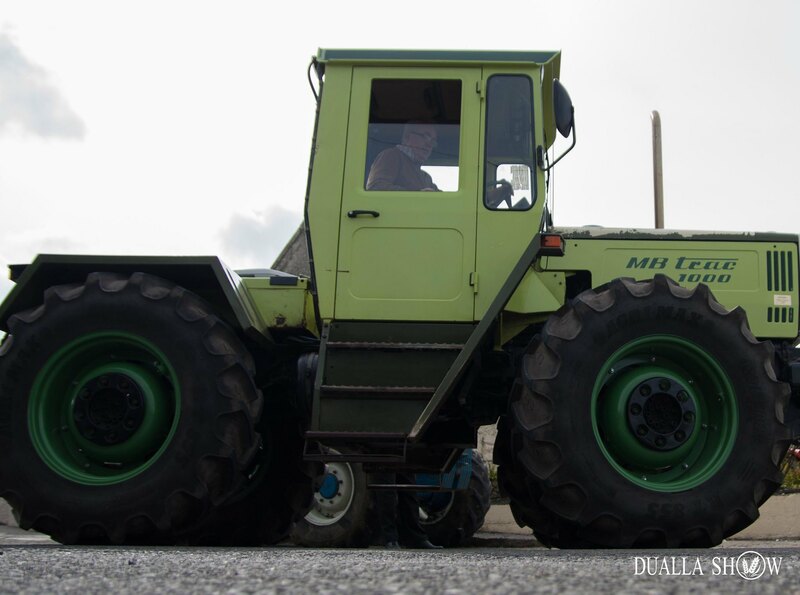 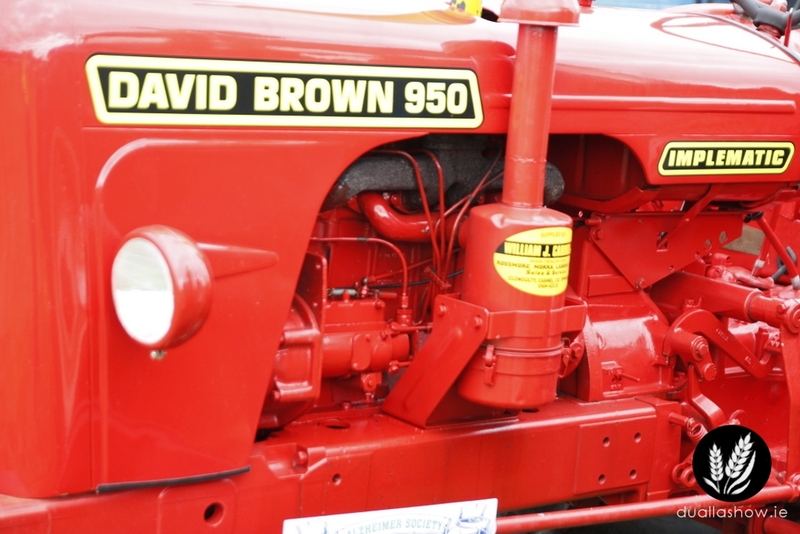 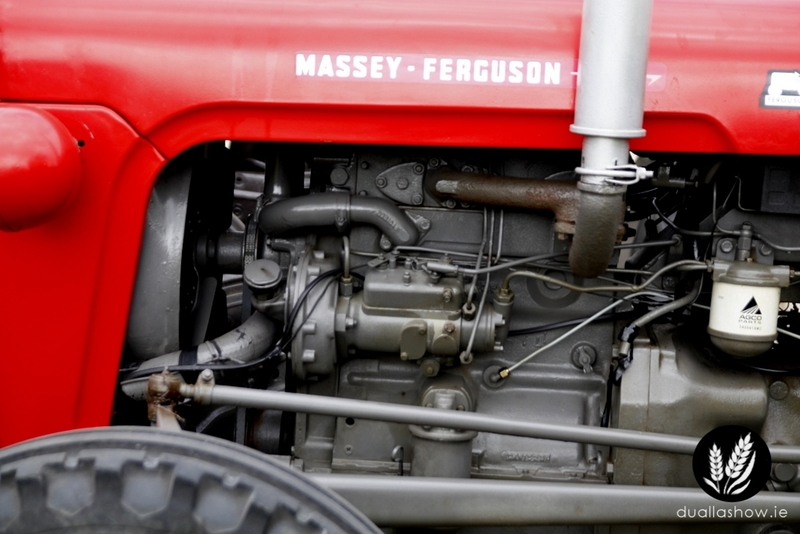 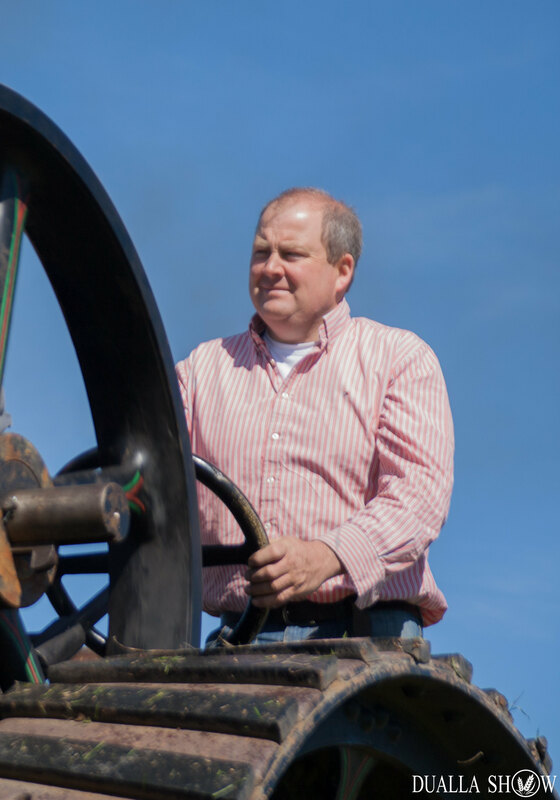 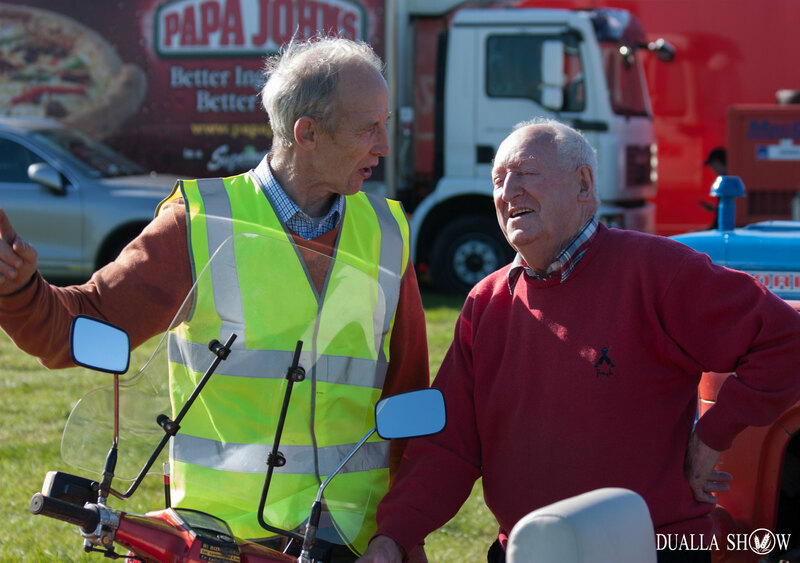 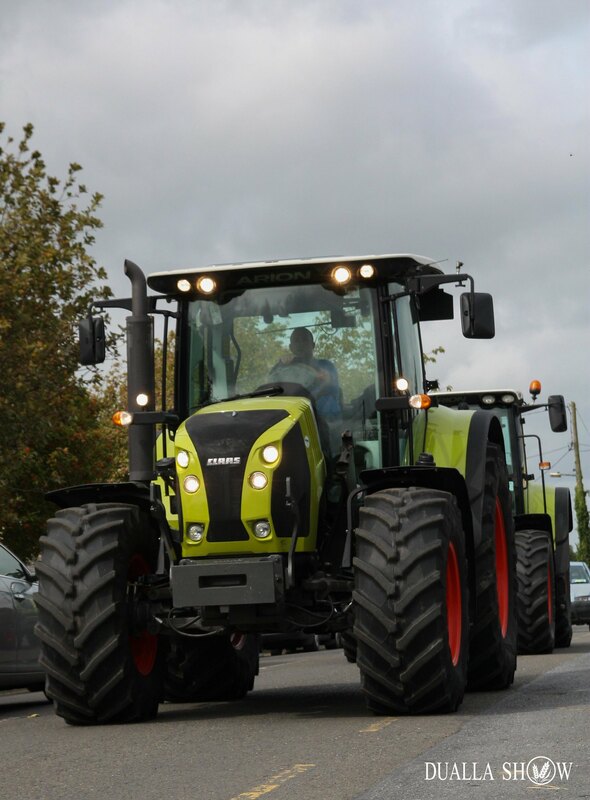 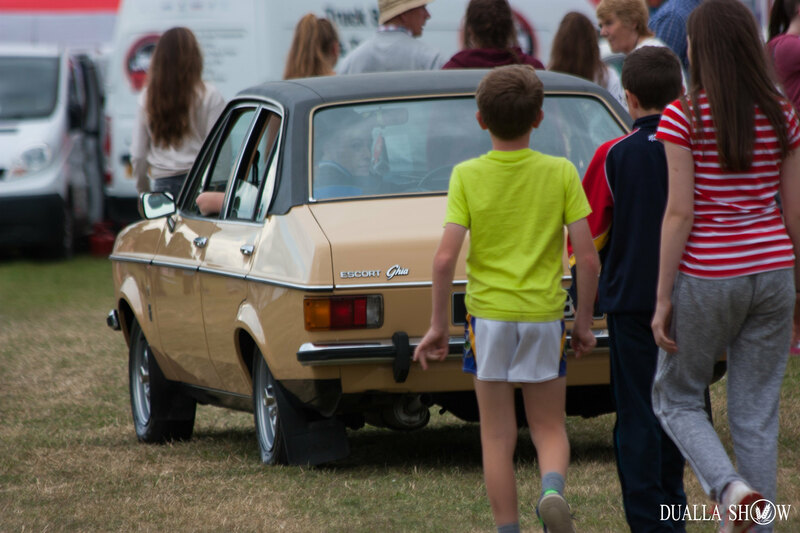 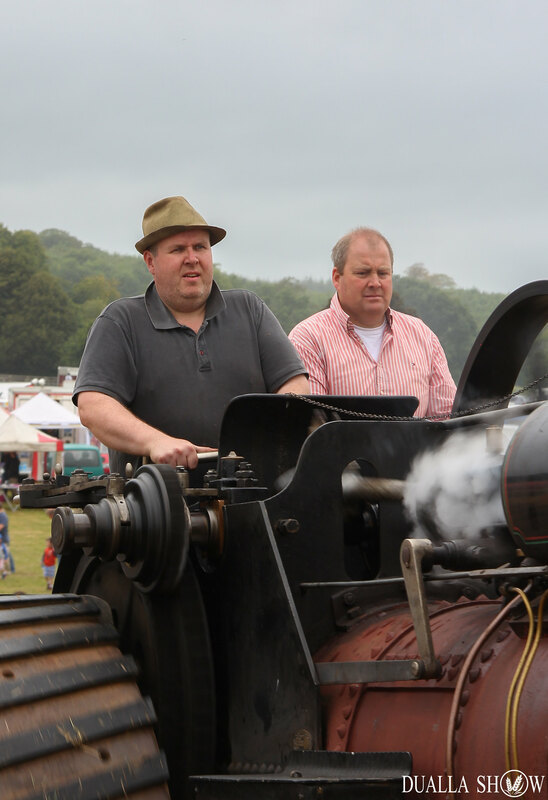 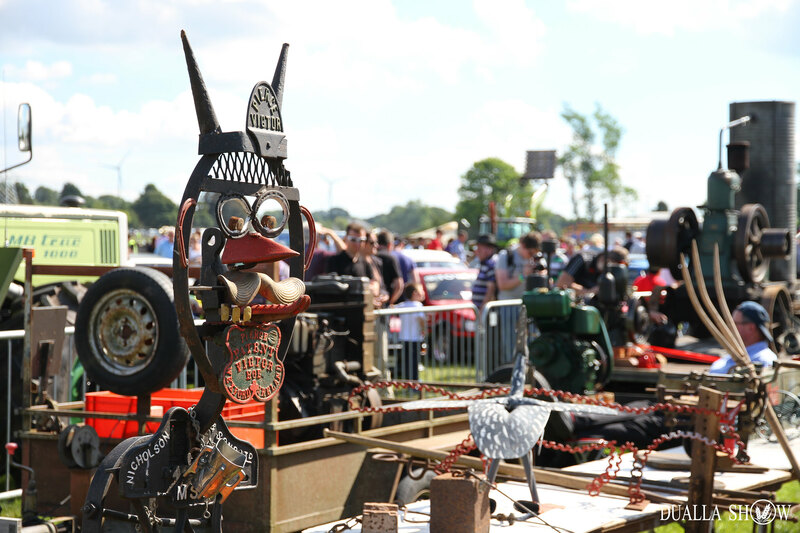 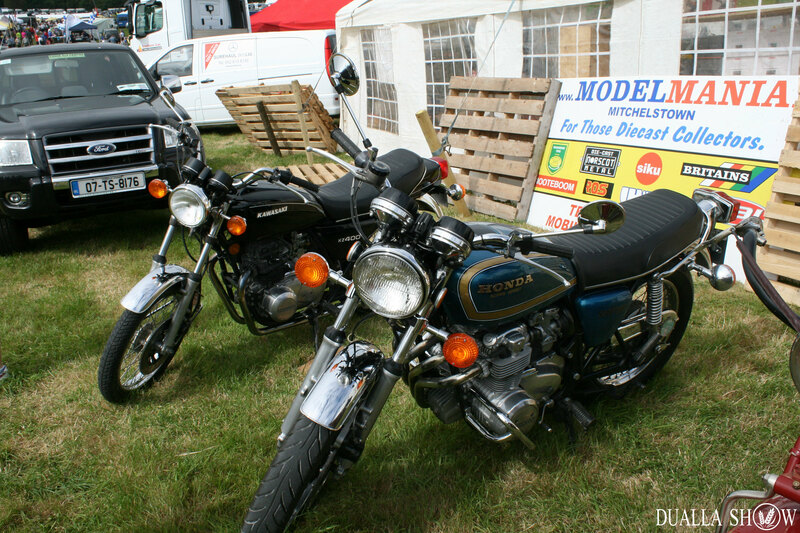 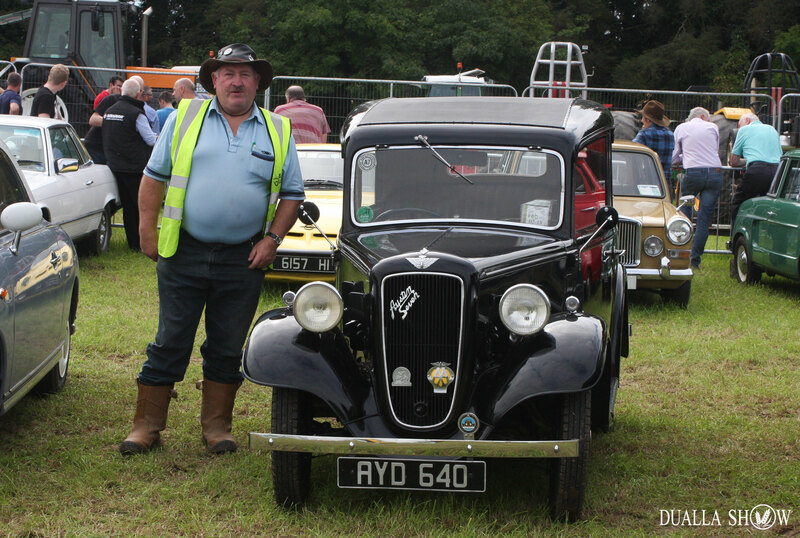 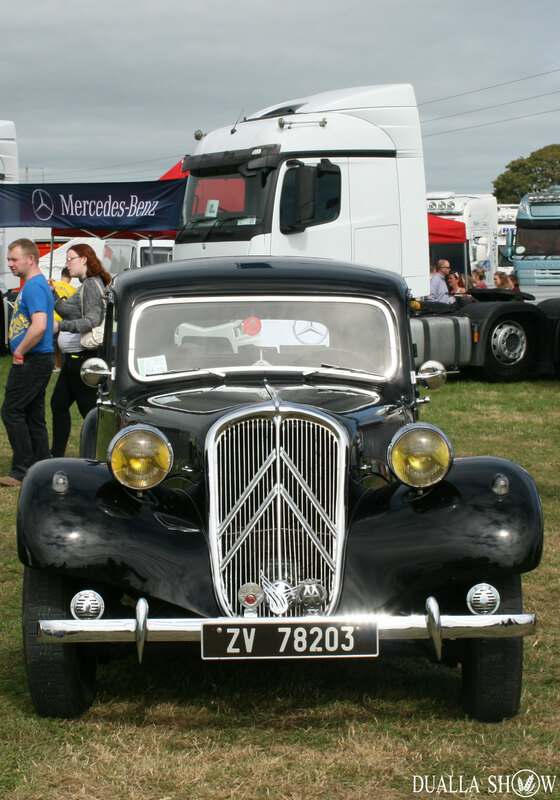 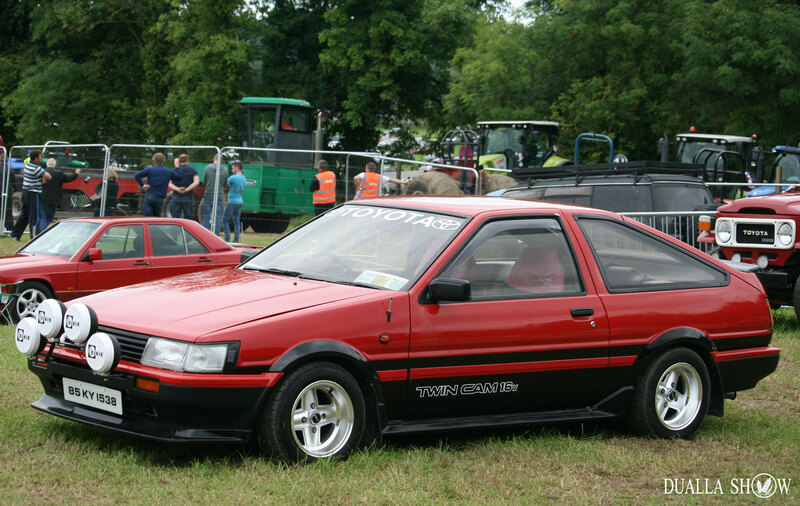 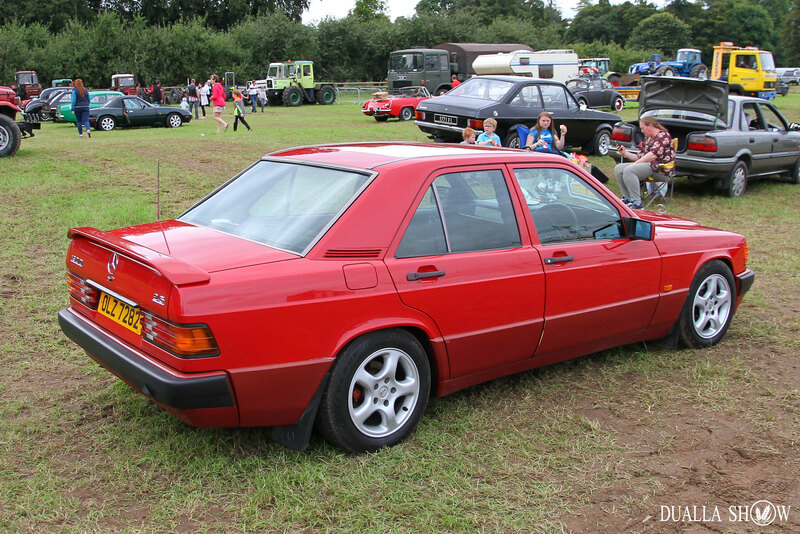 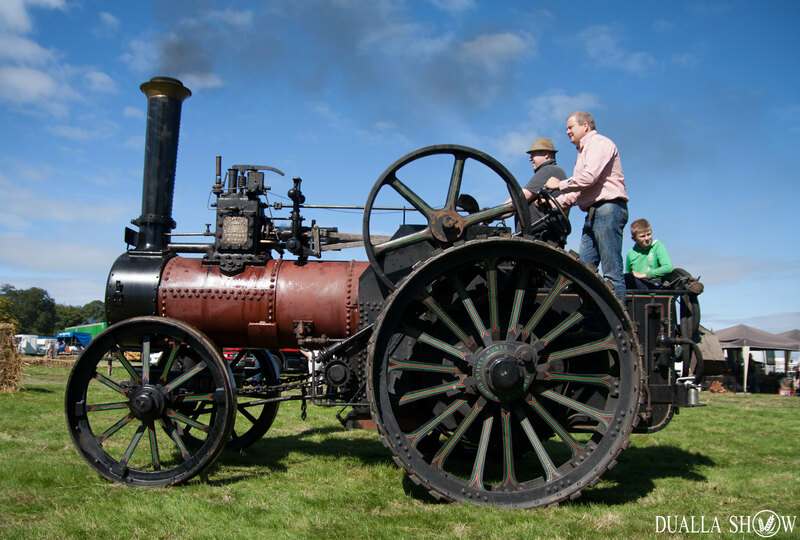 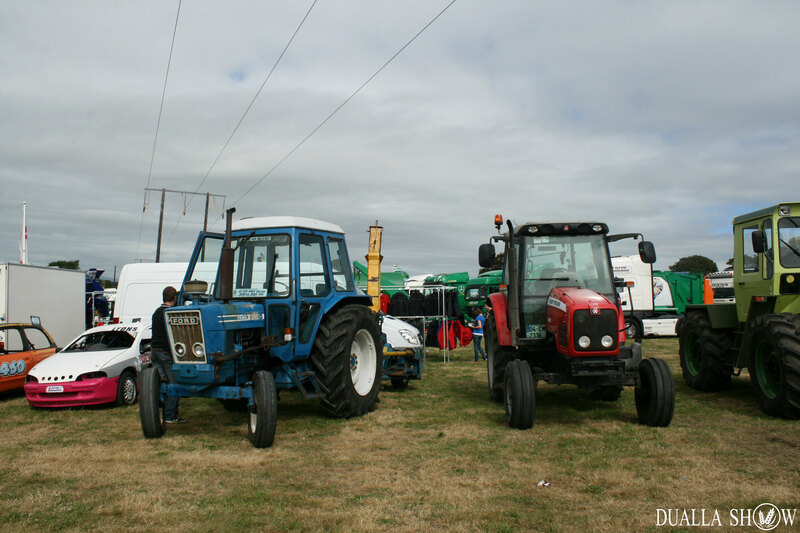 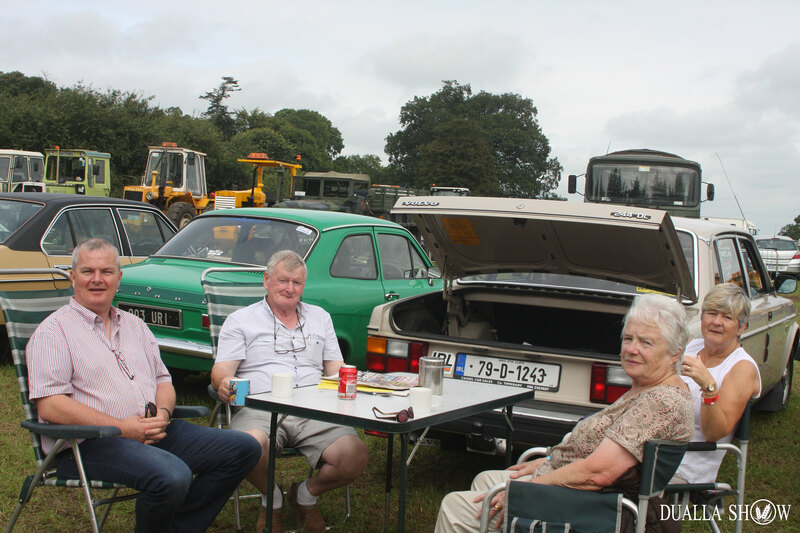 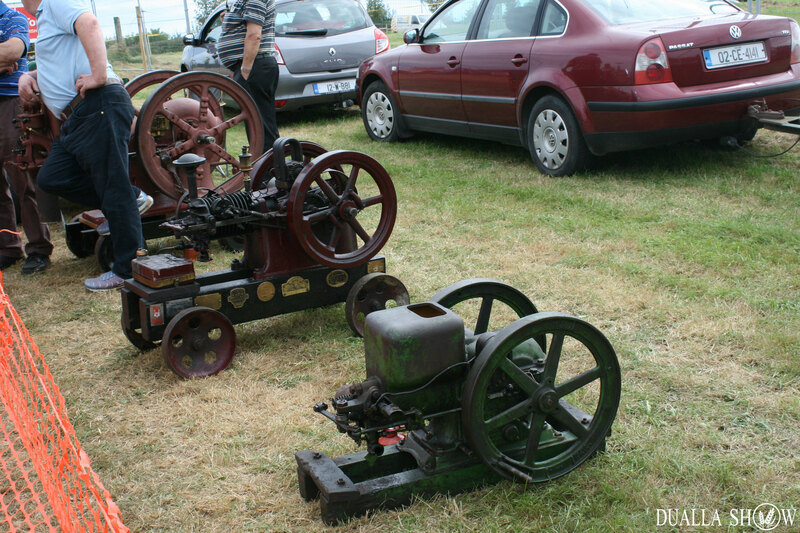 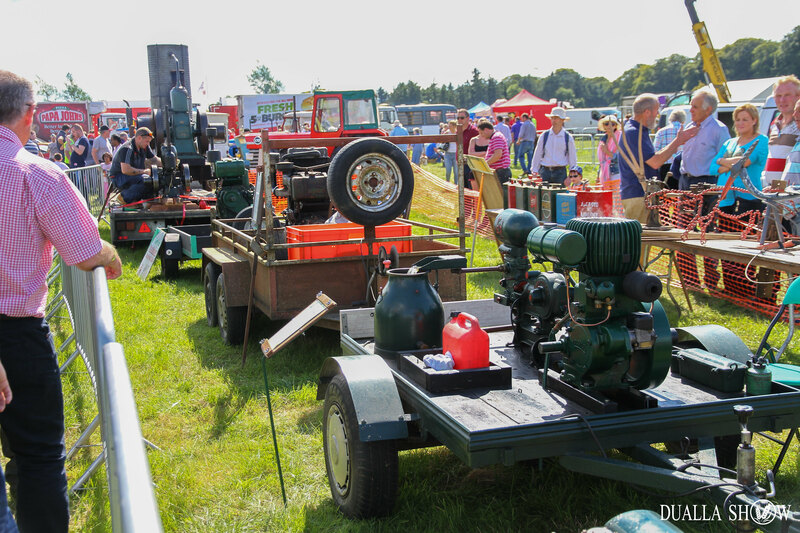 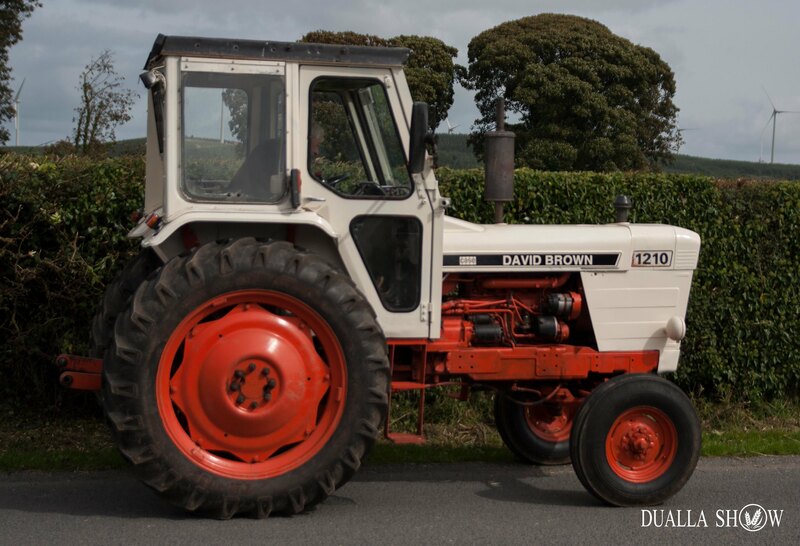 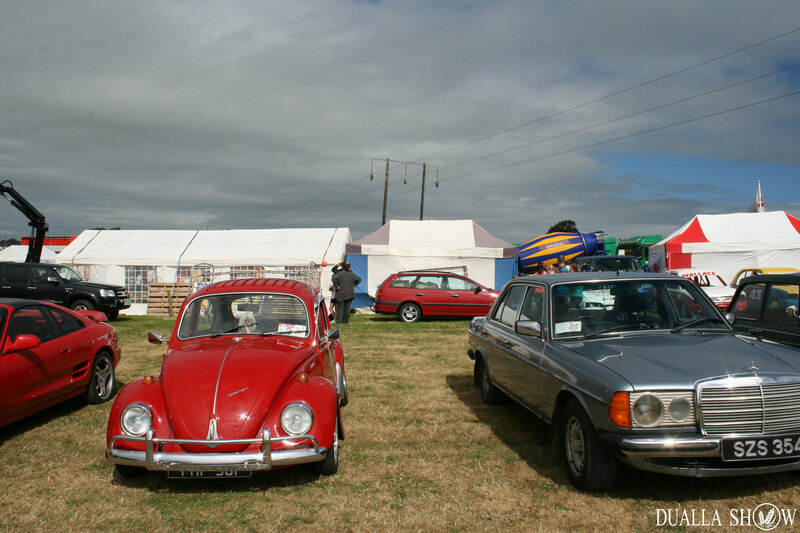 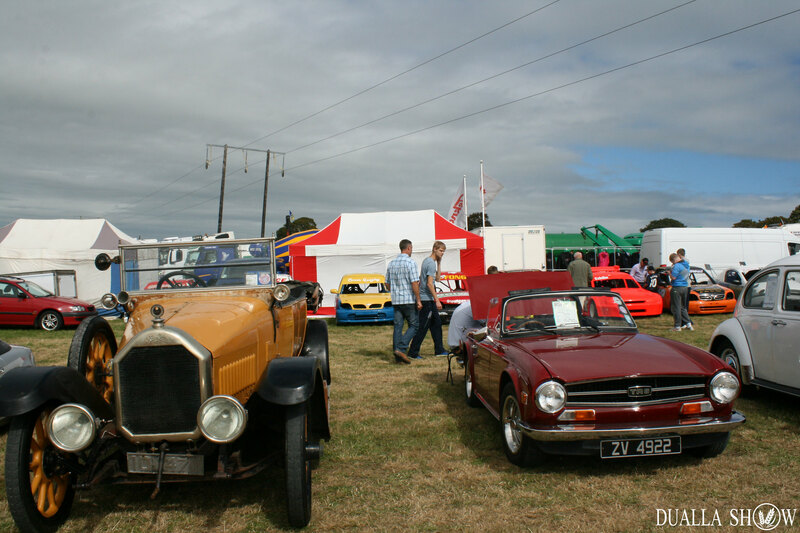 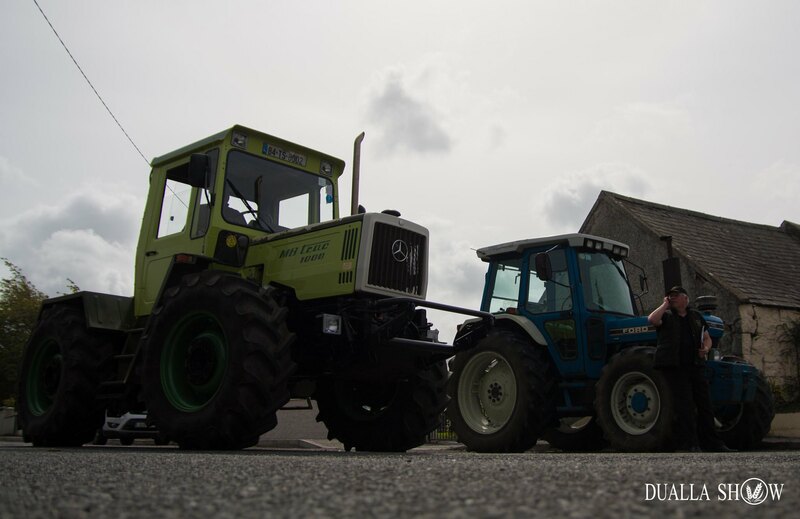 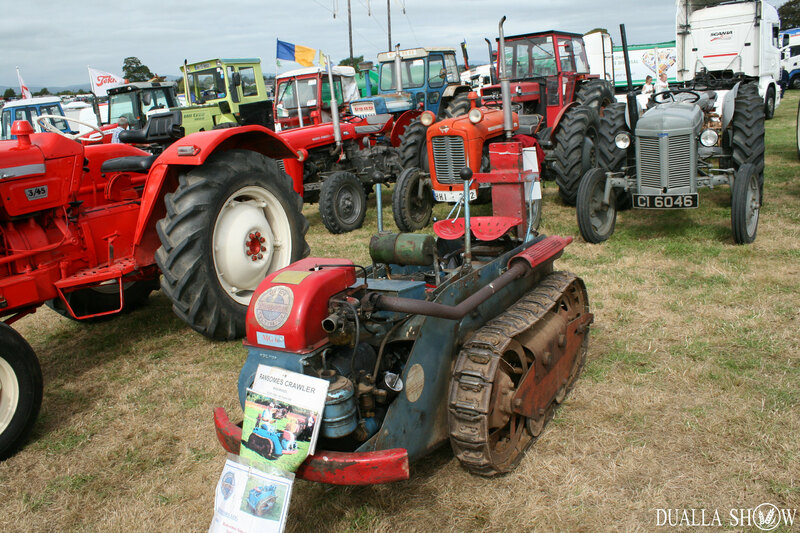 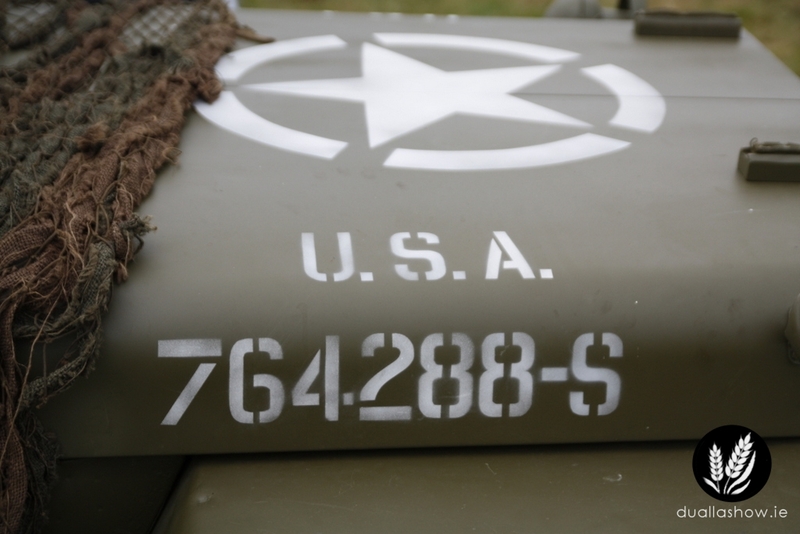 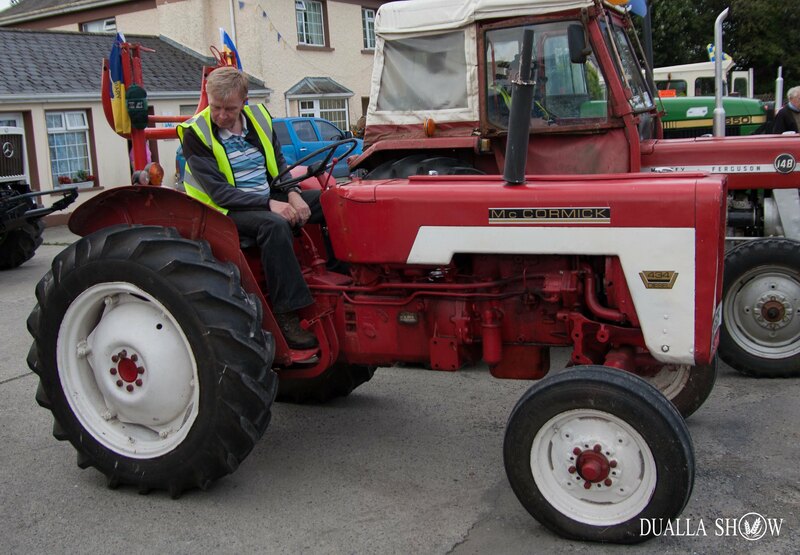 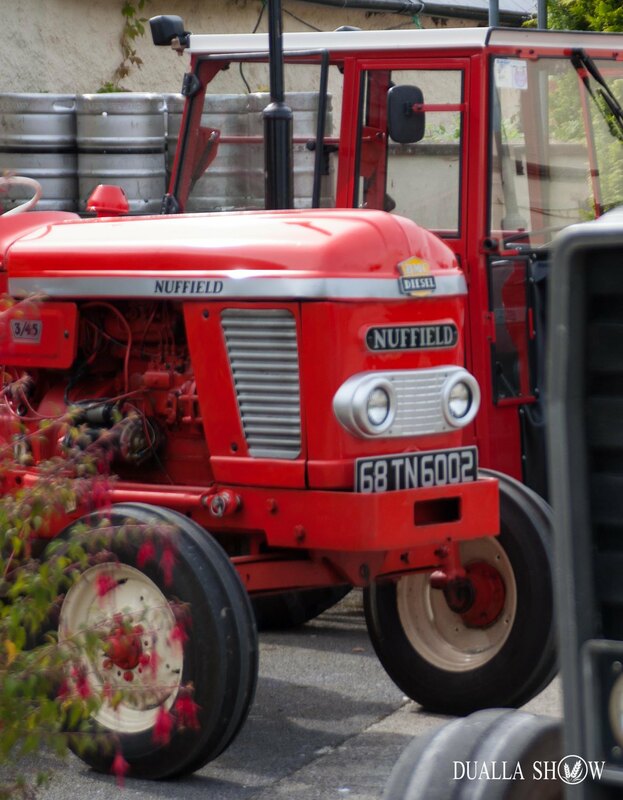 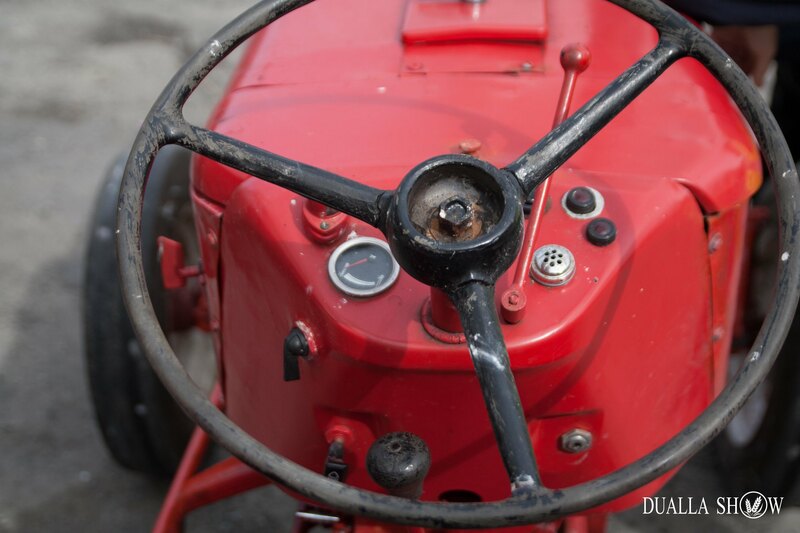 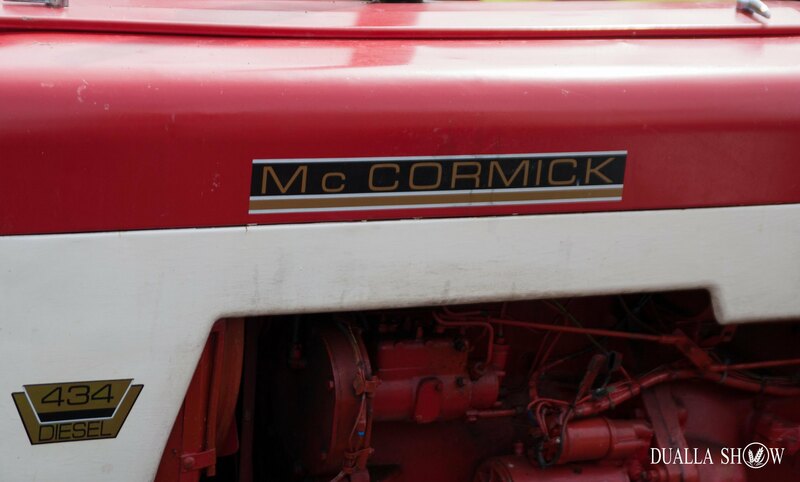 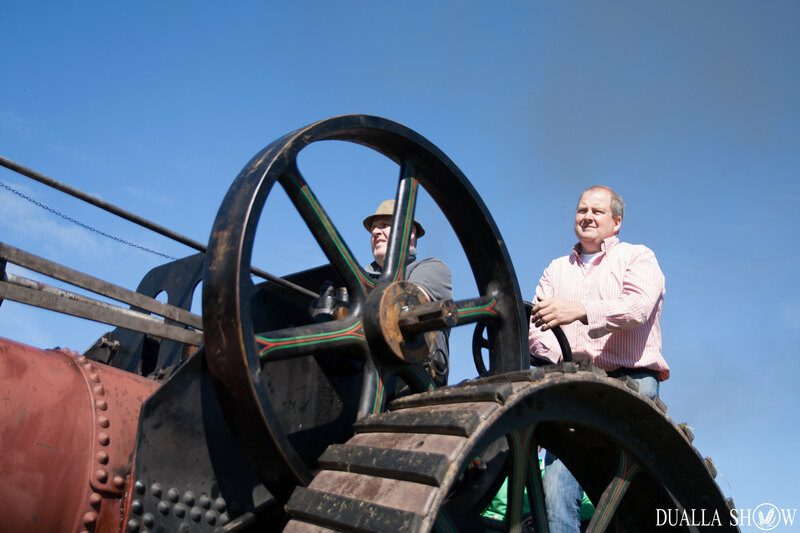 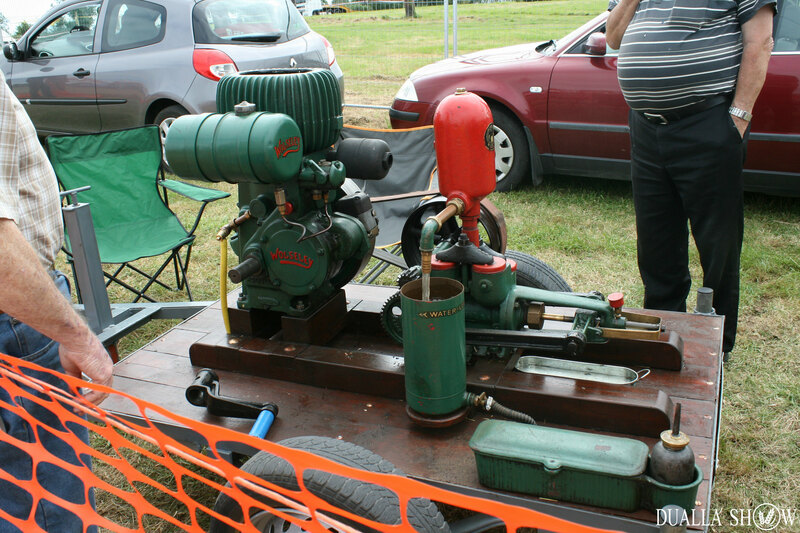 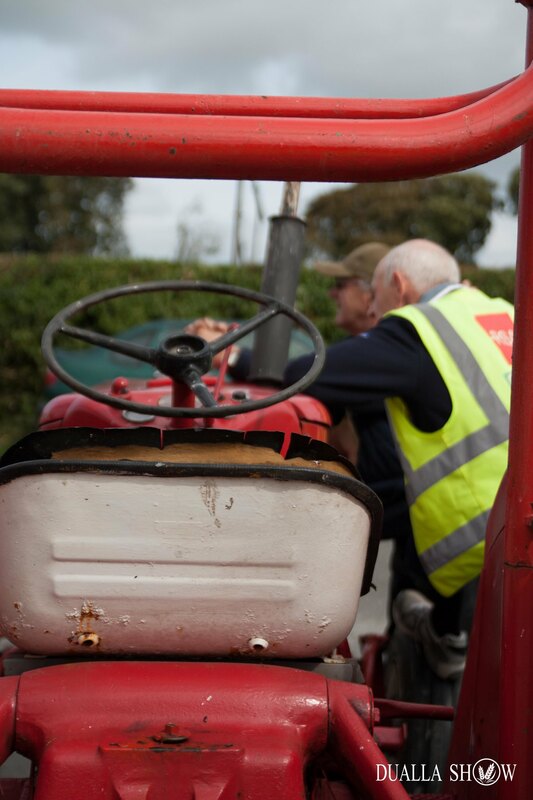 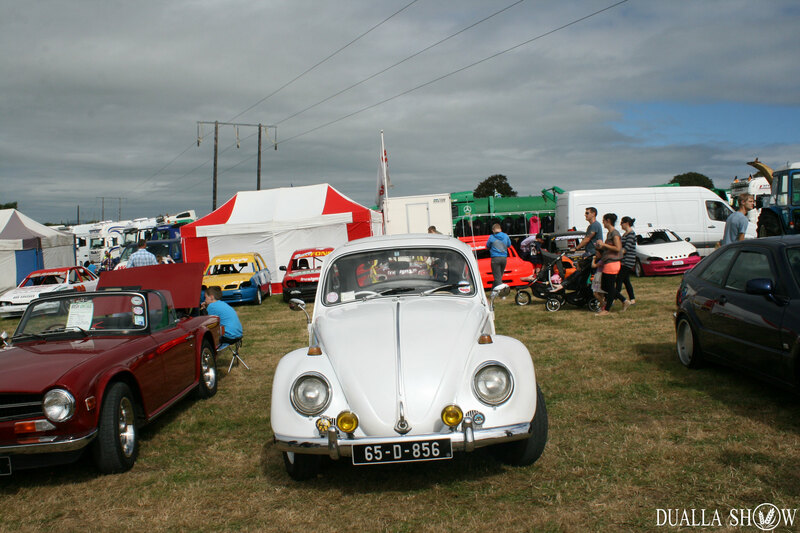 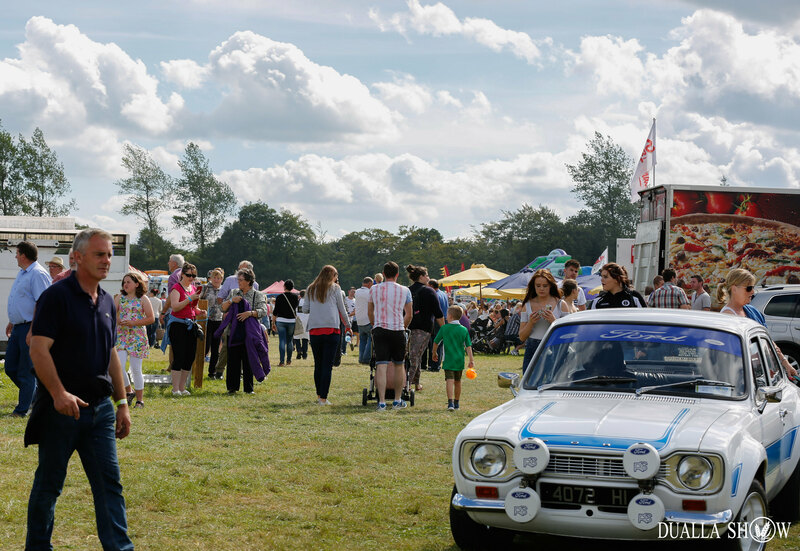 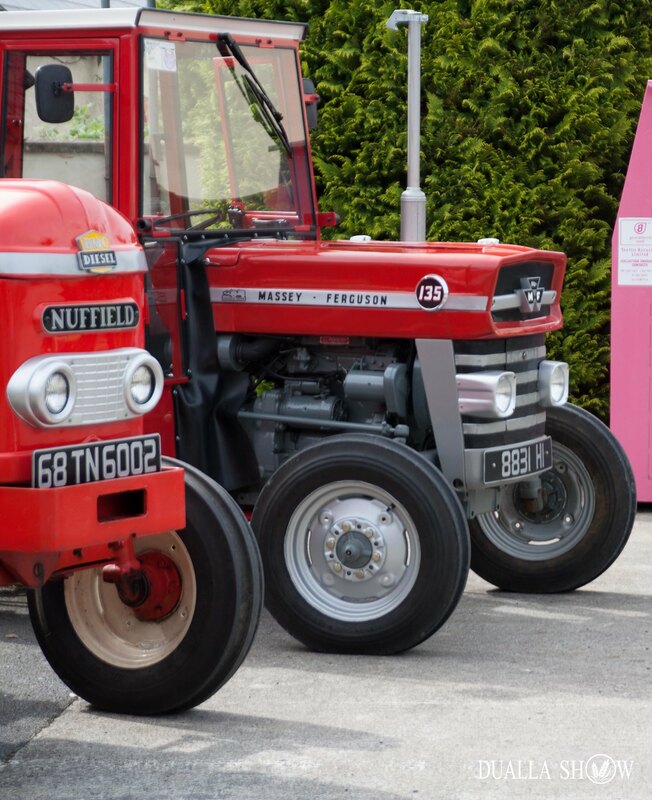 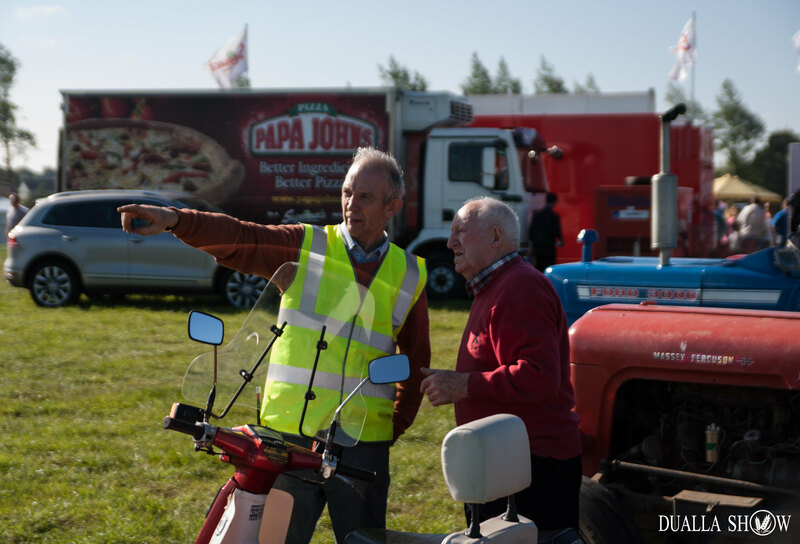 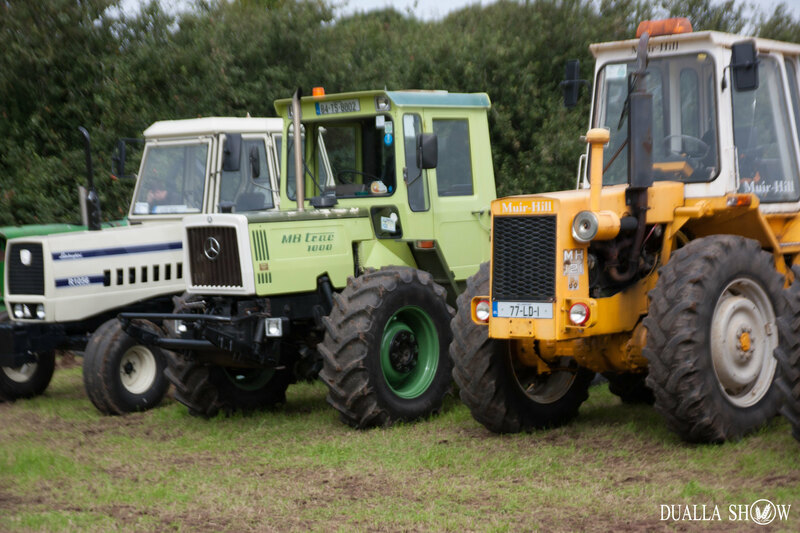 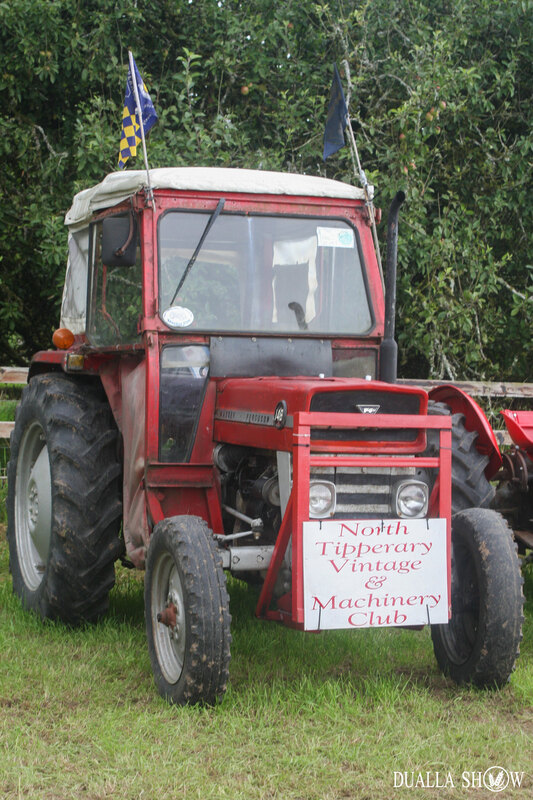 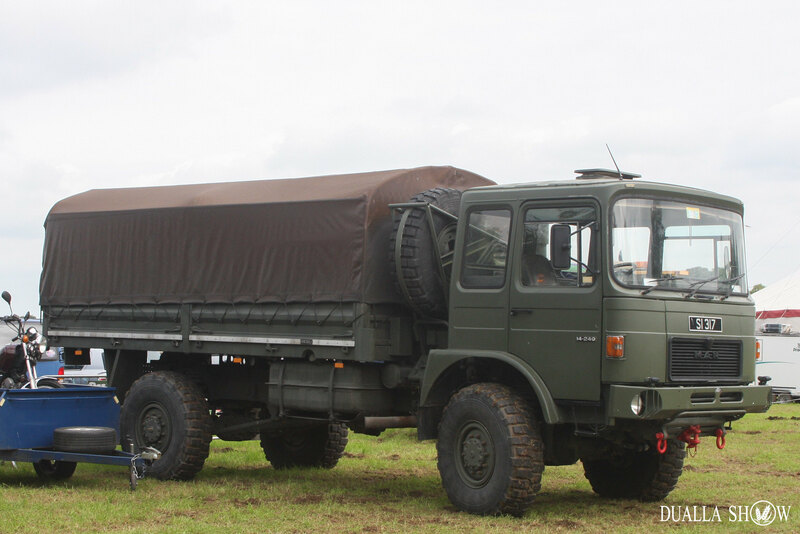 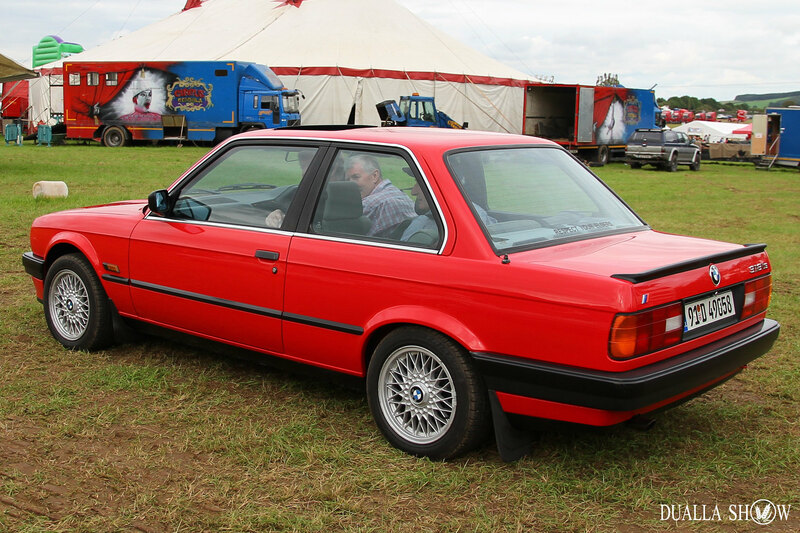 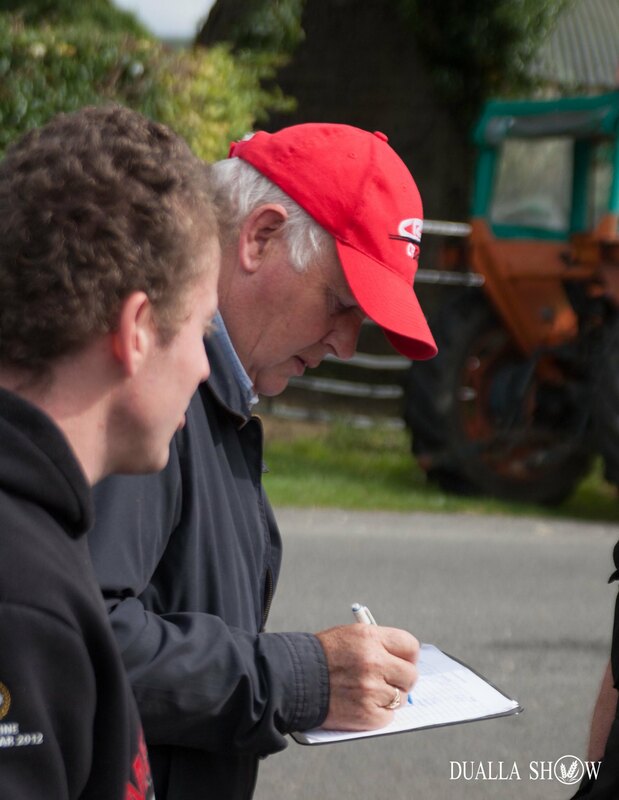 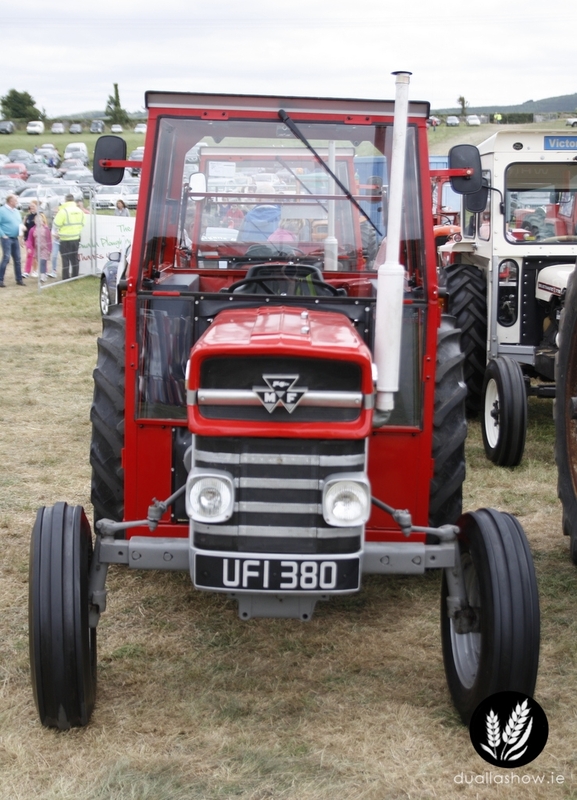 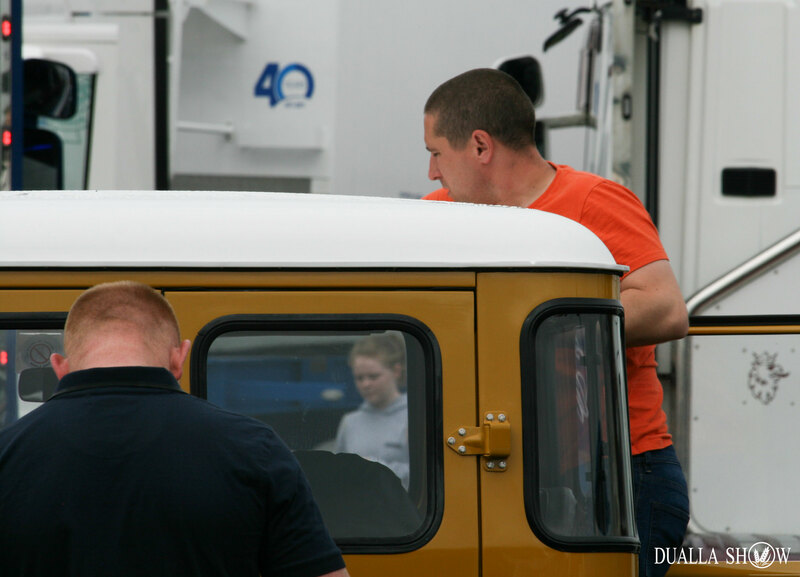 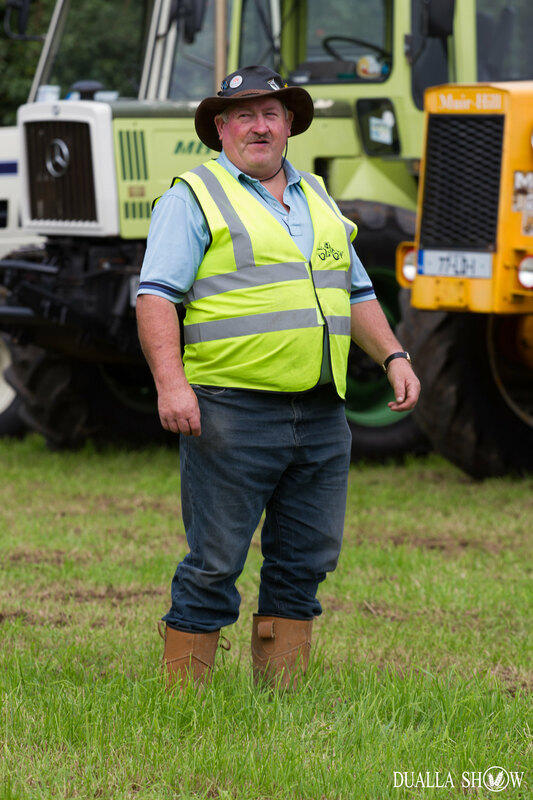 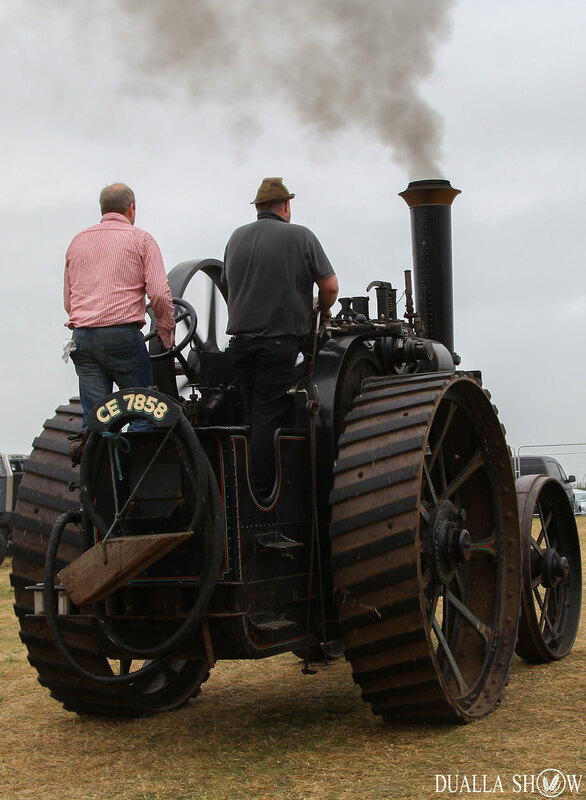 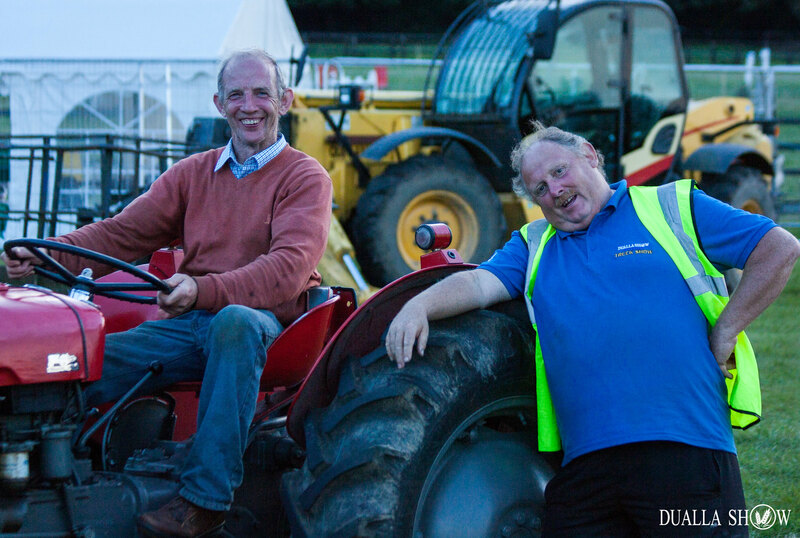 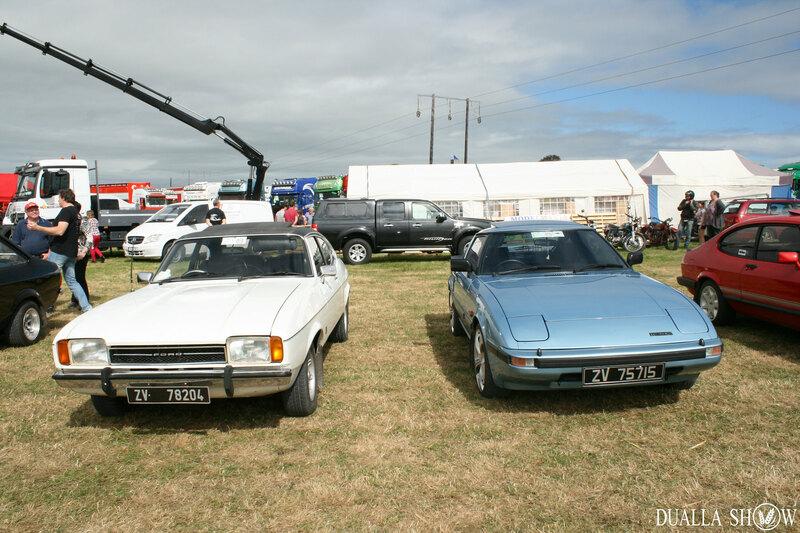 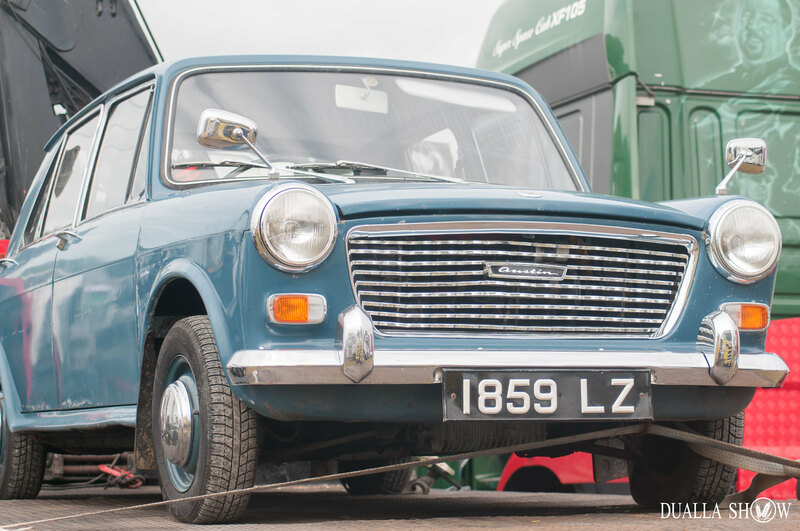 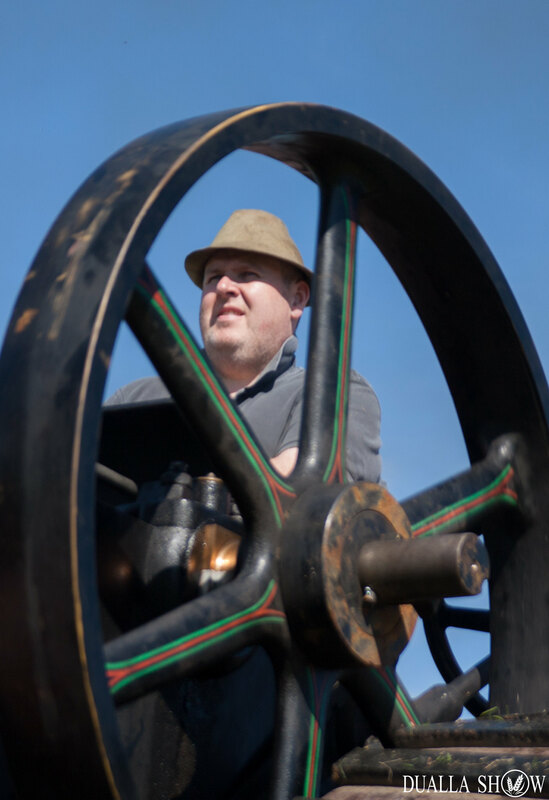 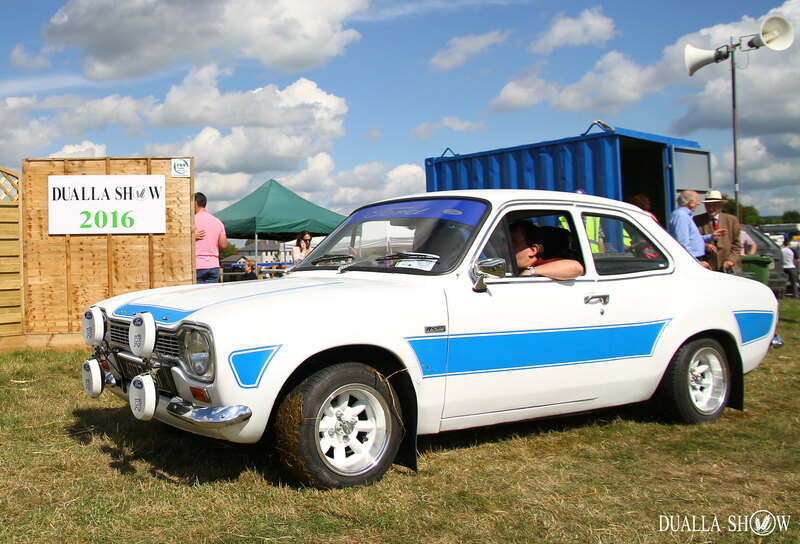 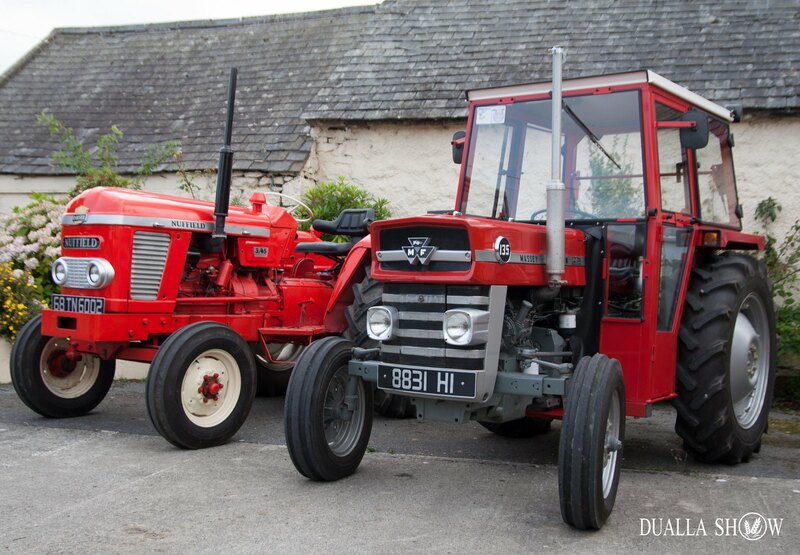 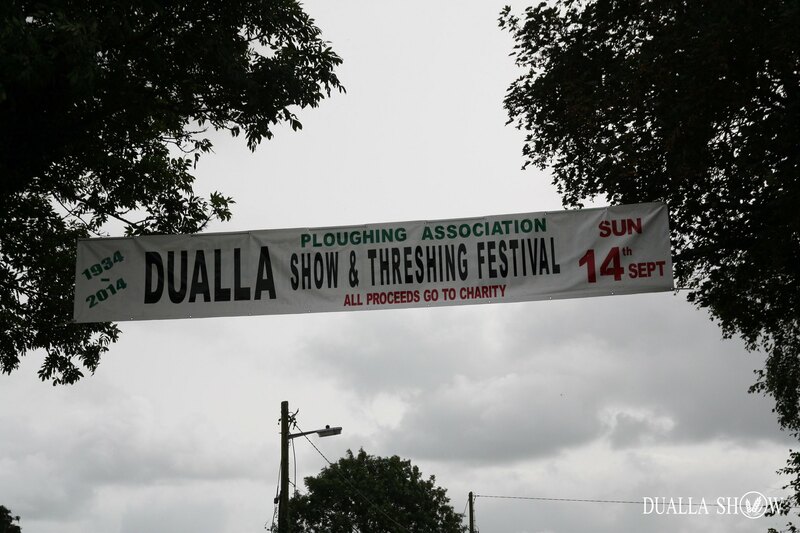 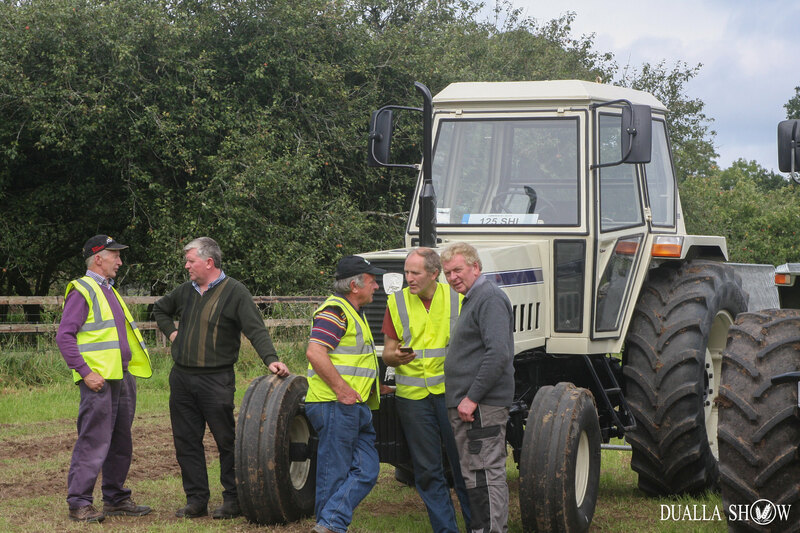 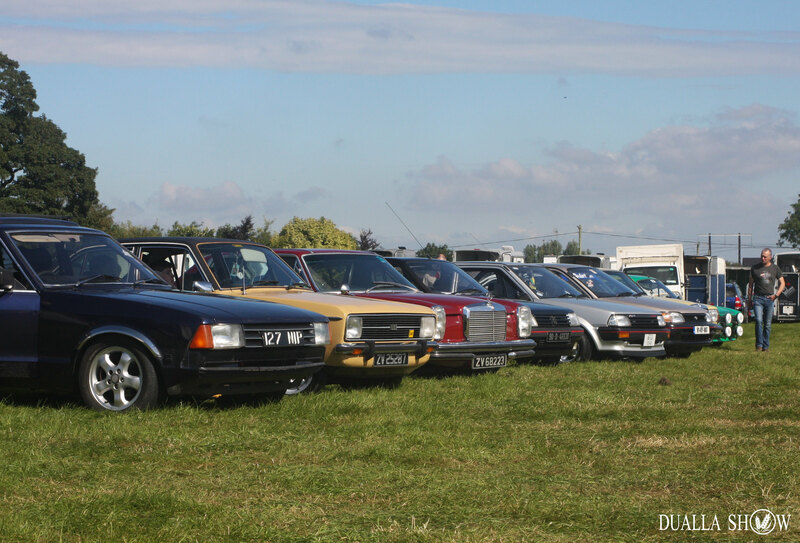 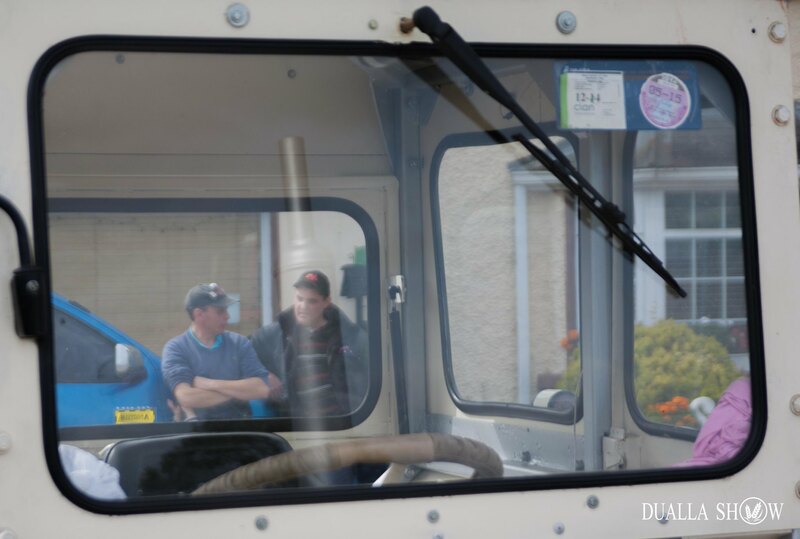 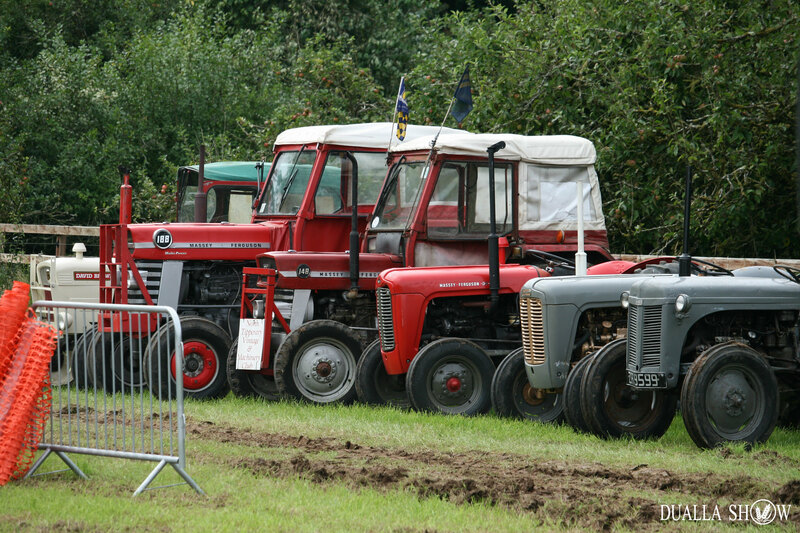 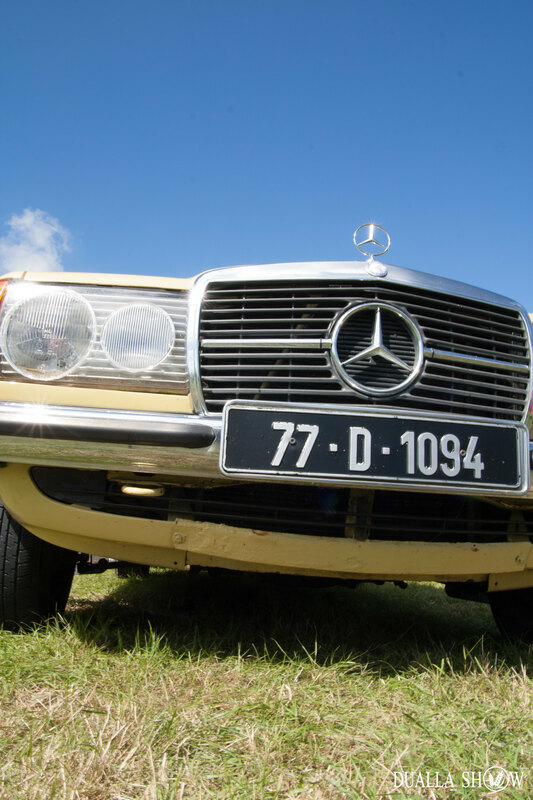 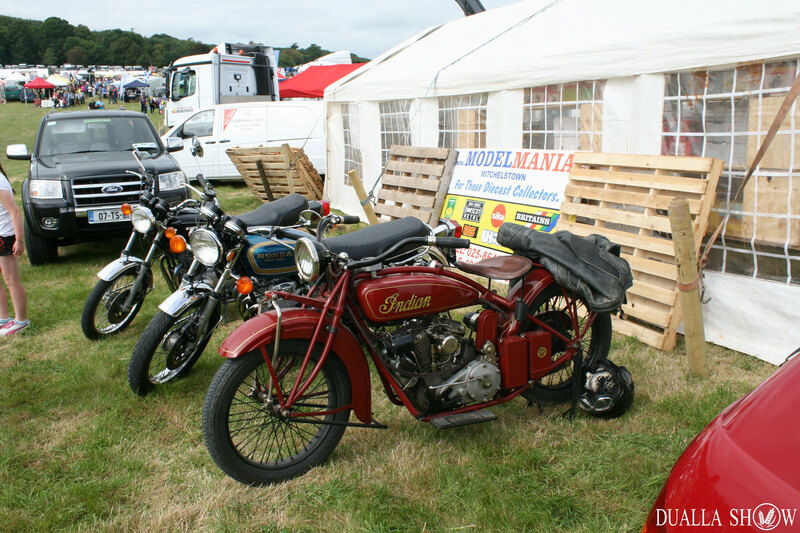 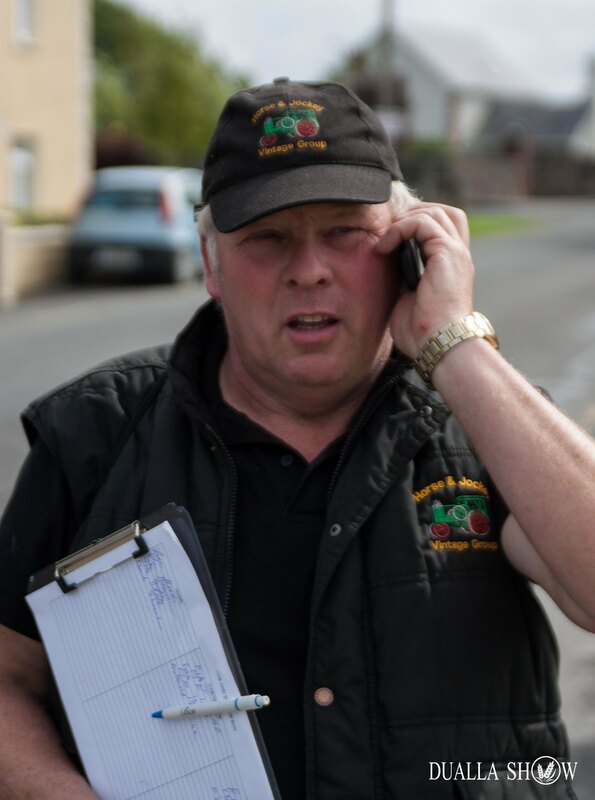 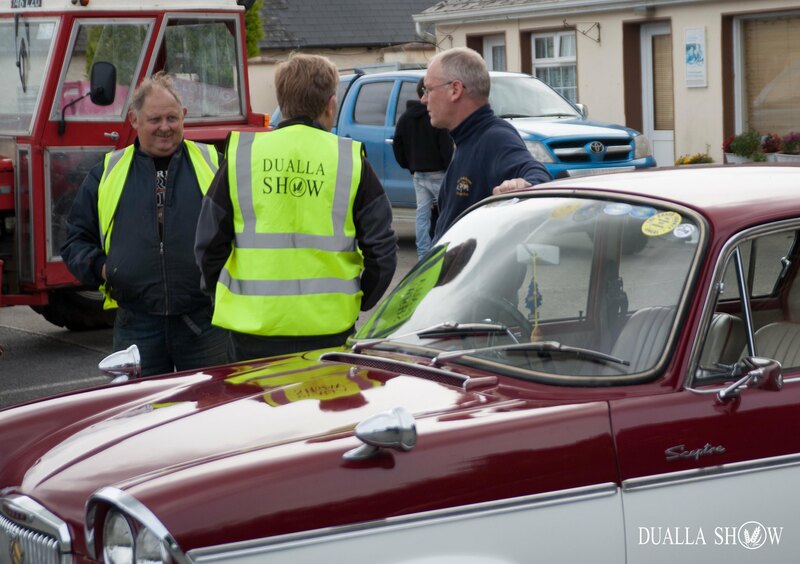 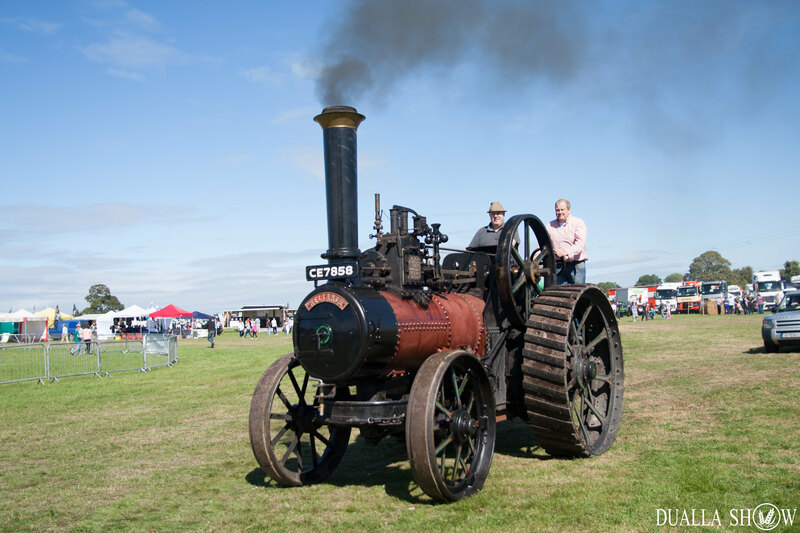 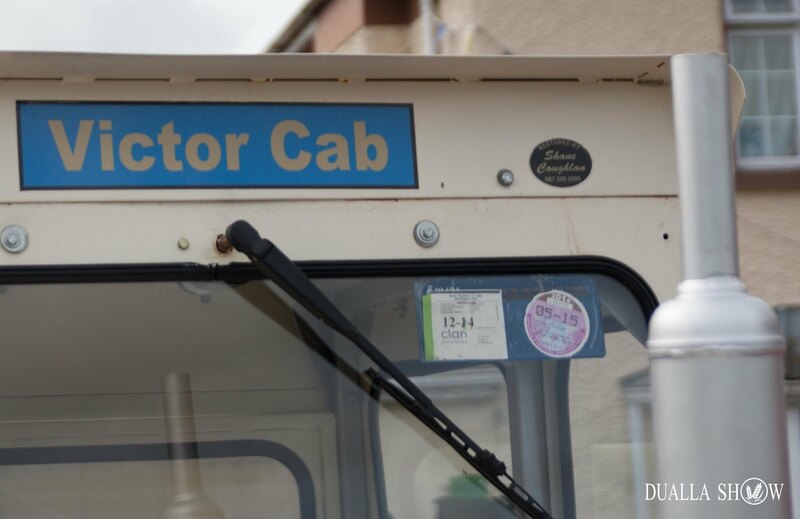 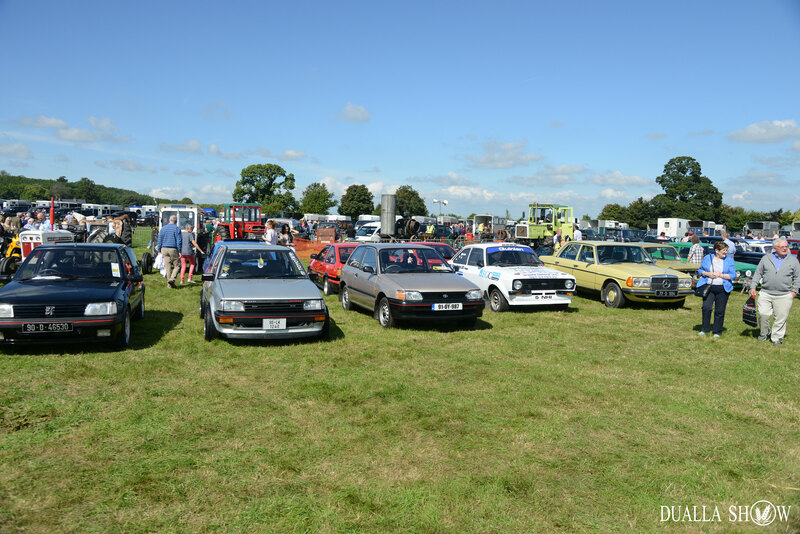 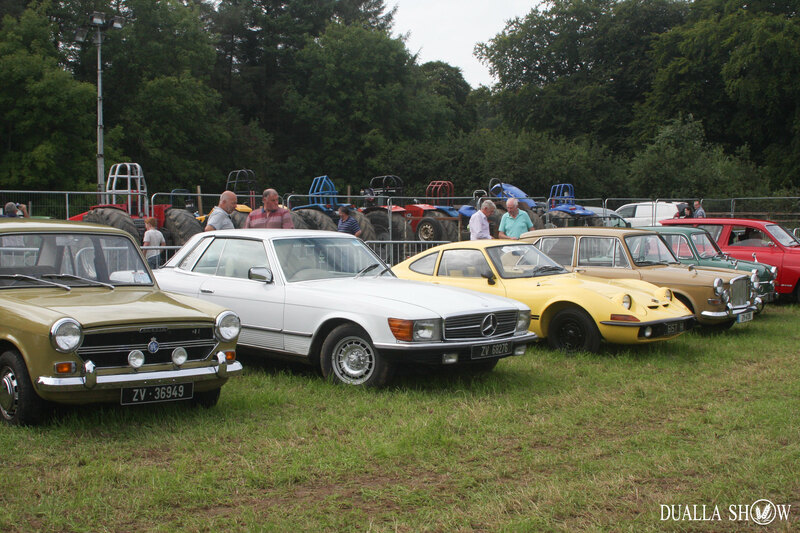 A vintage display will take place throughout the day with a wide variety of cars, tractors and static engines on show. 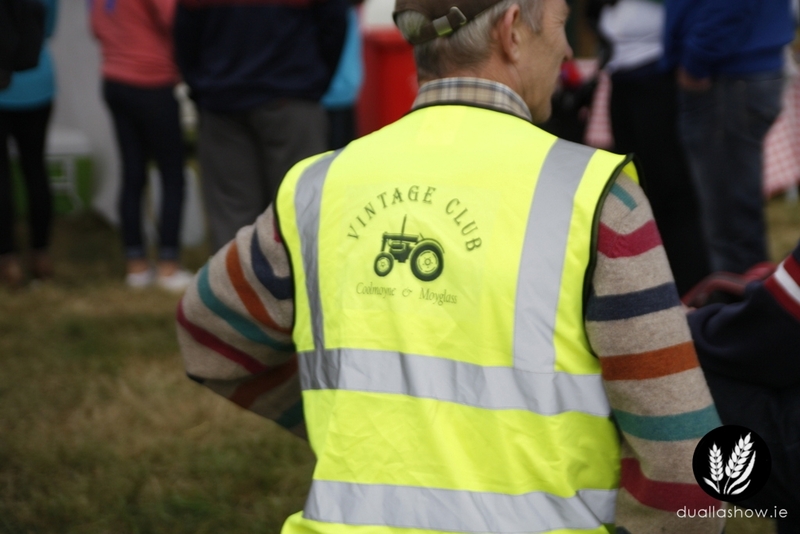 Entry to the vintage section is free. 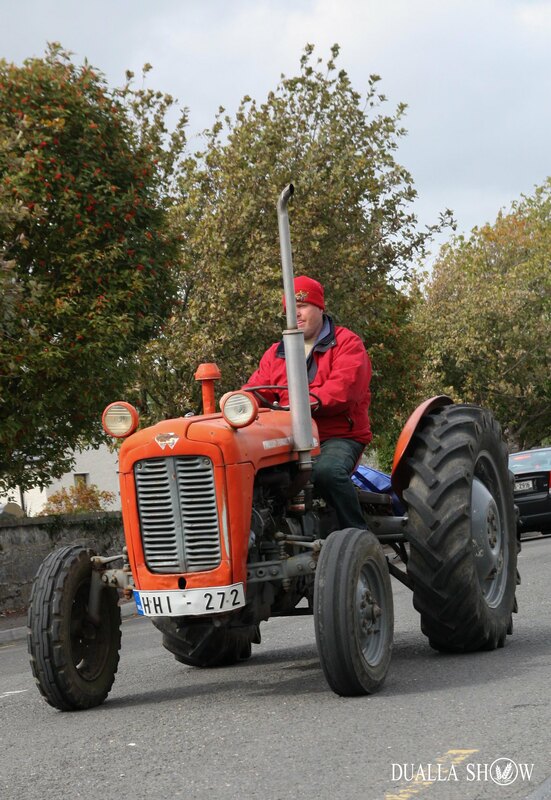 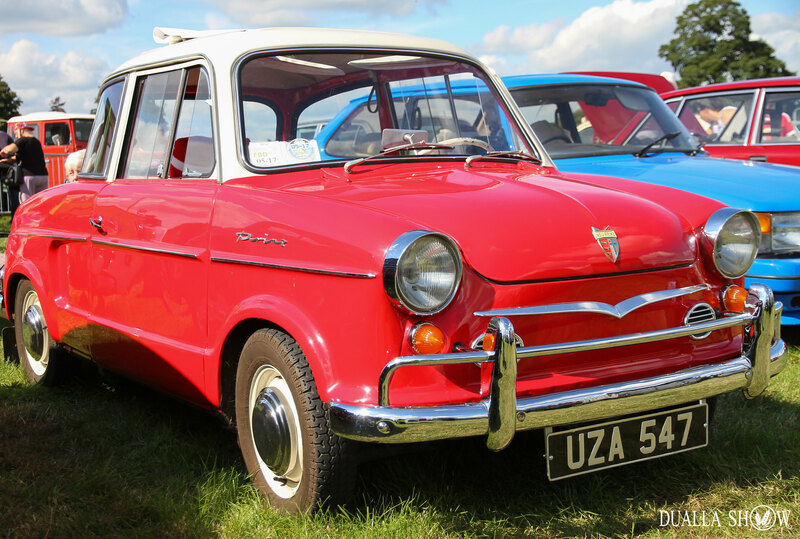 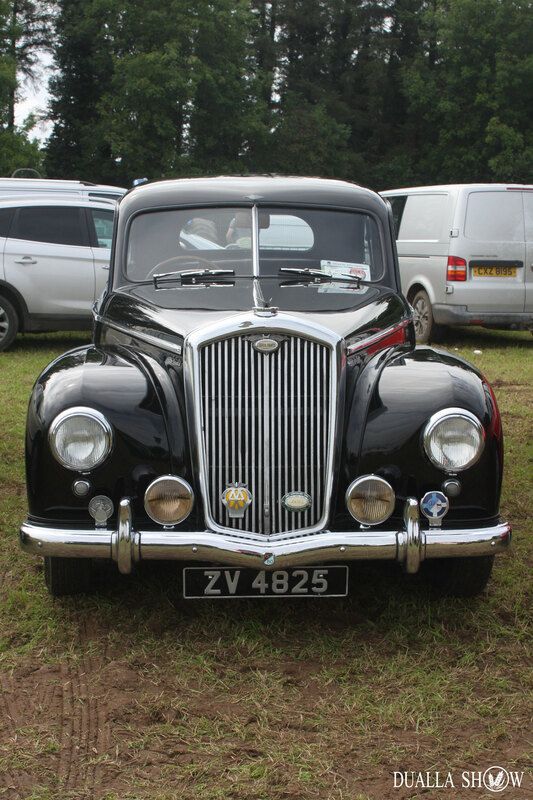 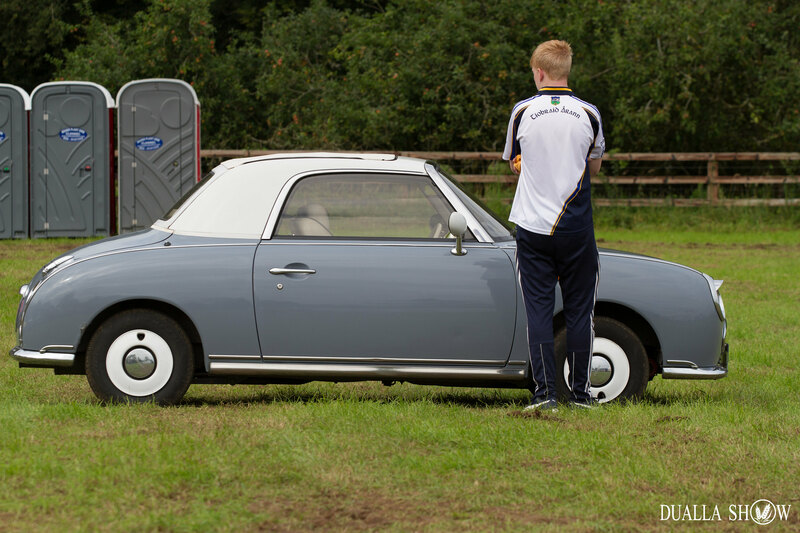 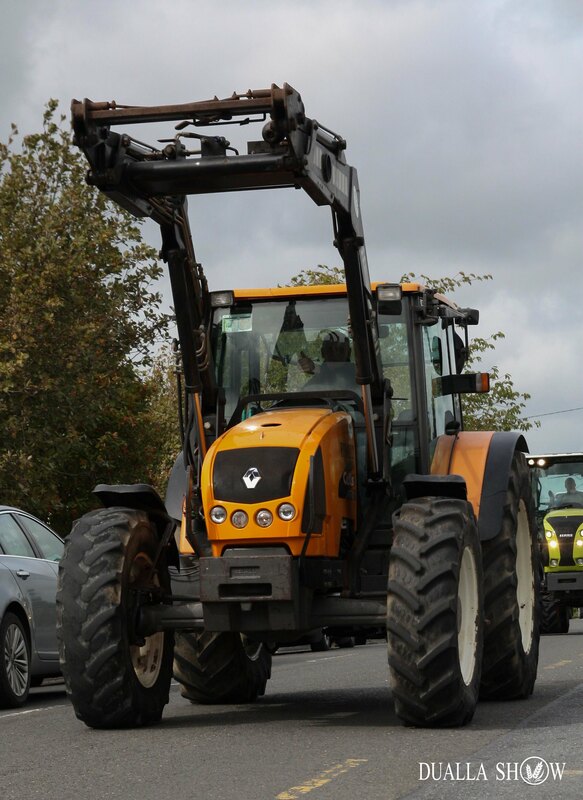 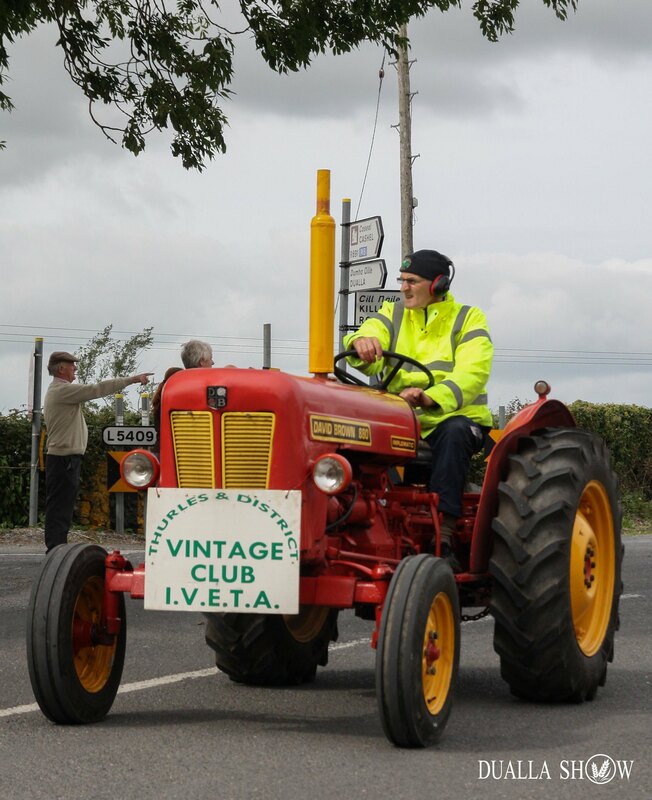 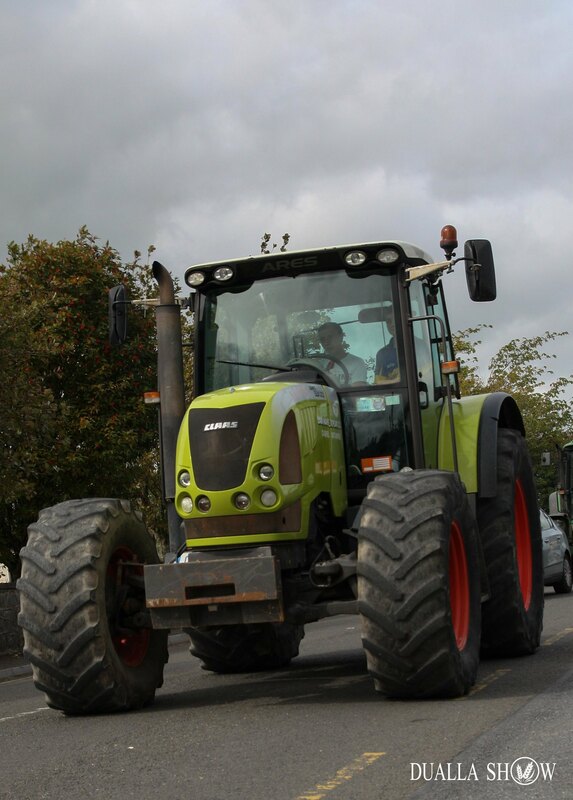 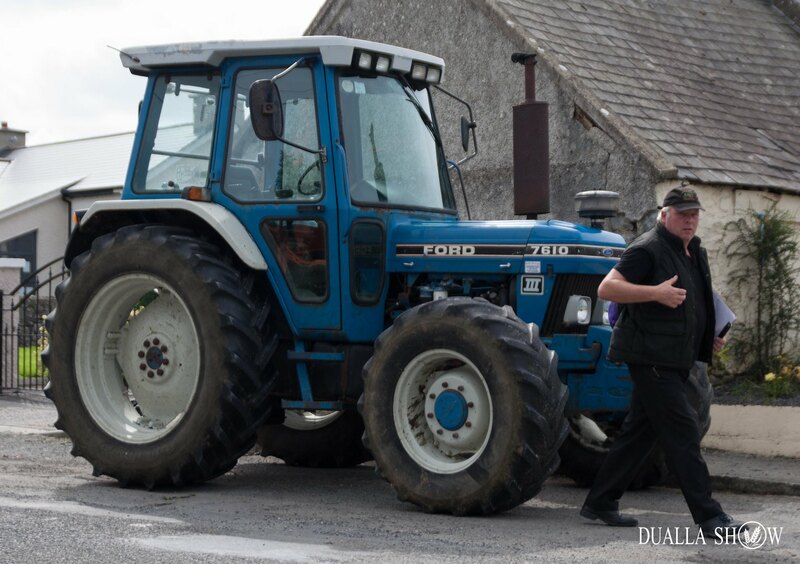 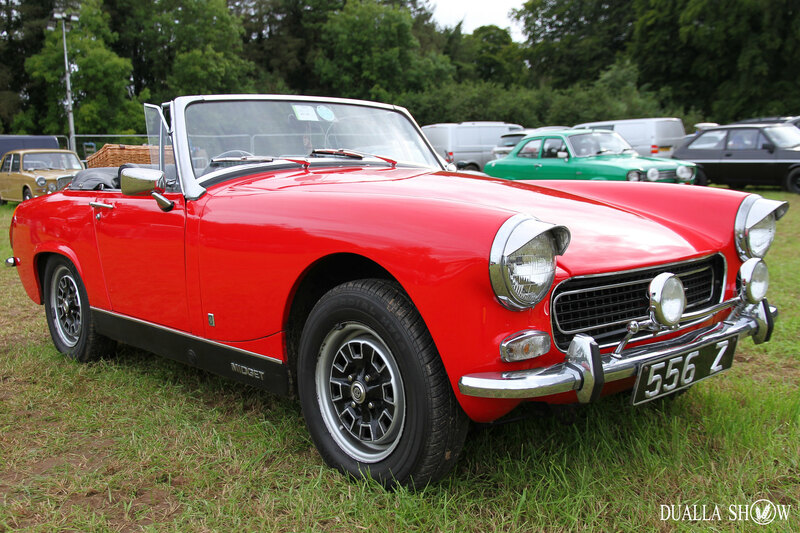 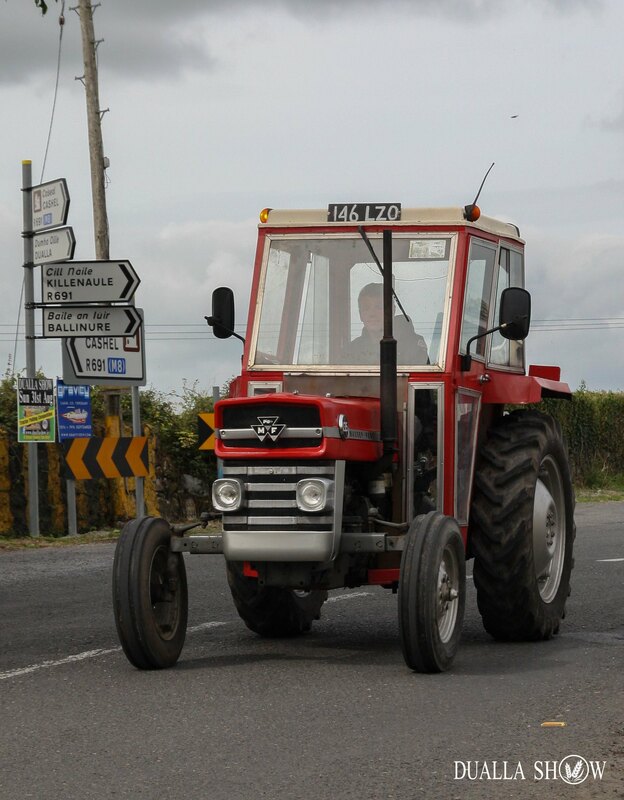 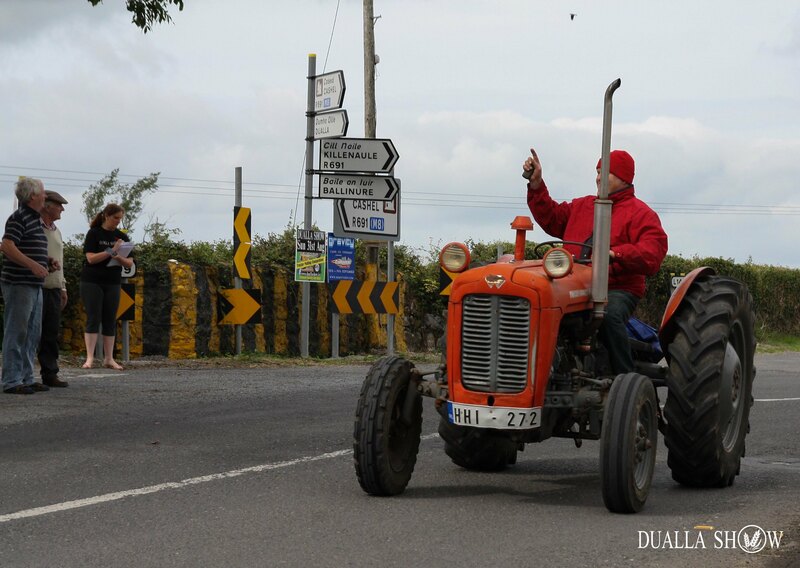 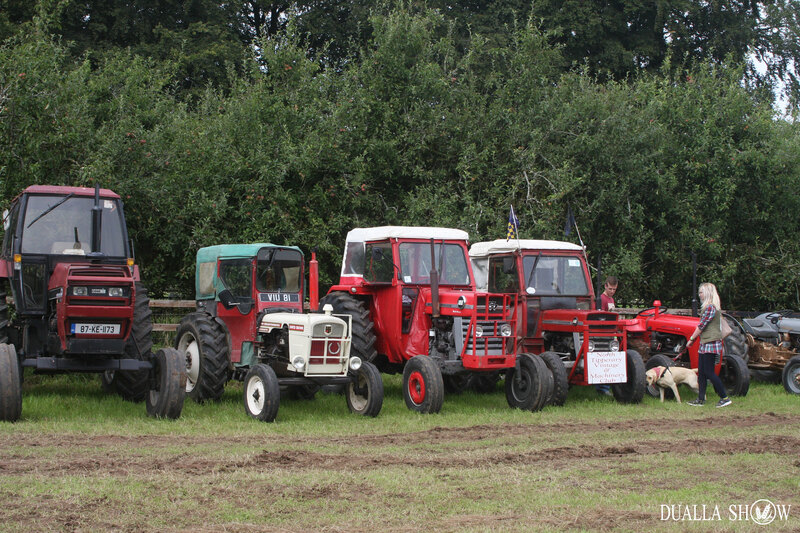 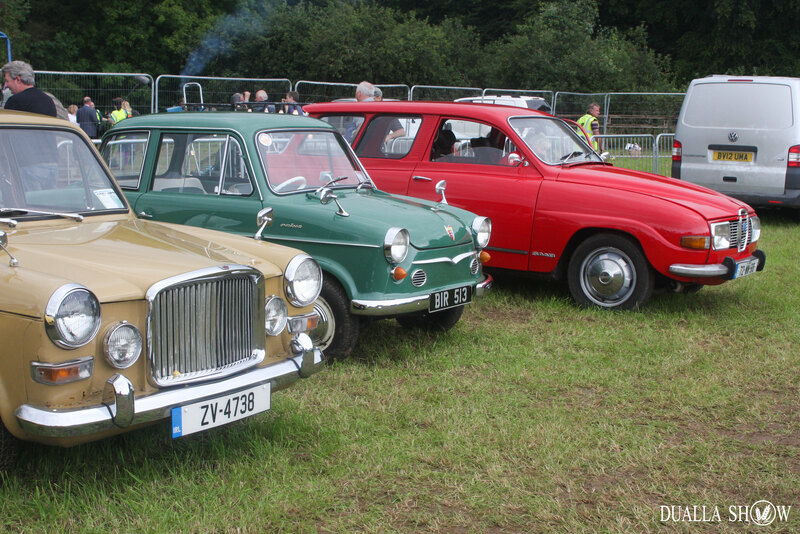 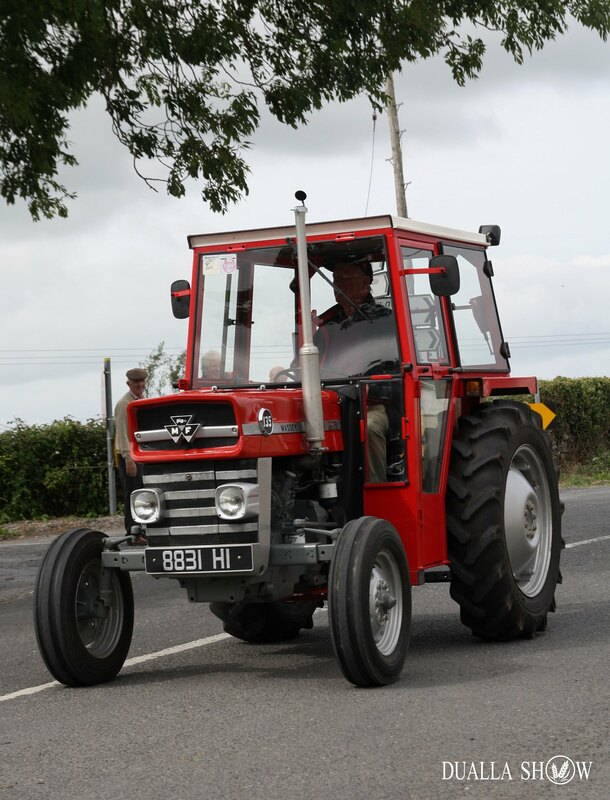 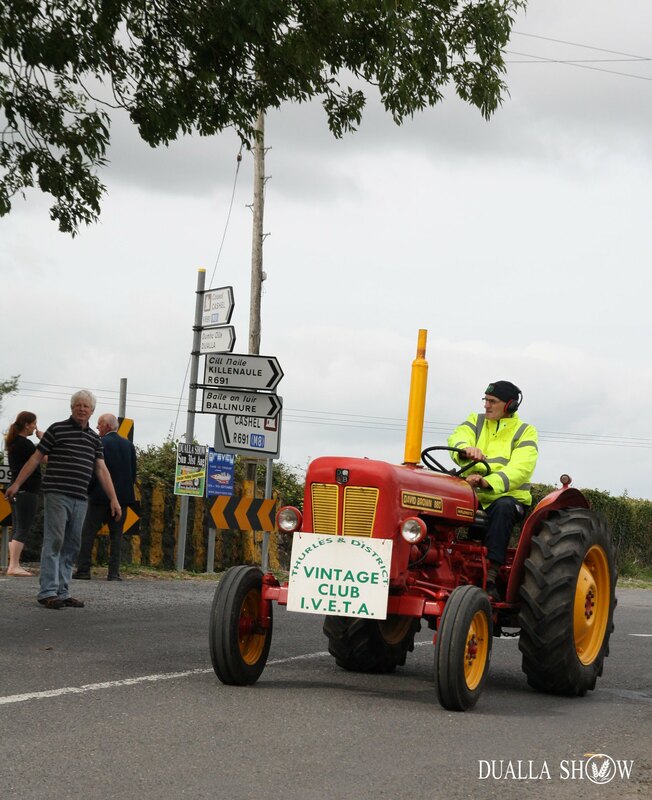 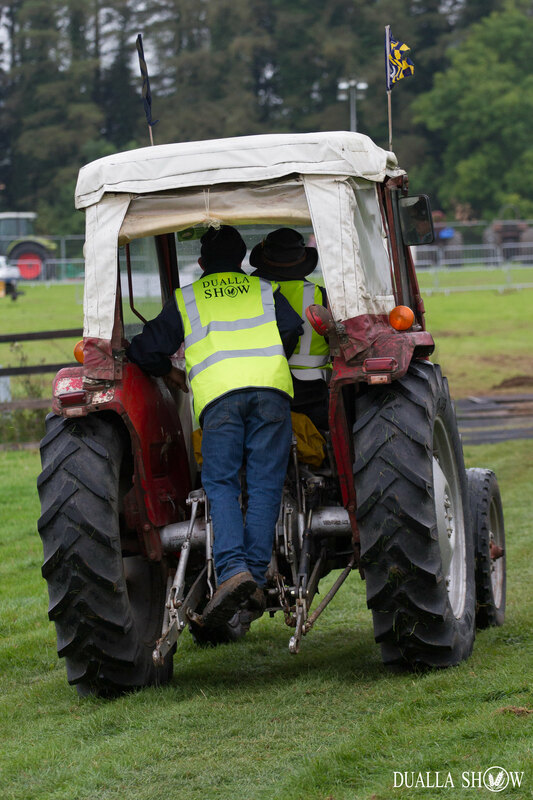 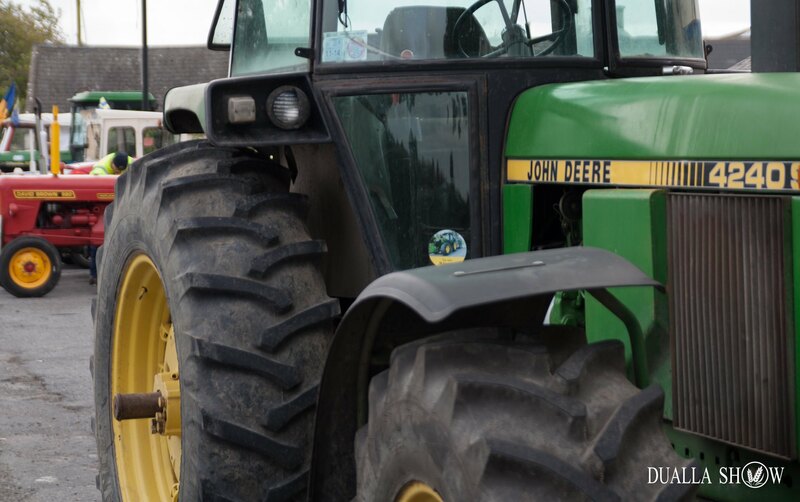 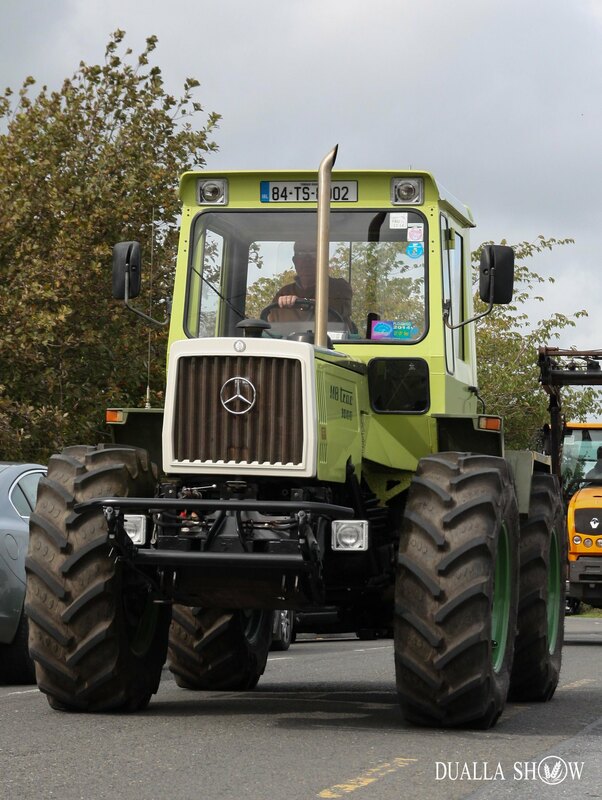 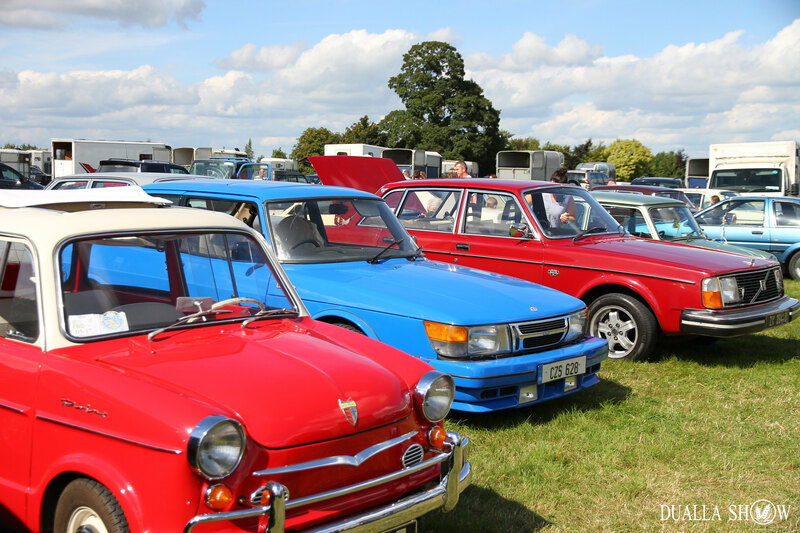 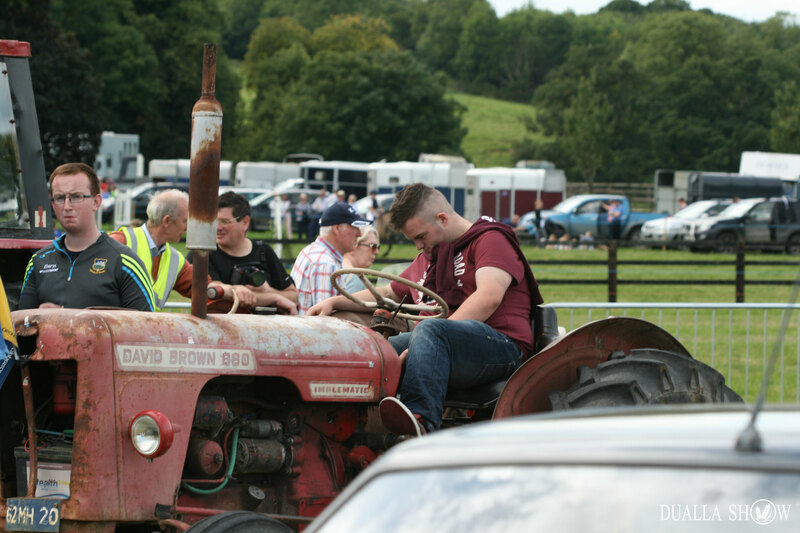 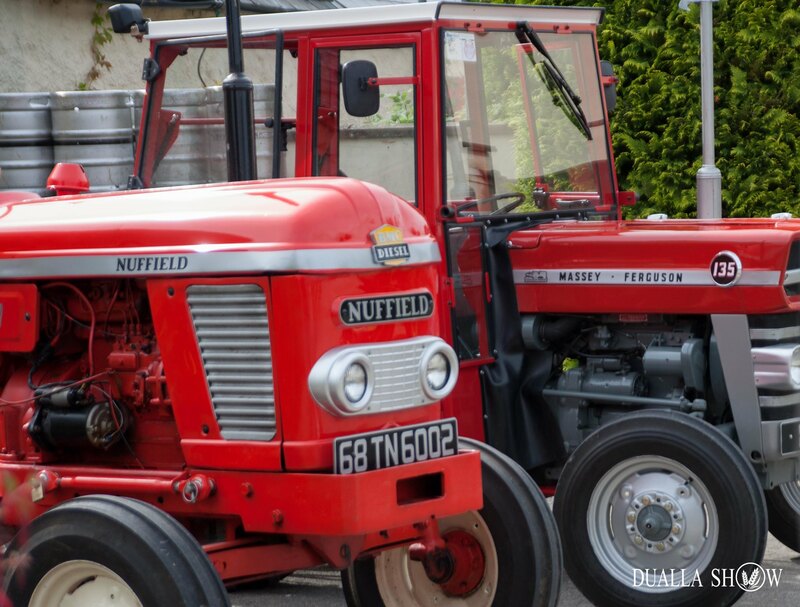 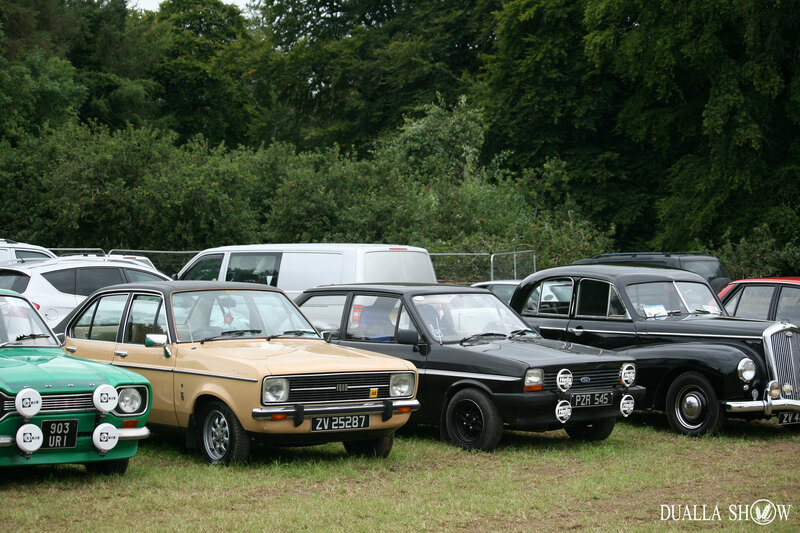 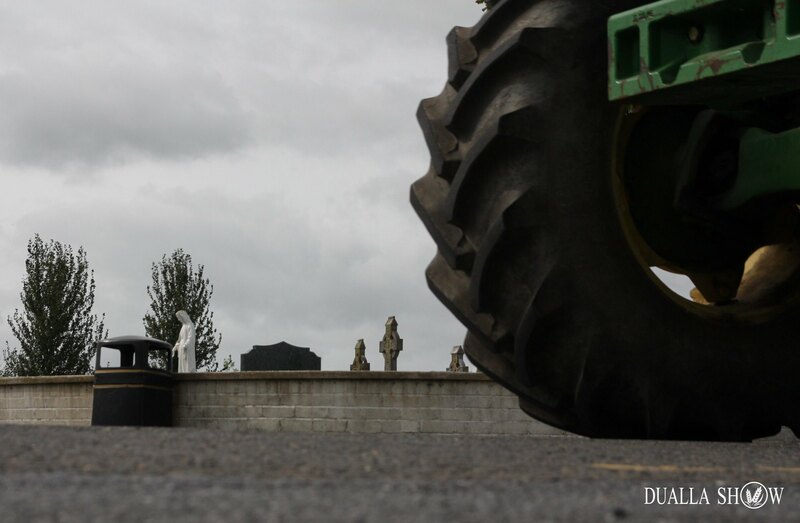 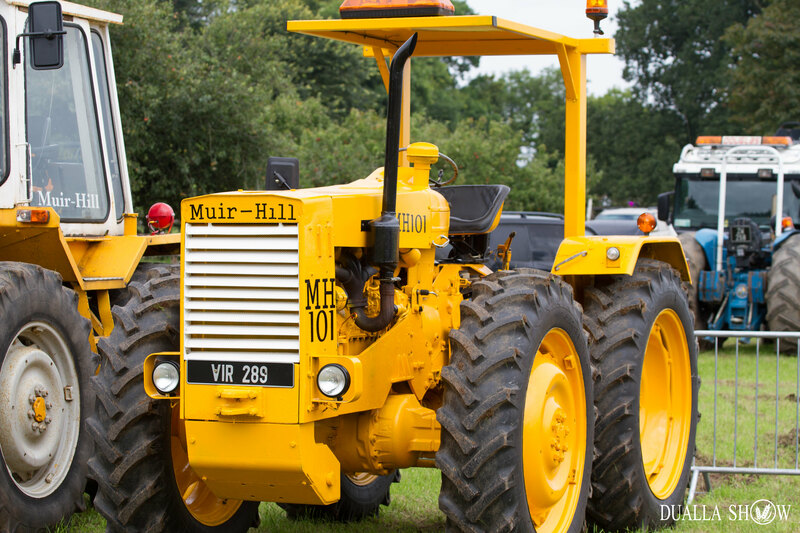 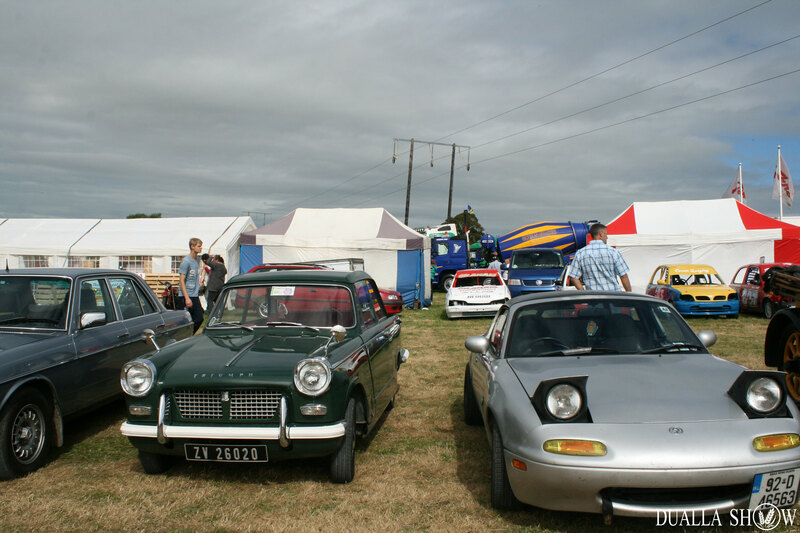 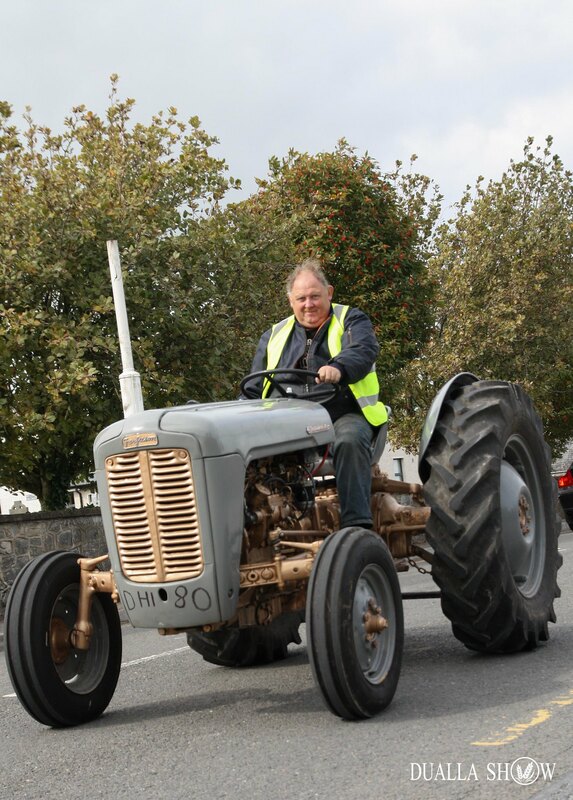 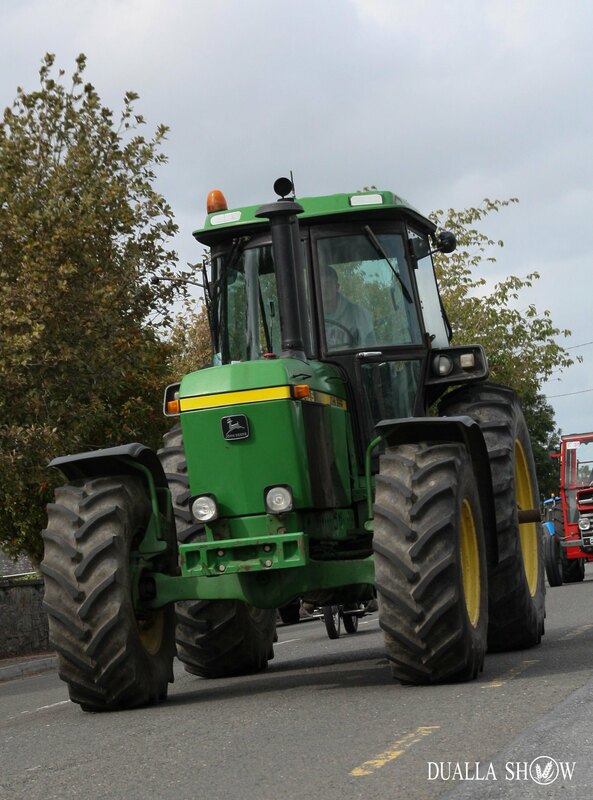 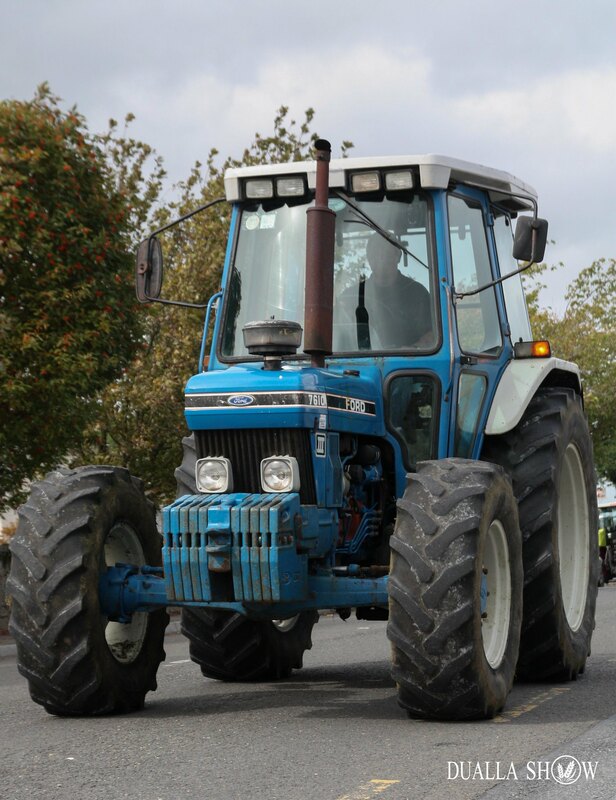 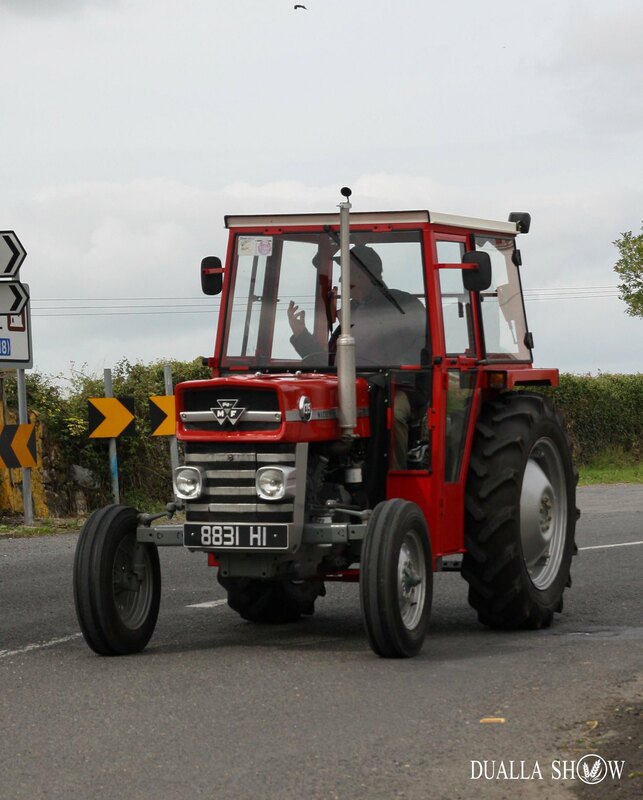 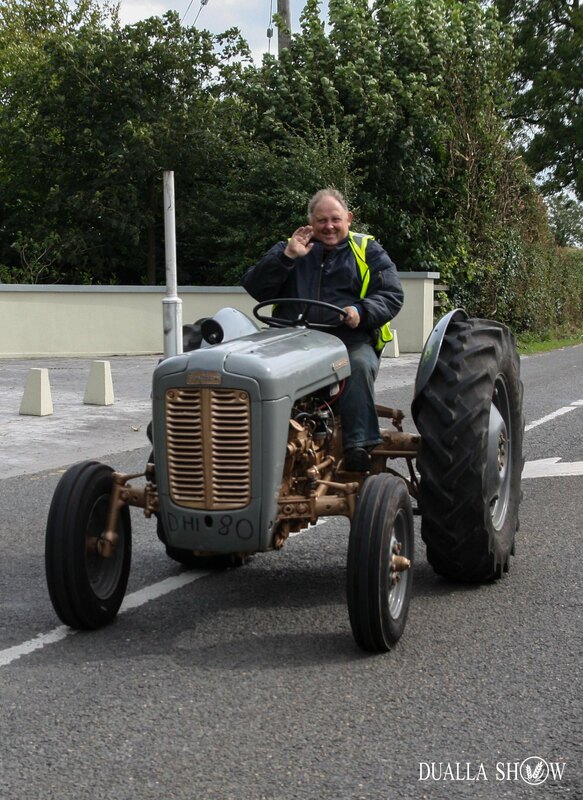 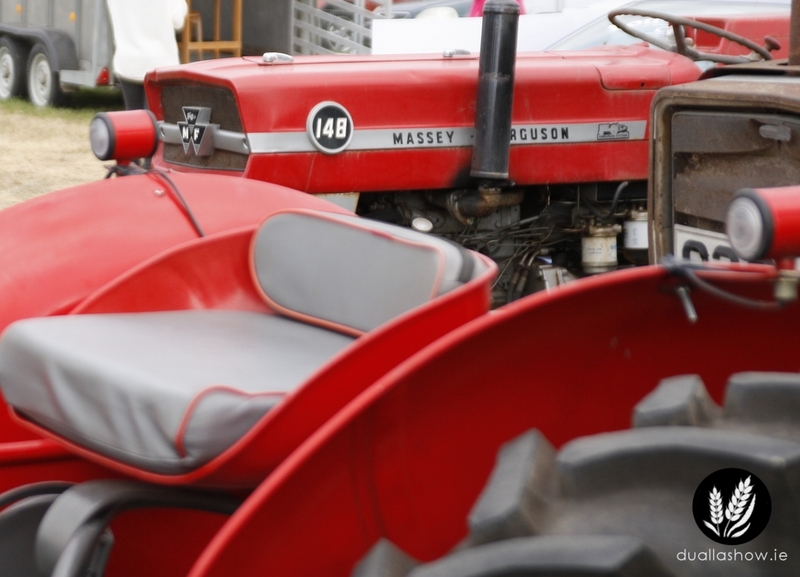 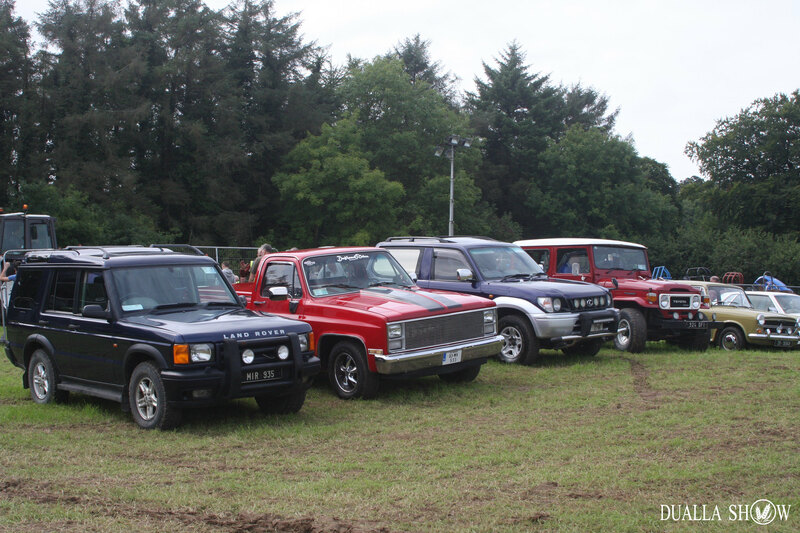 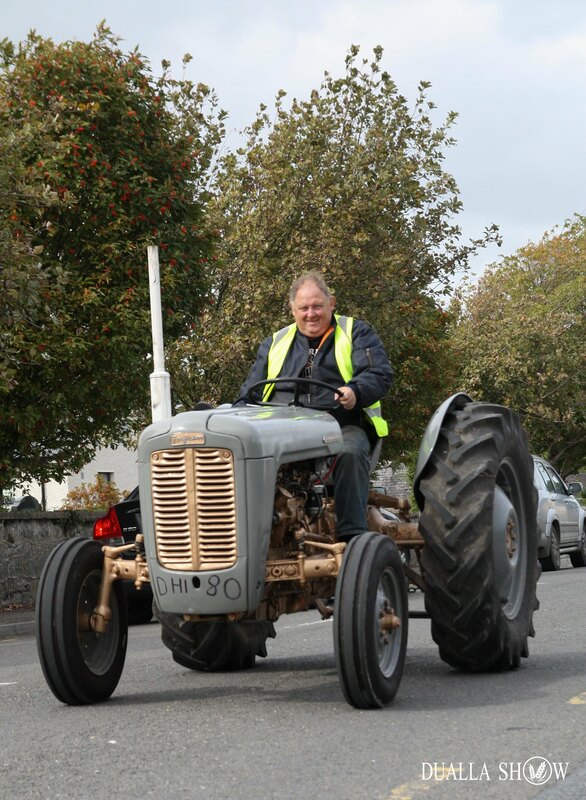 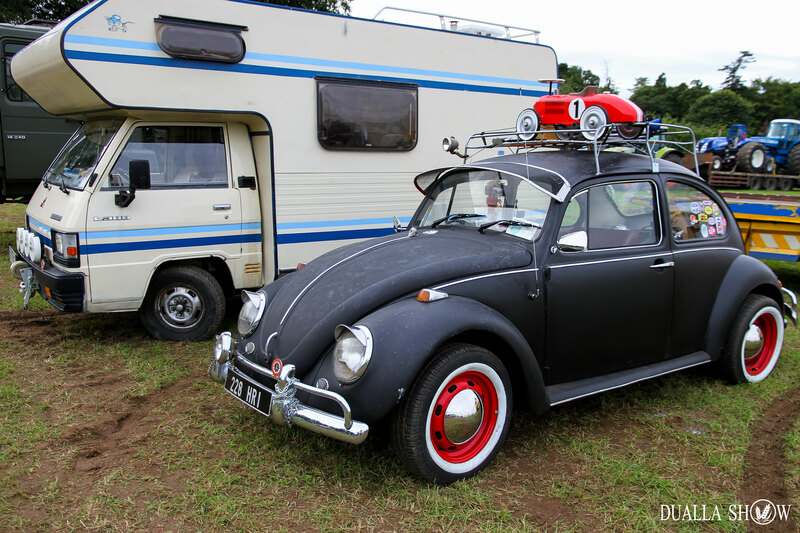 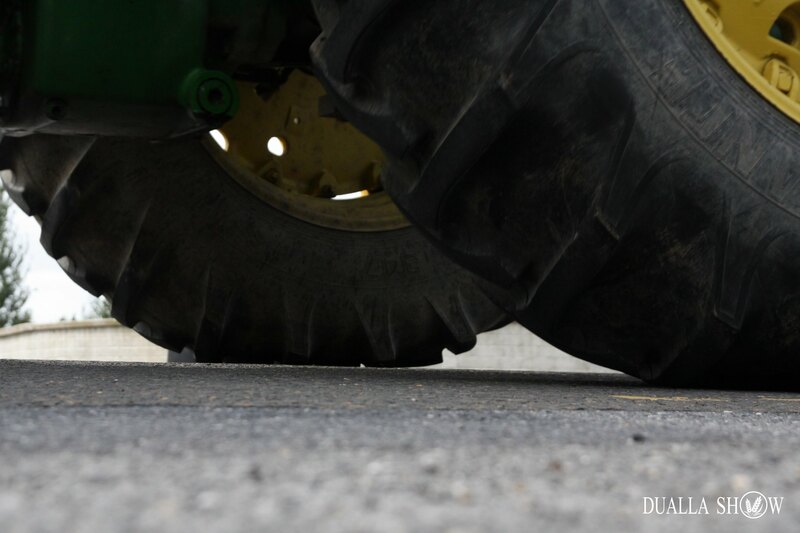 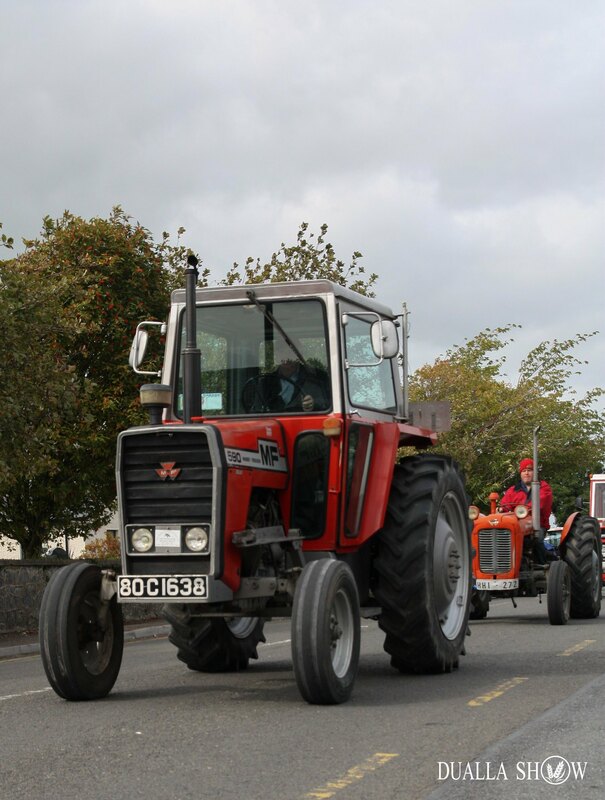 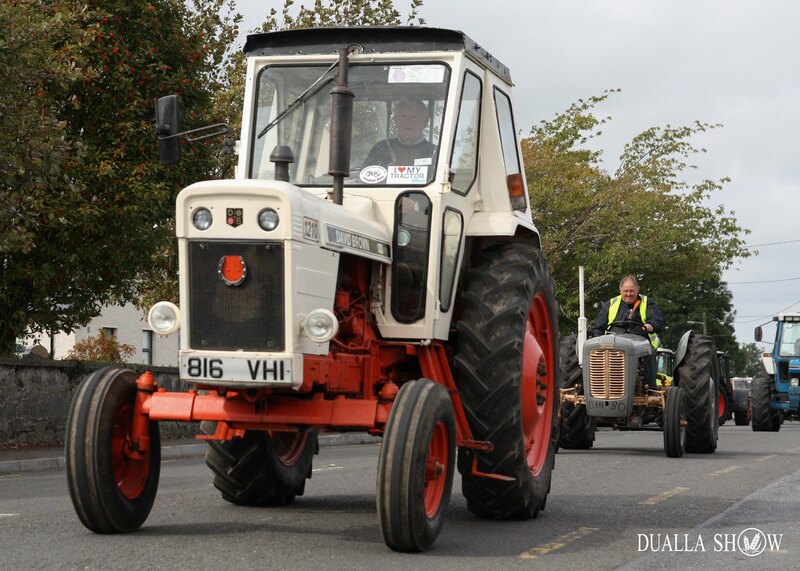 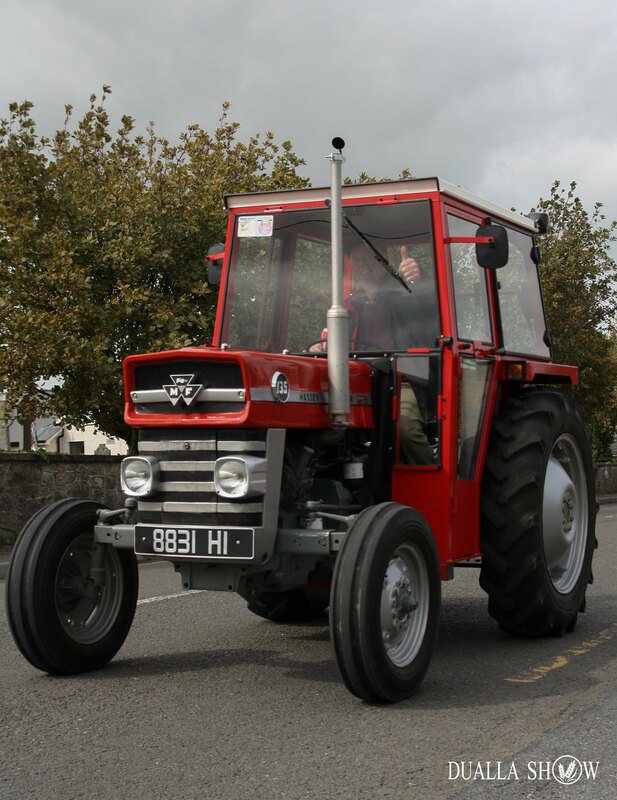 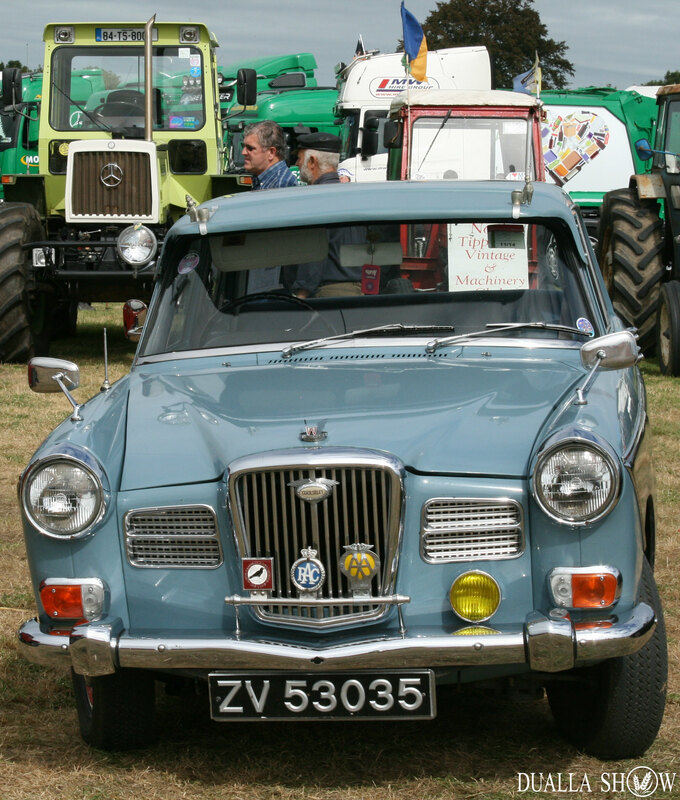 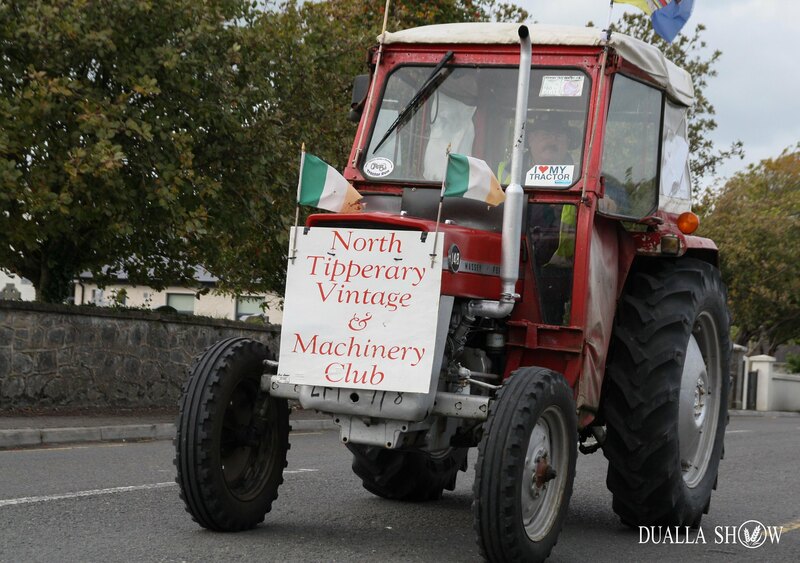 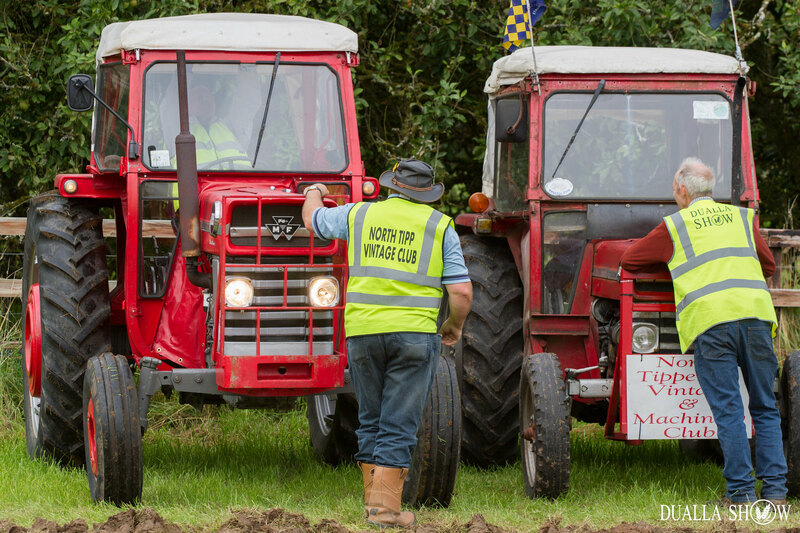 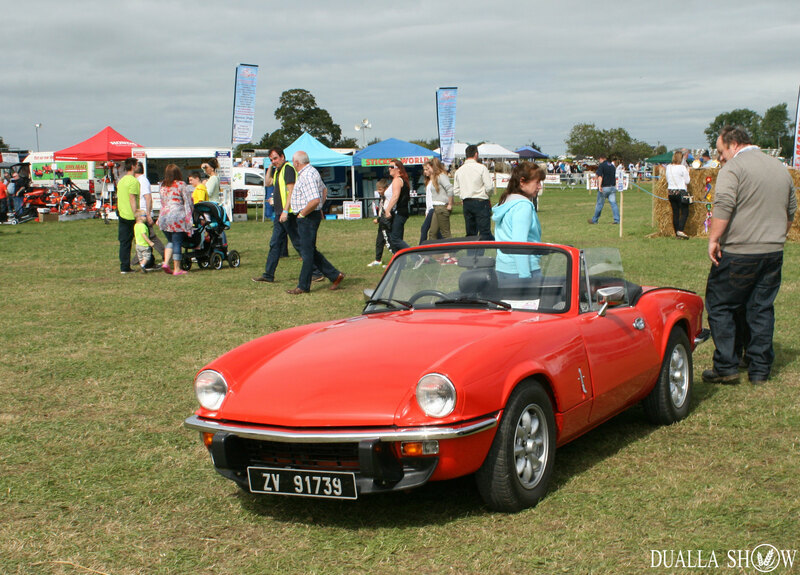 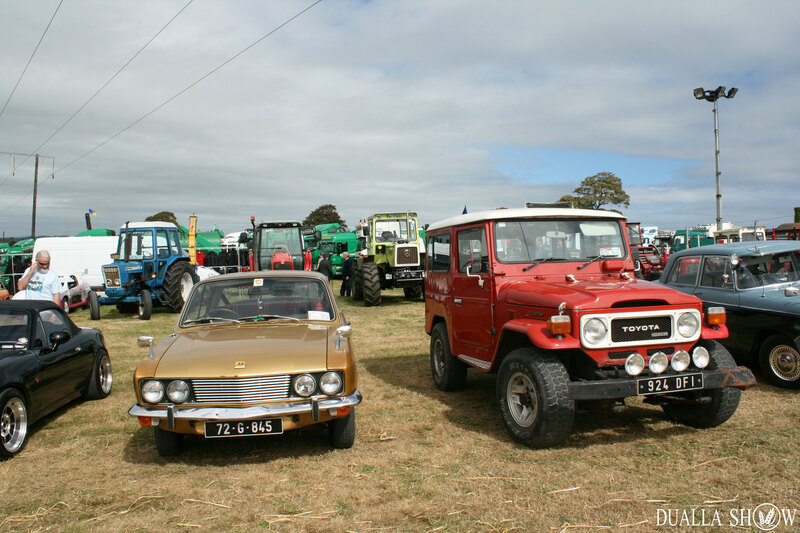 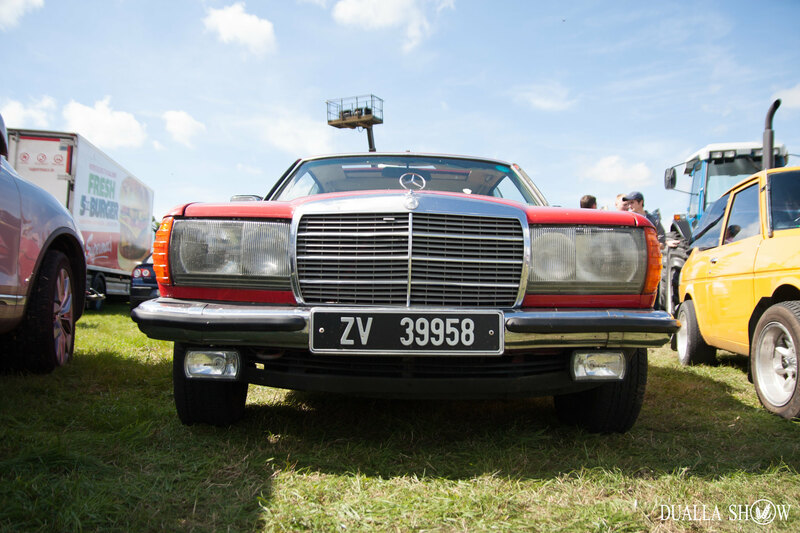 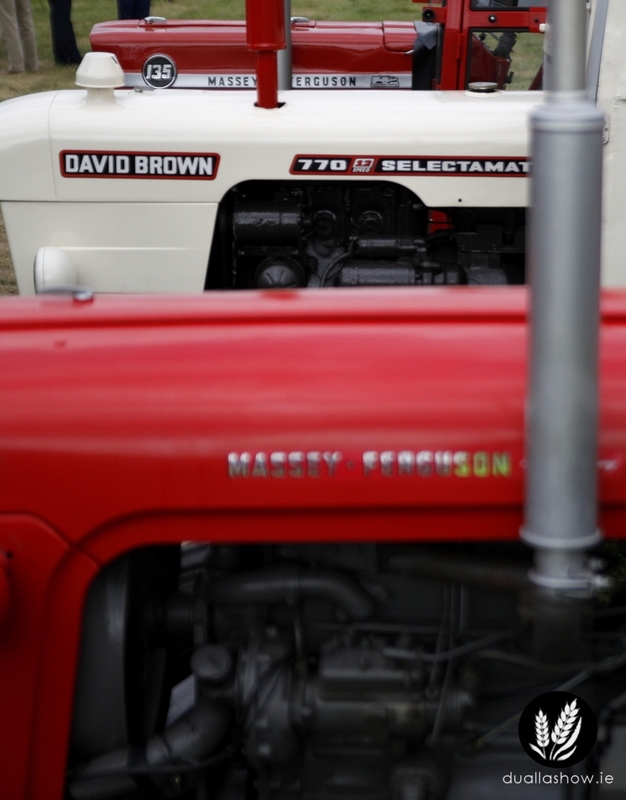 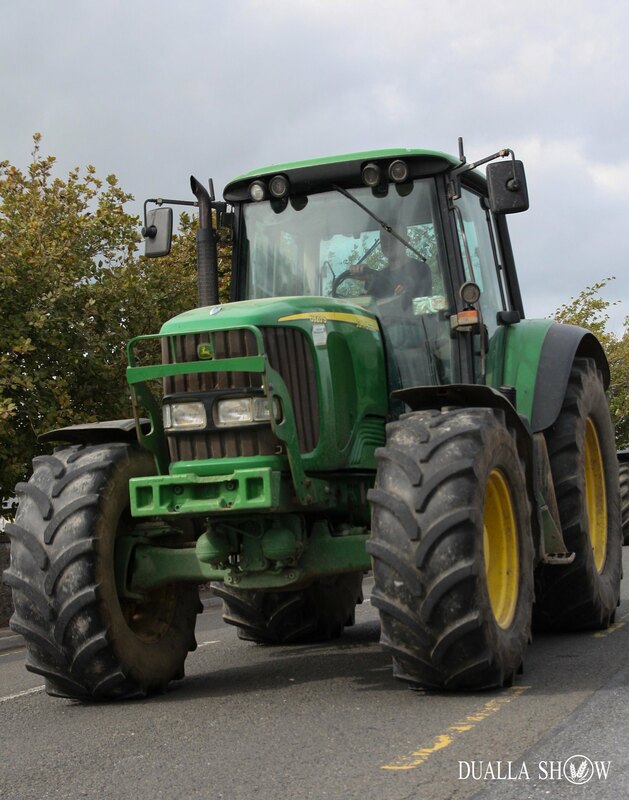 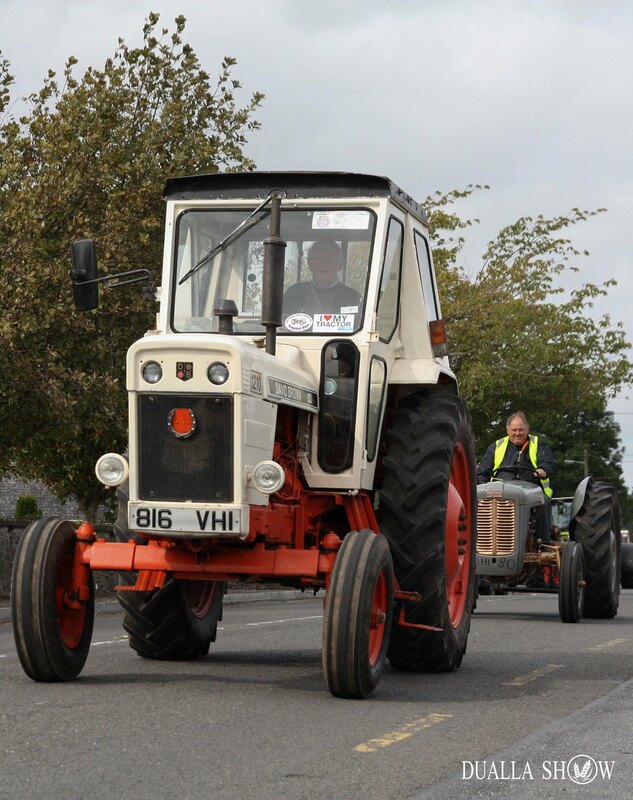 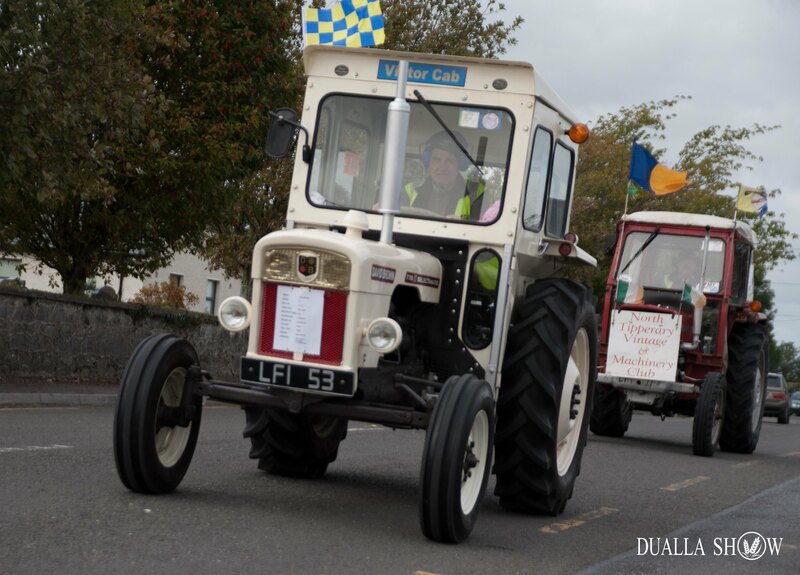 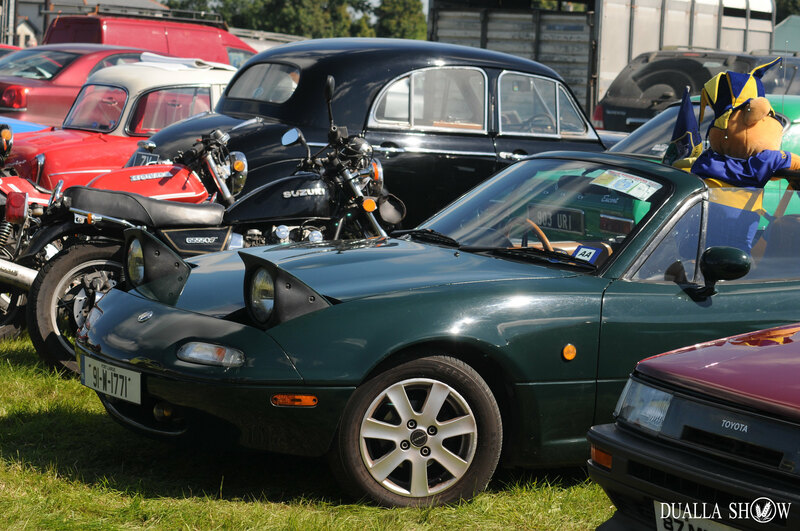 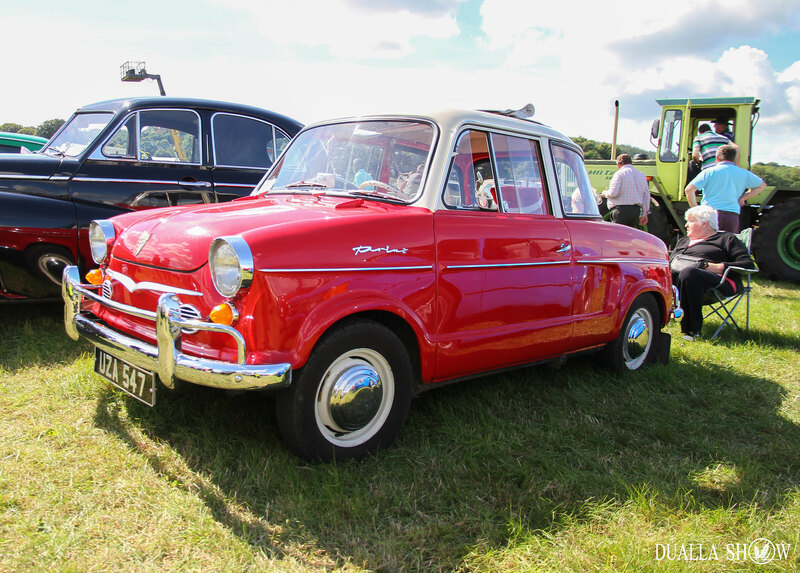 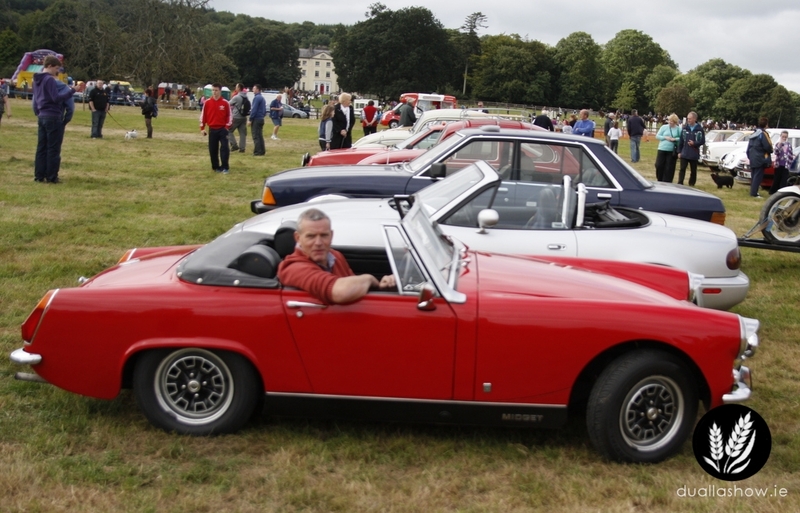 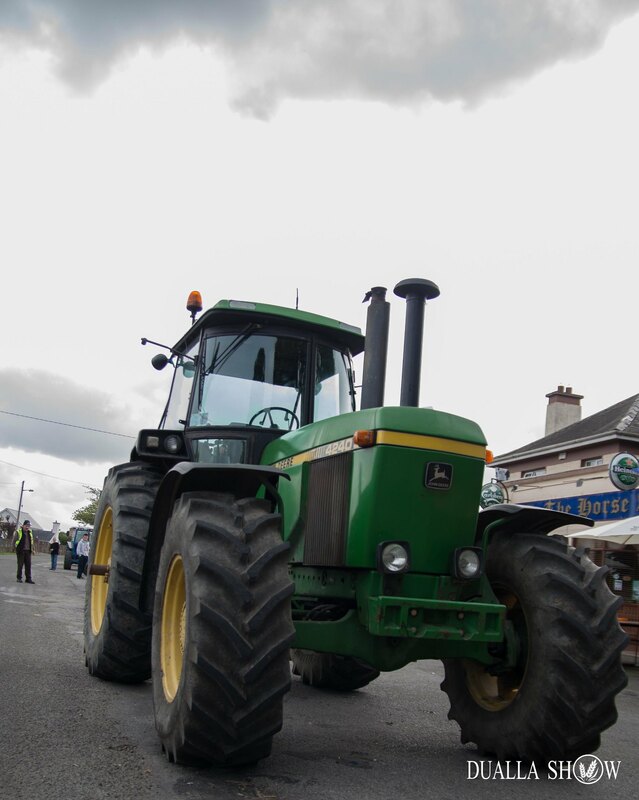 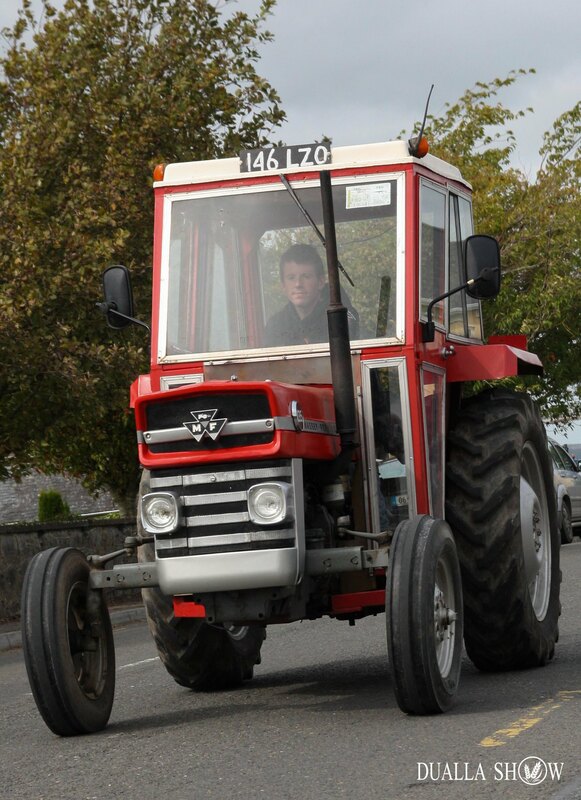 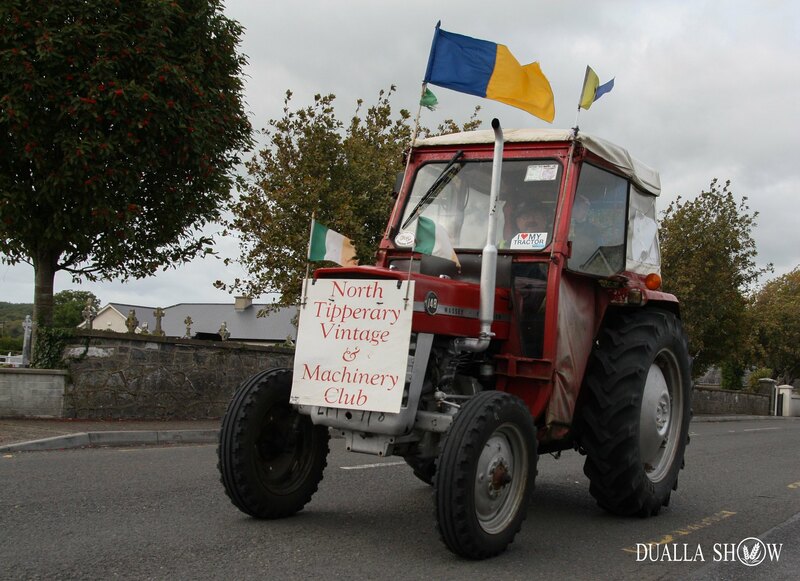 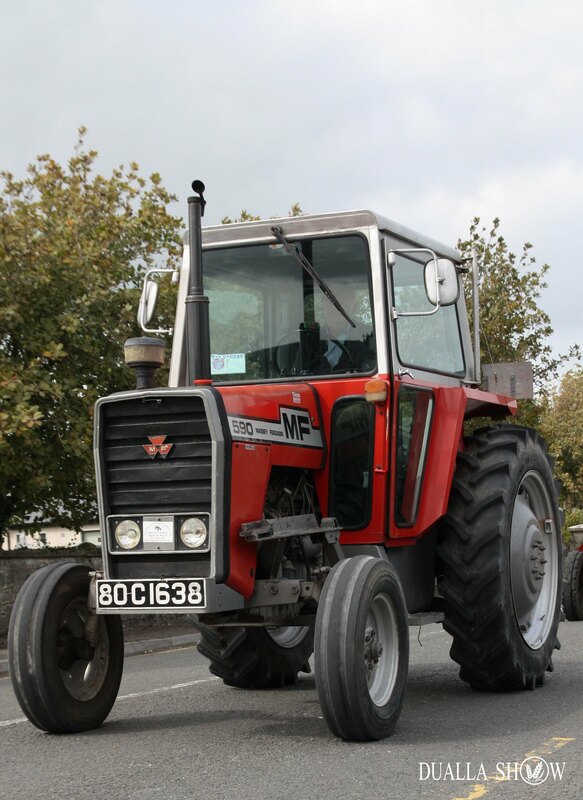 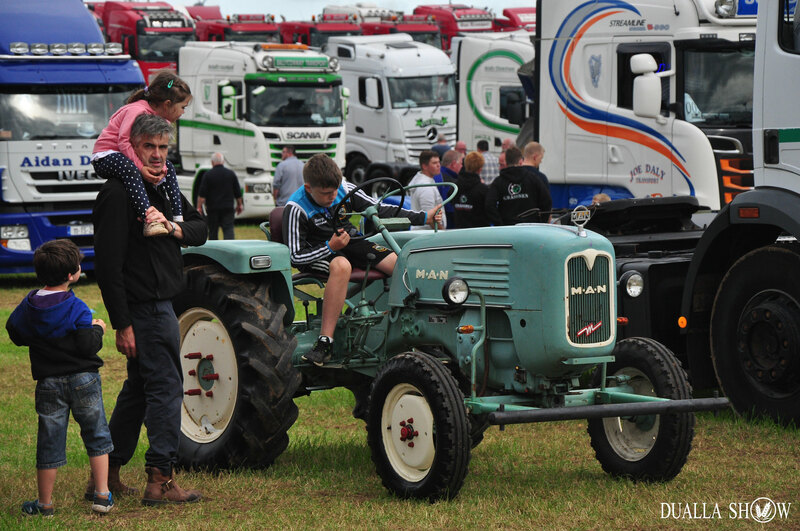 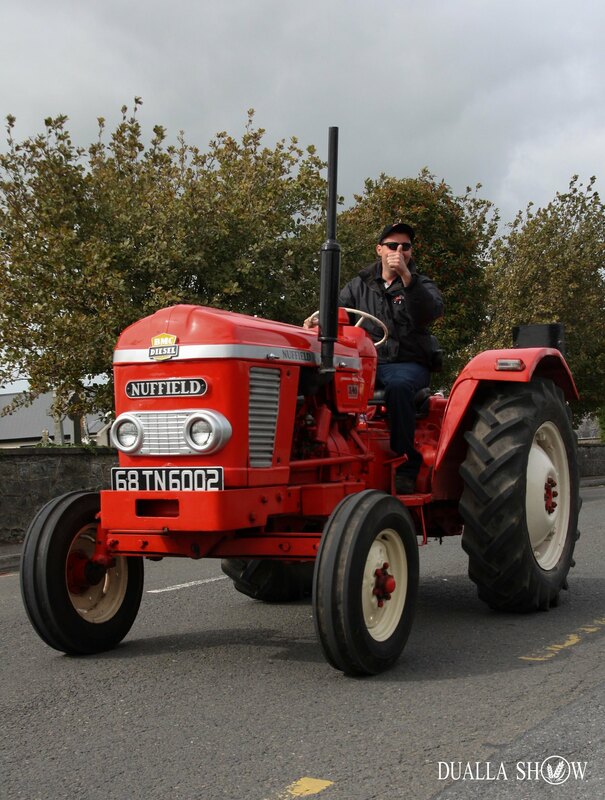 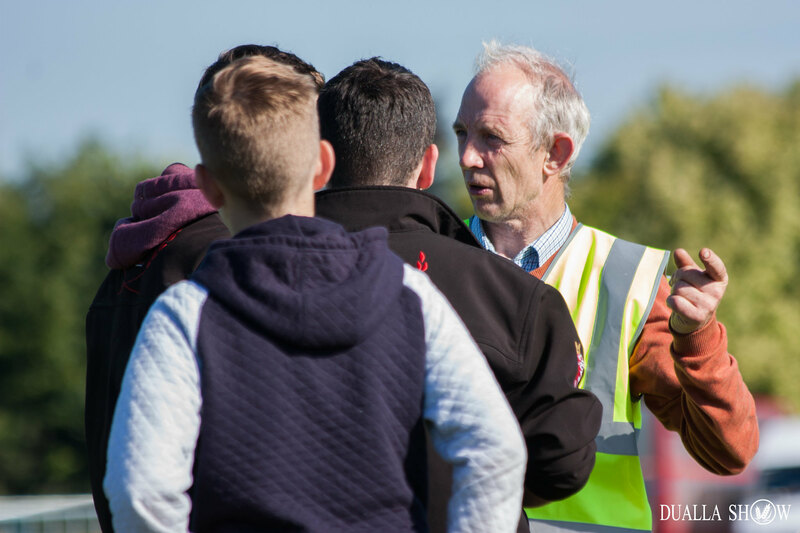 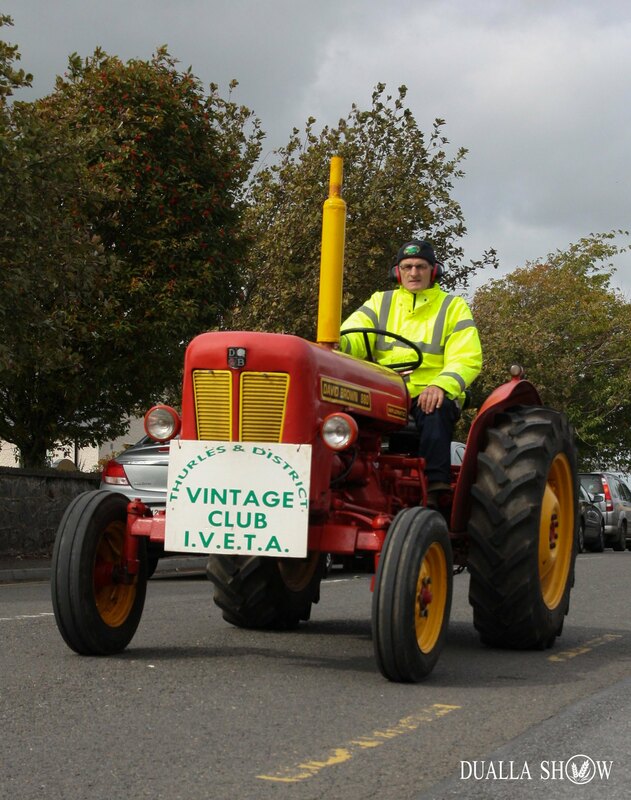 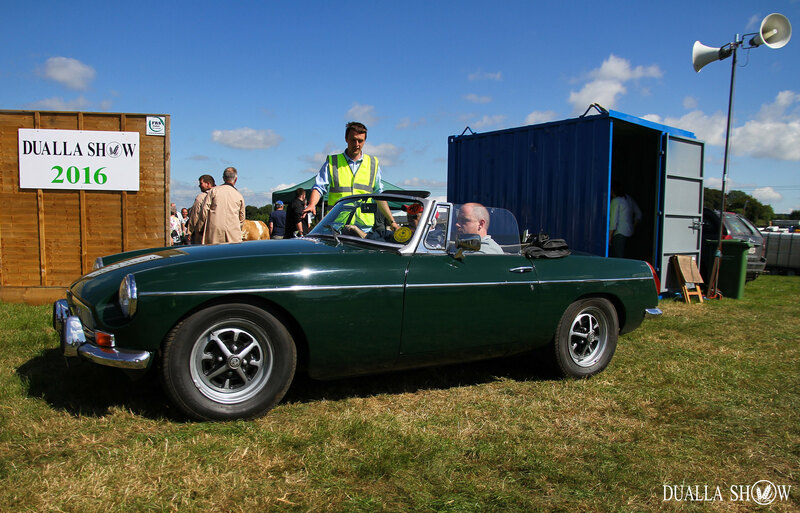 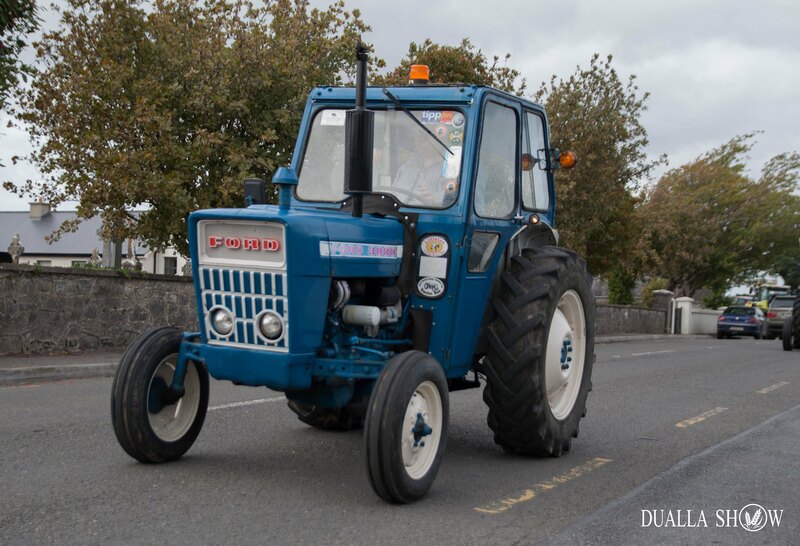 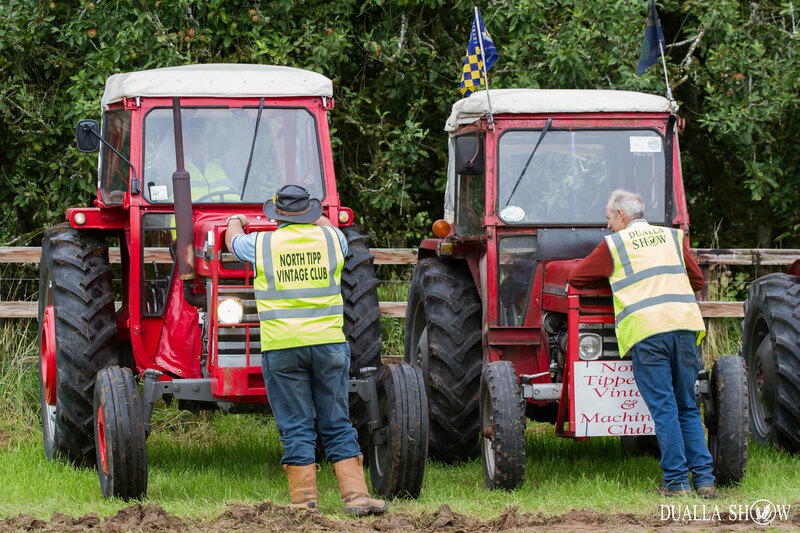 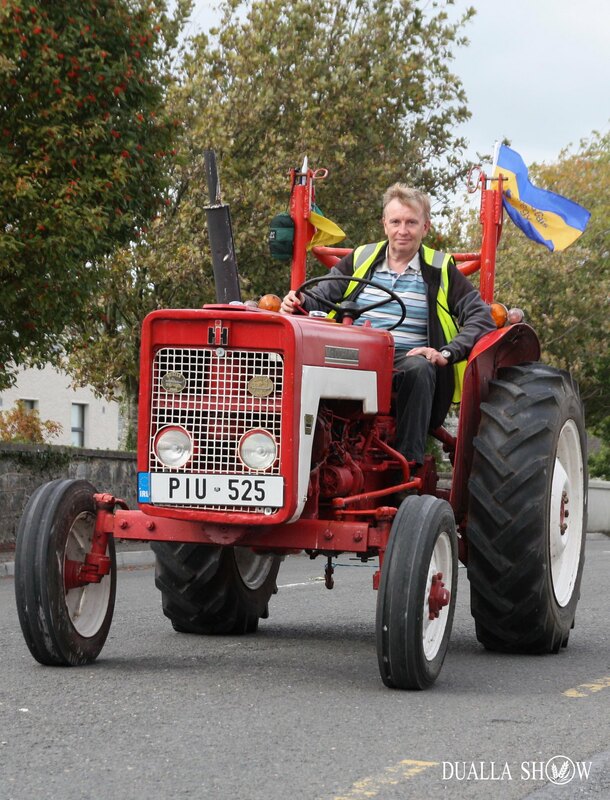 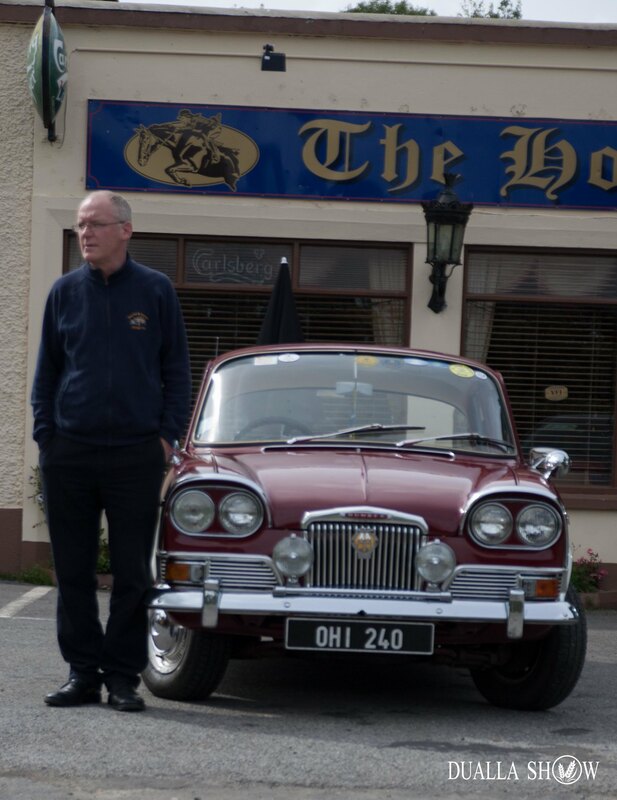 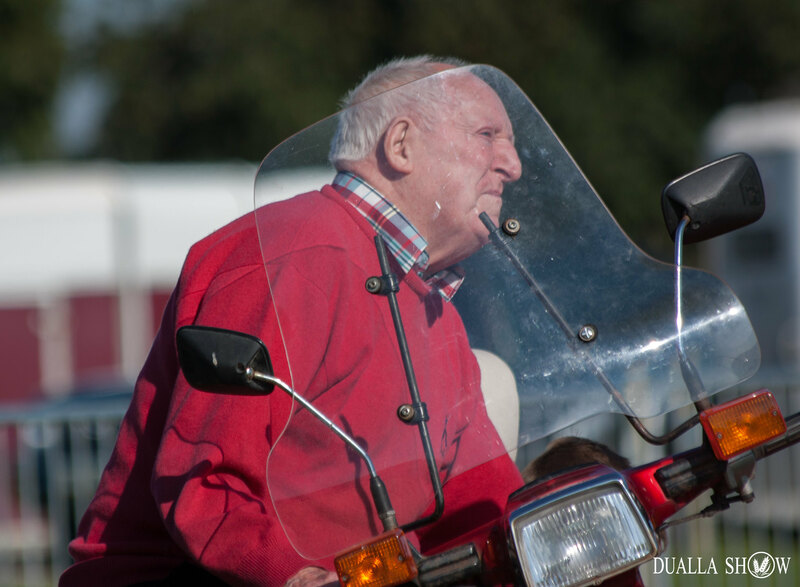 Anyone bringing vintage cars, tractors or static engines should arrive early on Sunday to avoid congestion. 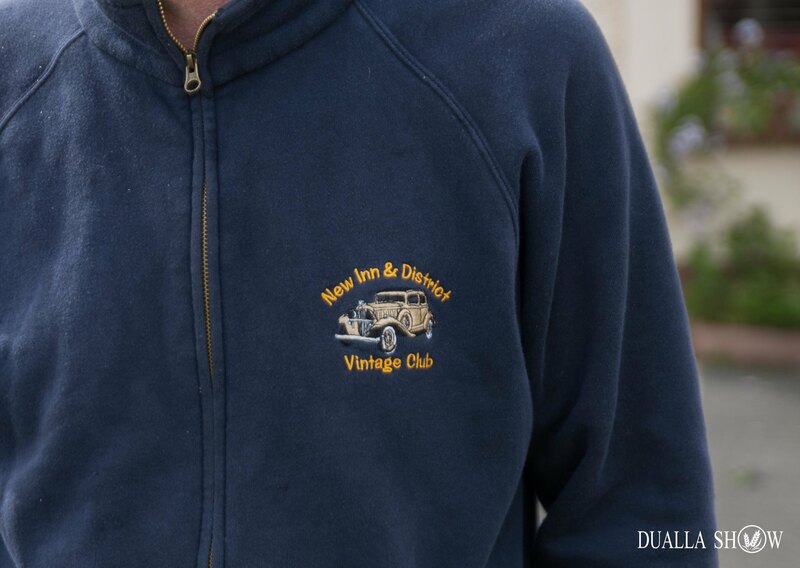 A limited number of participant plaques will be available on the day. 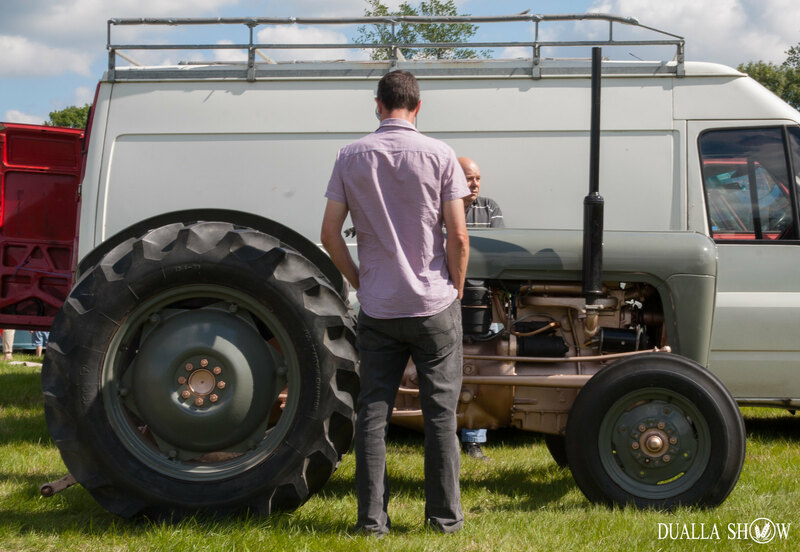 Due to the size of the show it’s not possible to provide tea so bring a flask! 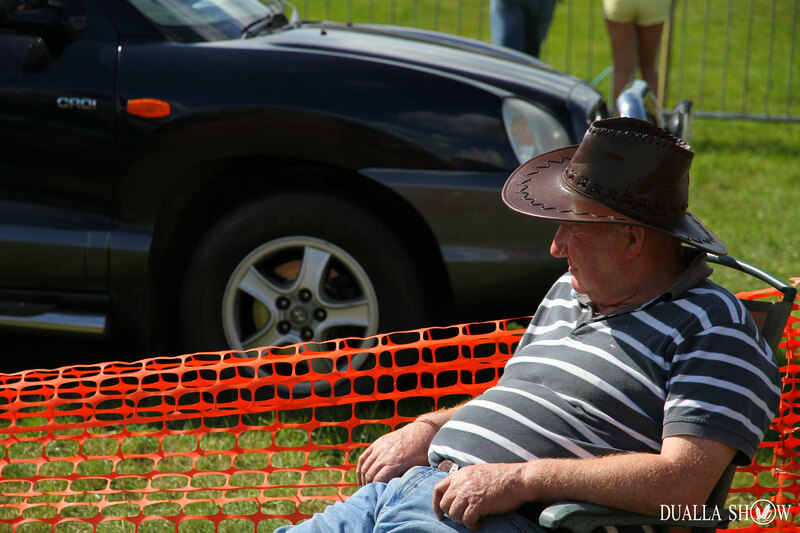 There’s also a large food village on the show grounds with plenty of seating to relax and enjoy the day.